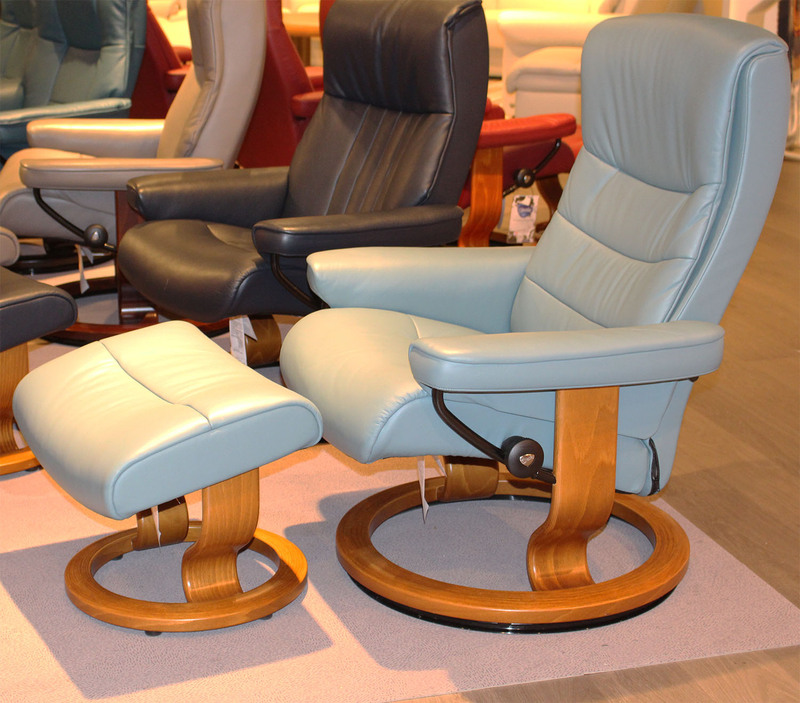 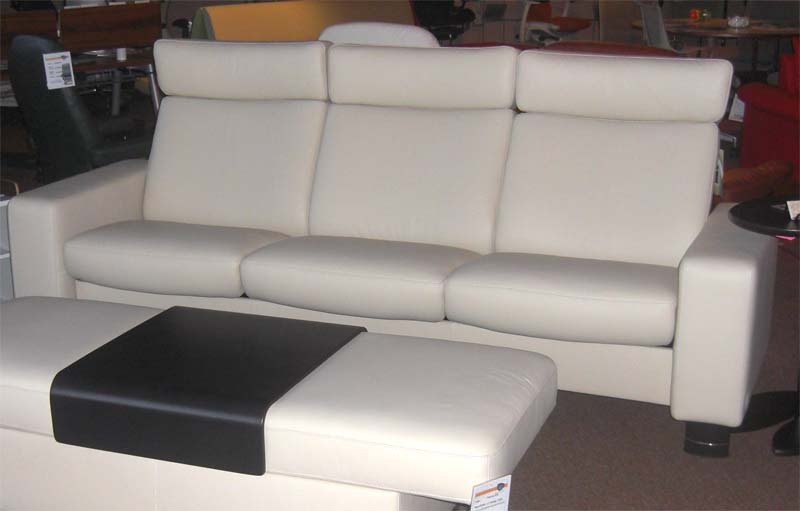 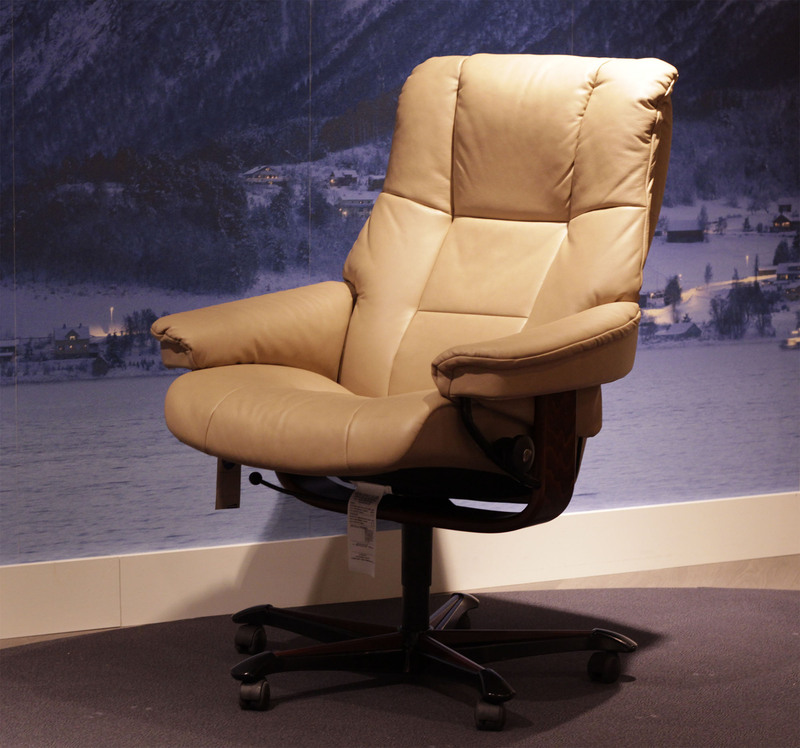 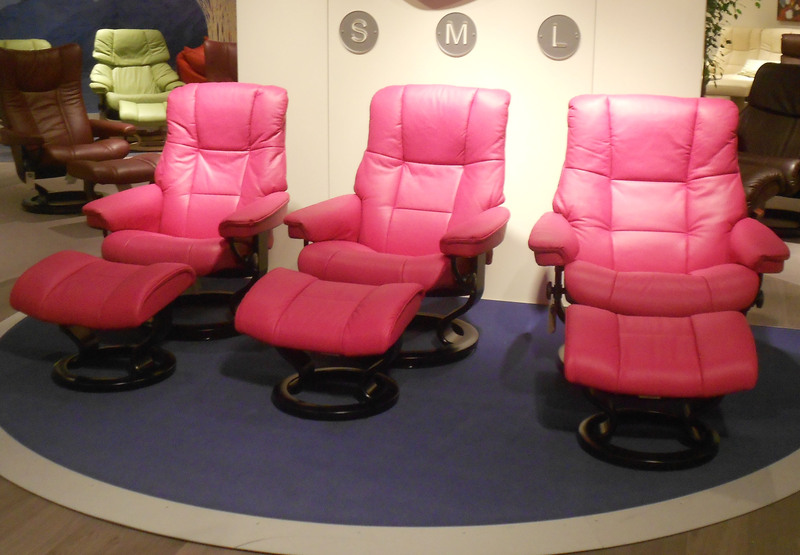 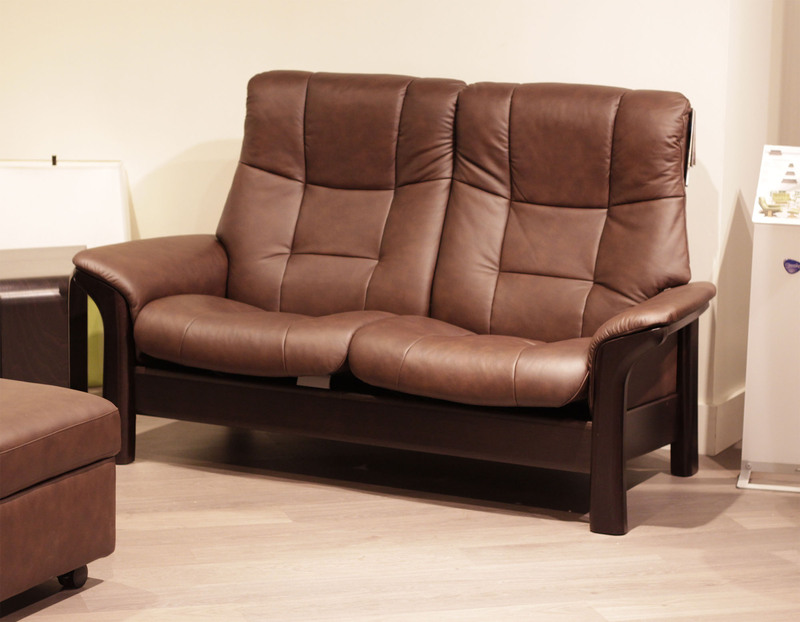 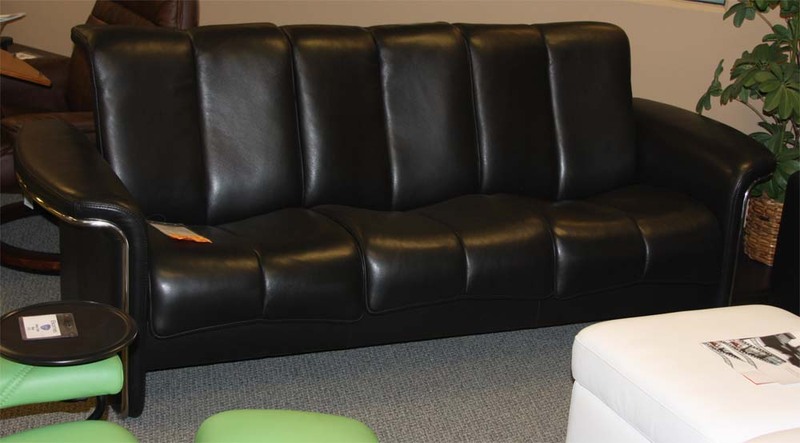 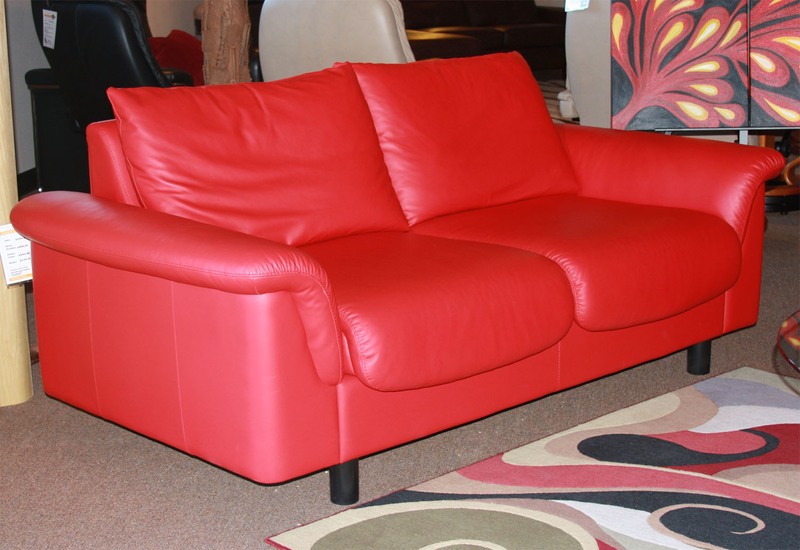 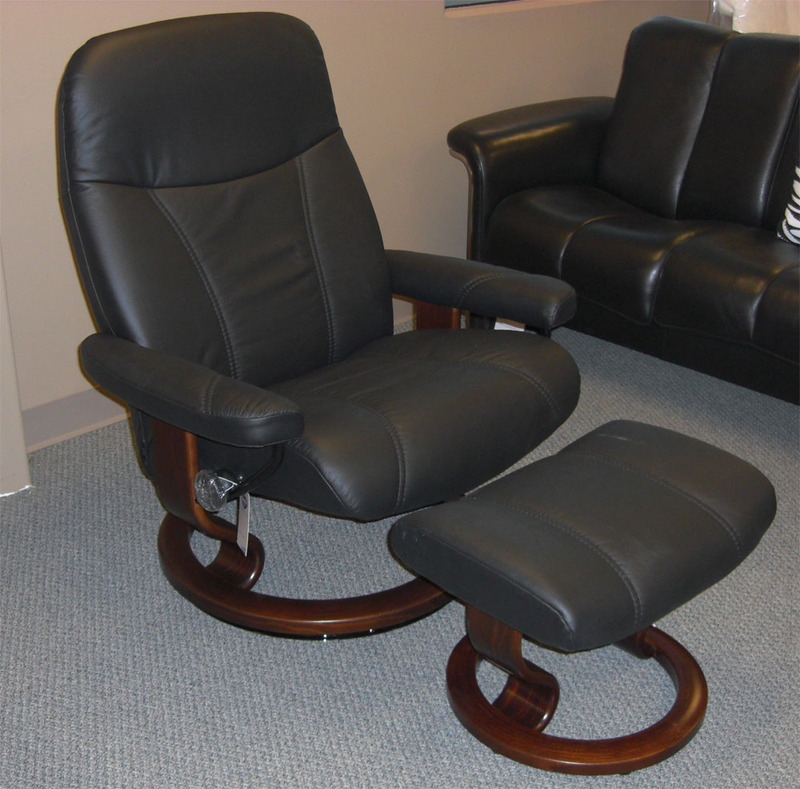 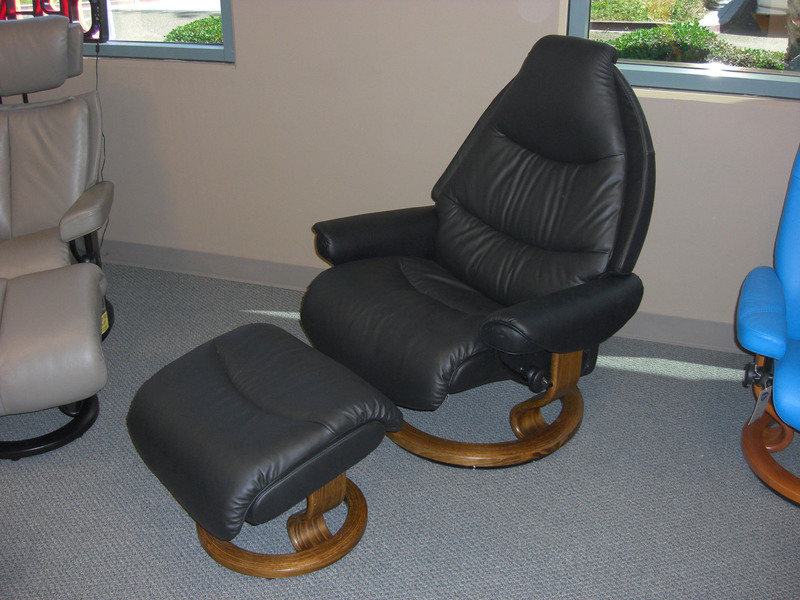 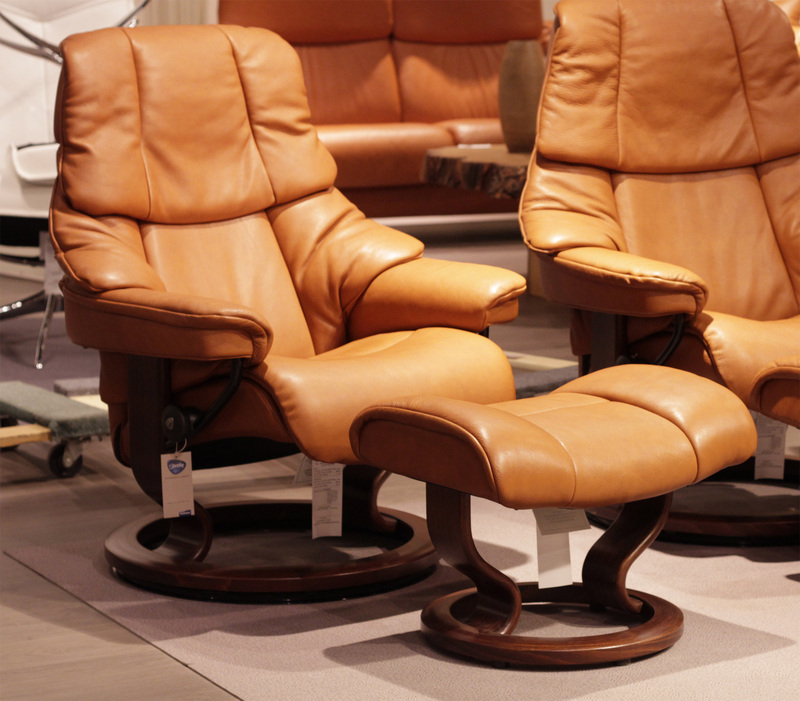 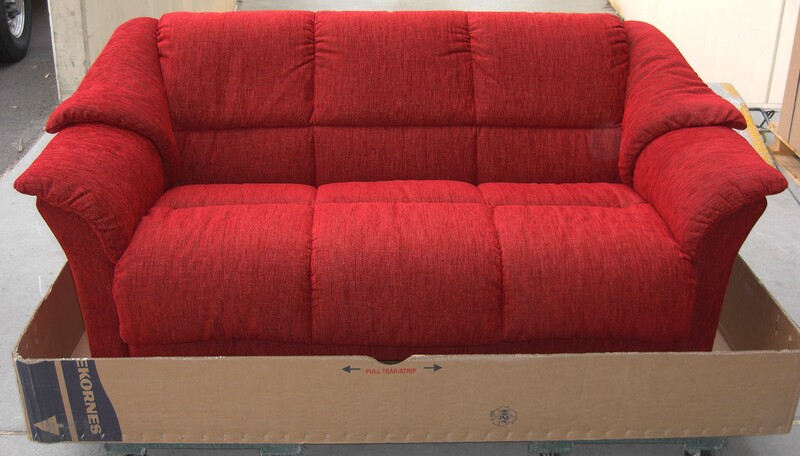 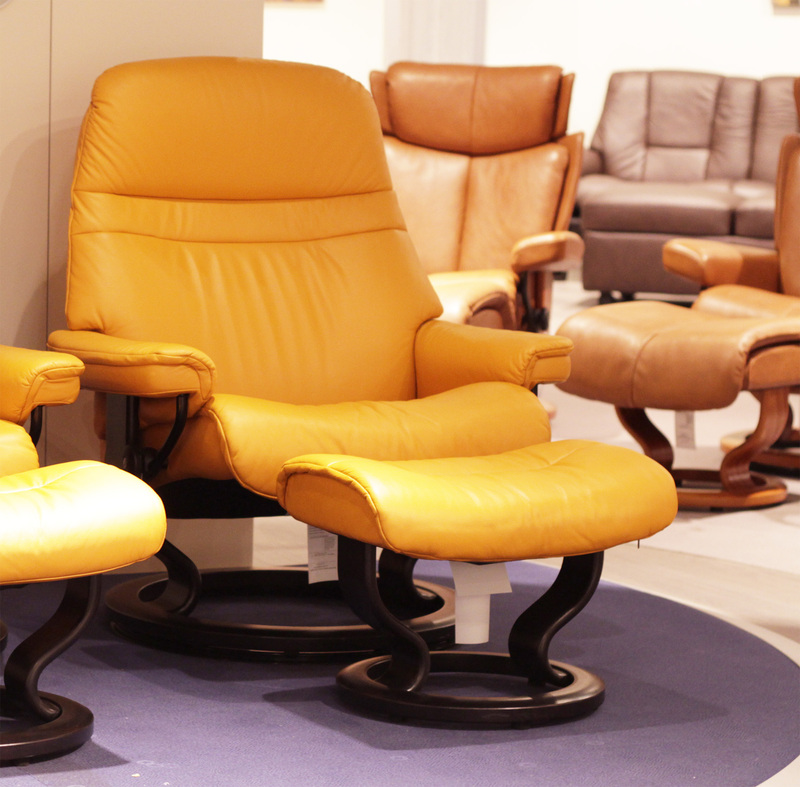 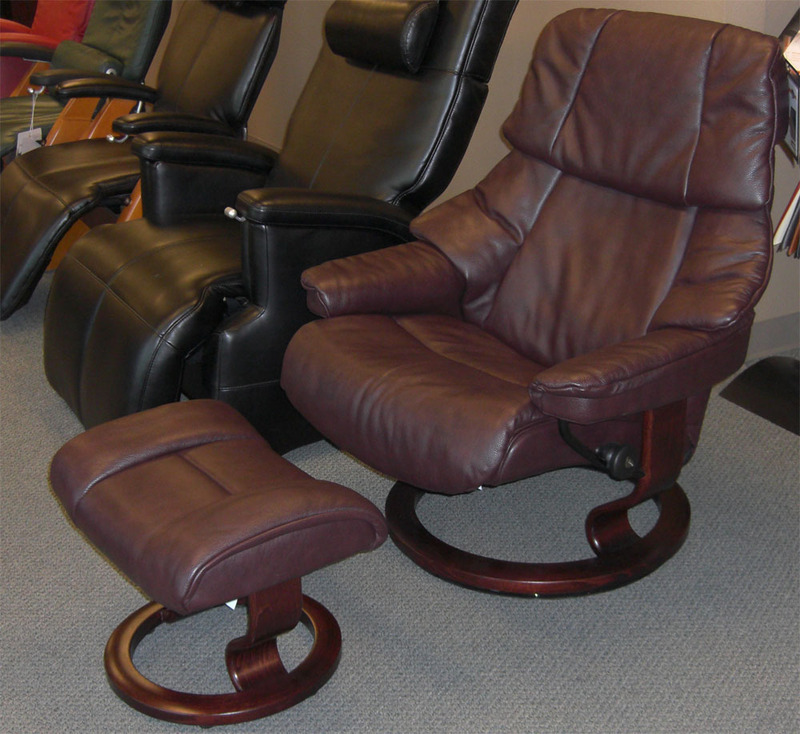 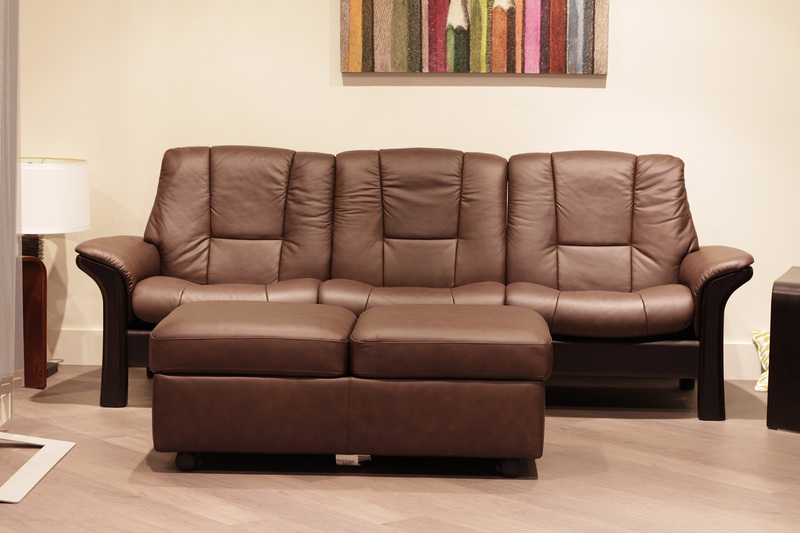 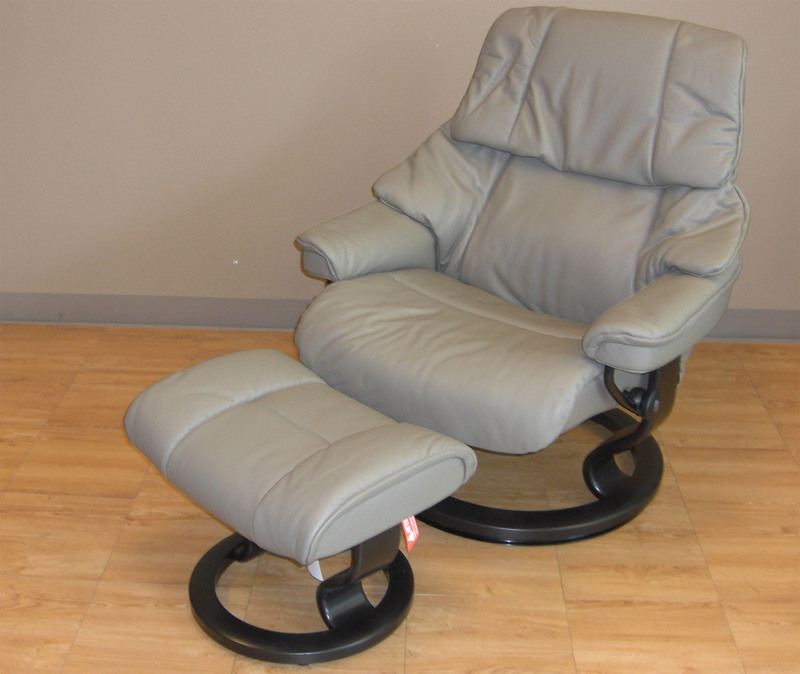 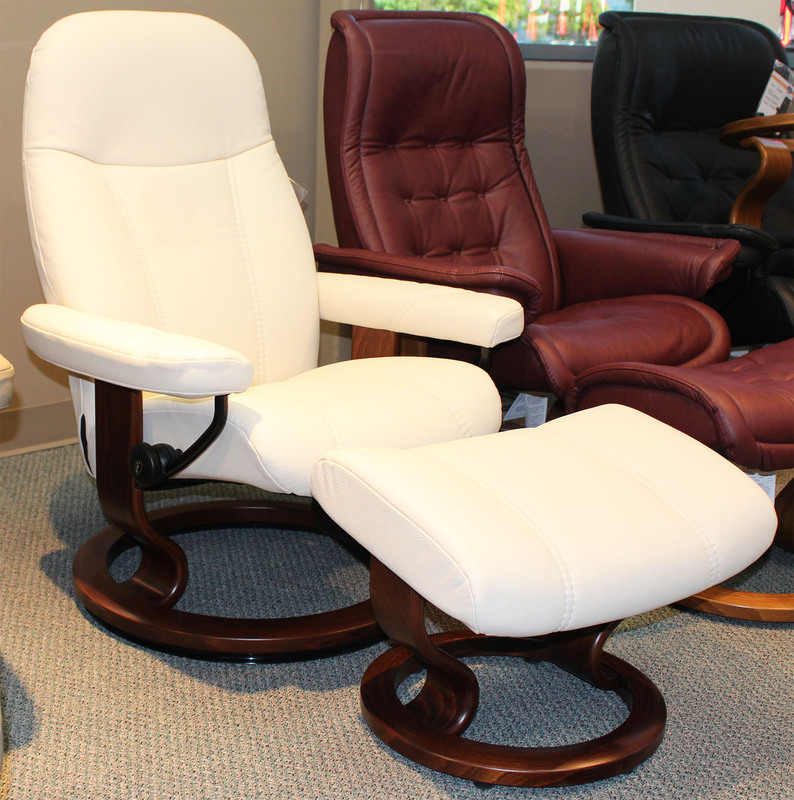 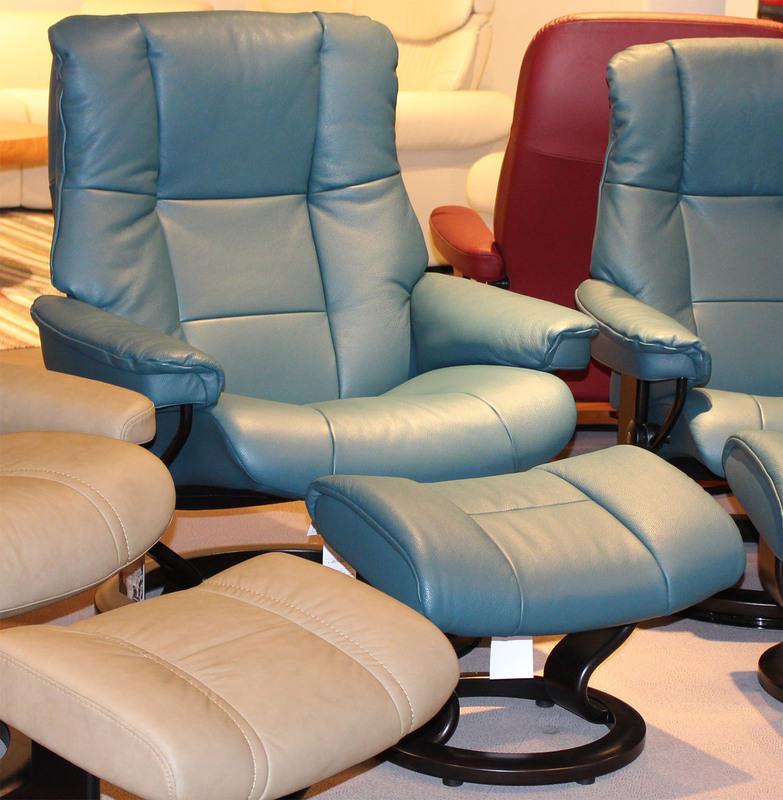 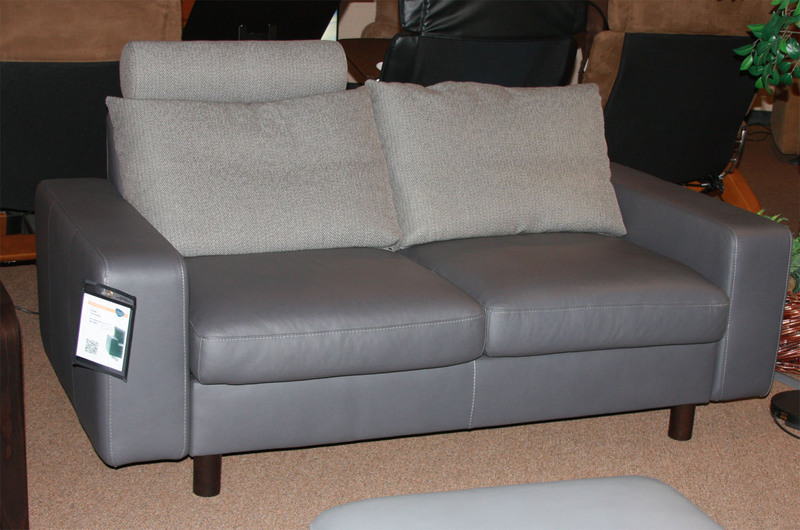 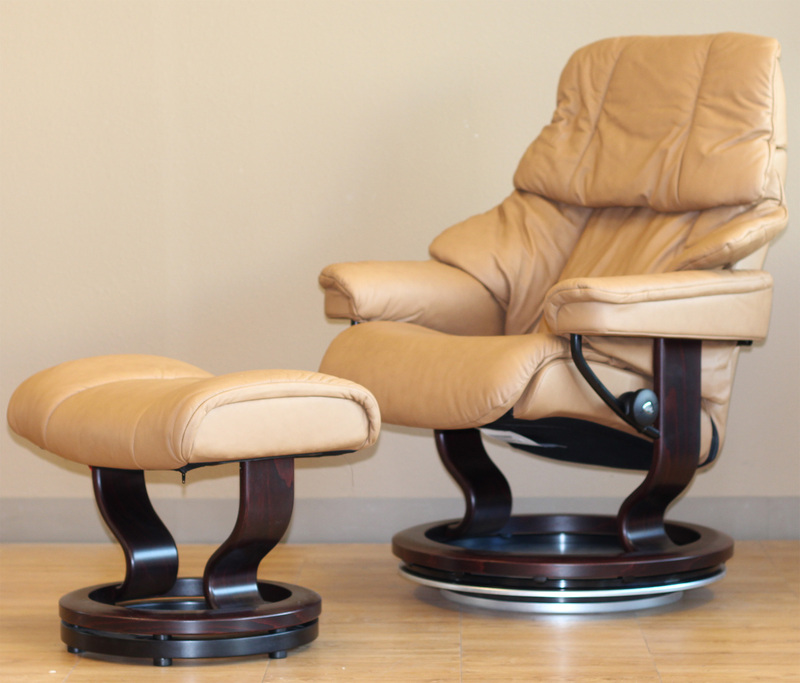 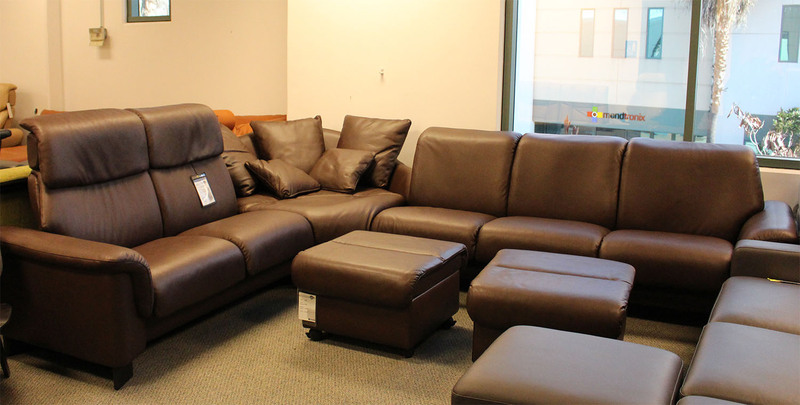 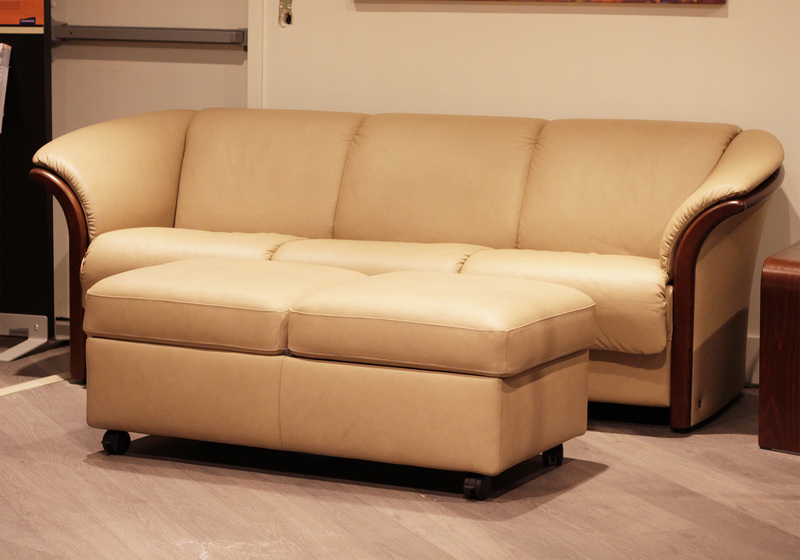 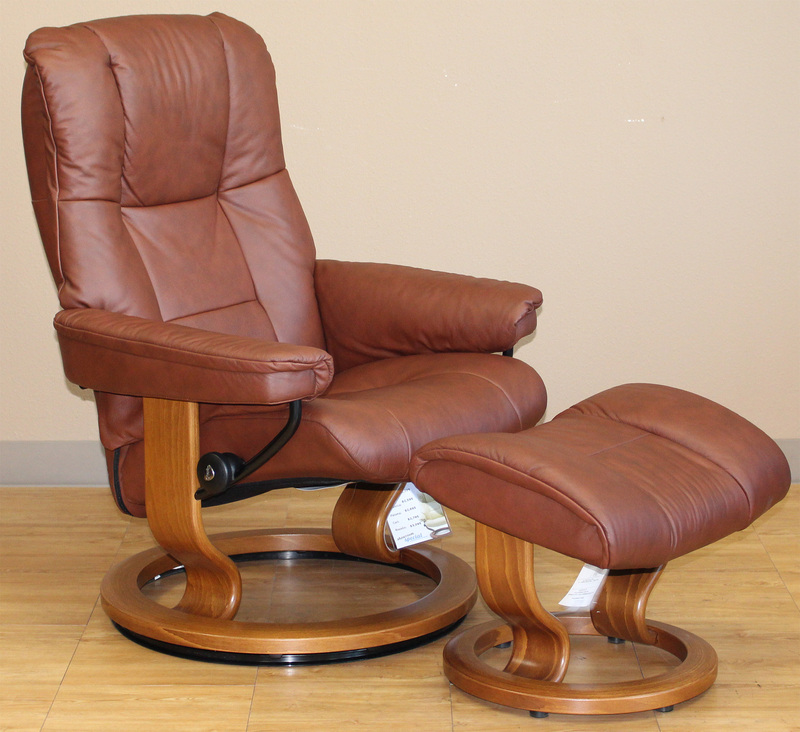 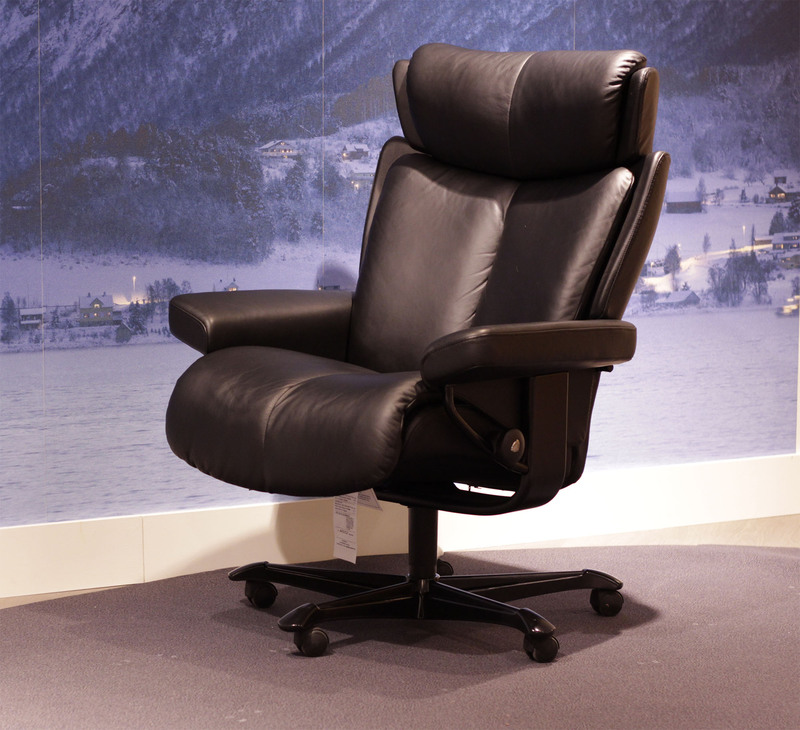 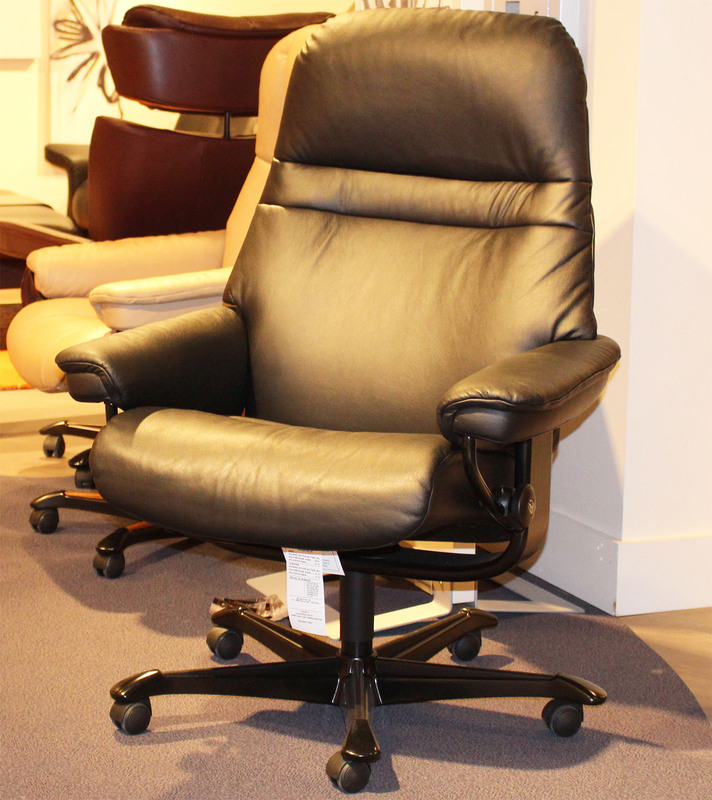 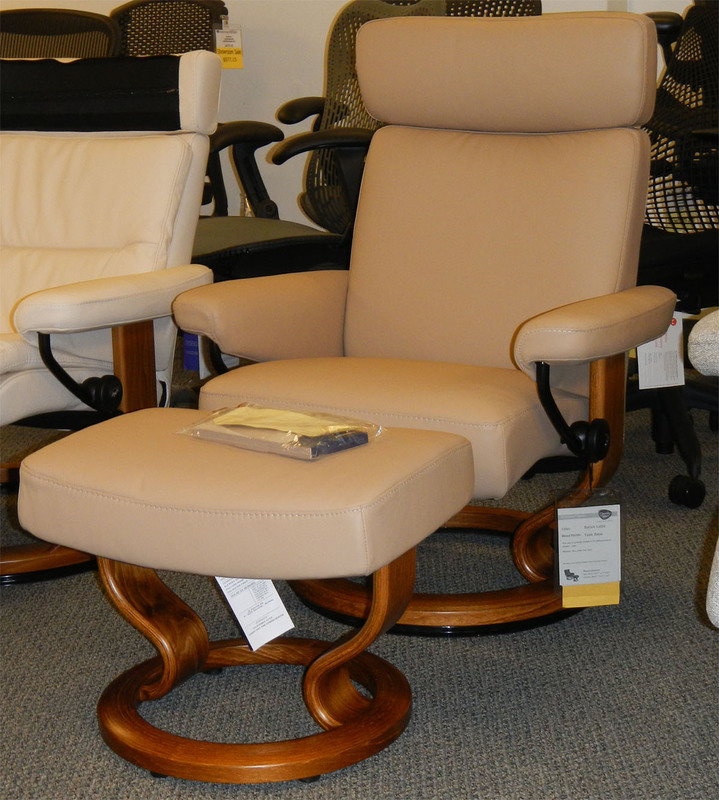 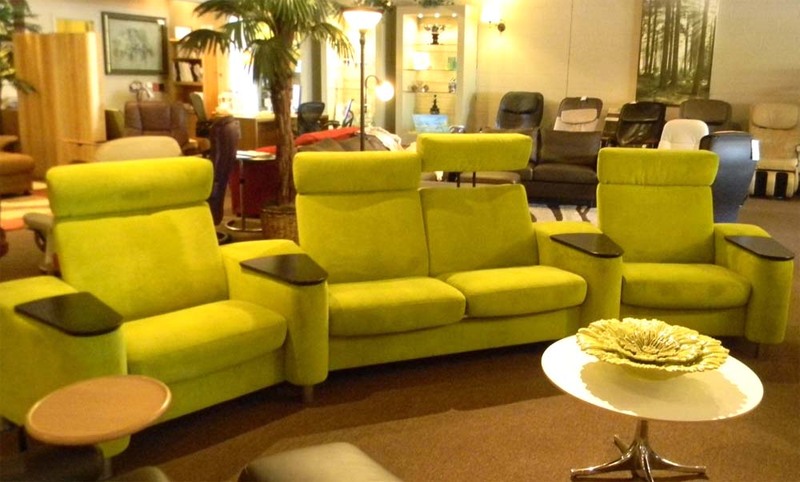 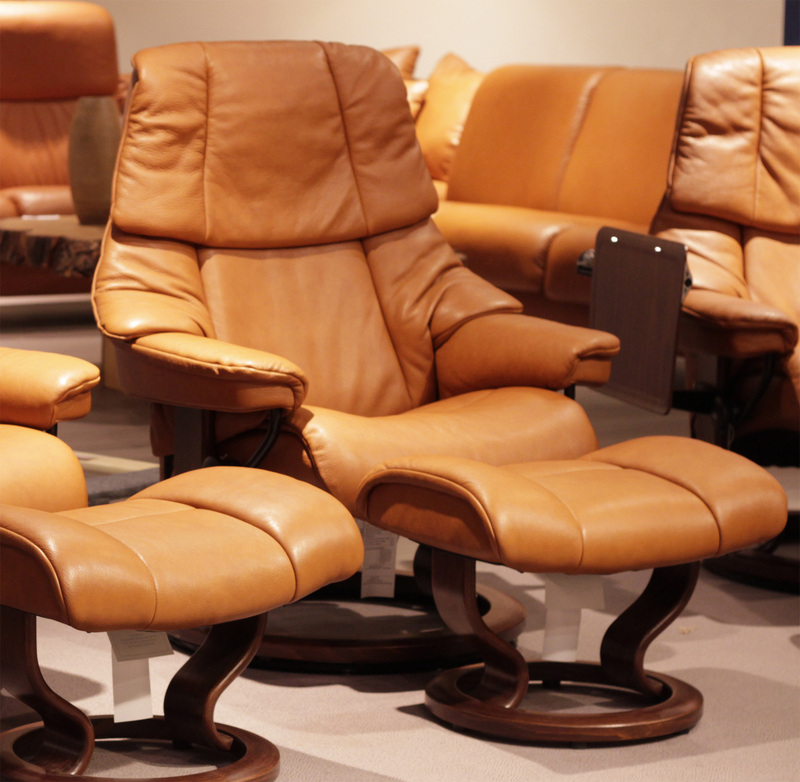 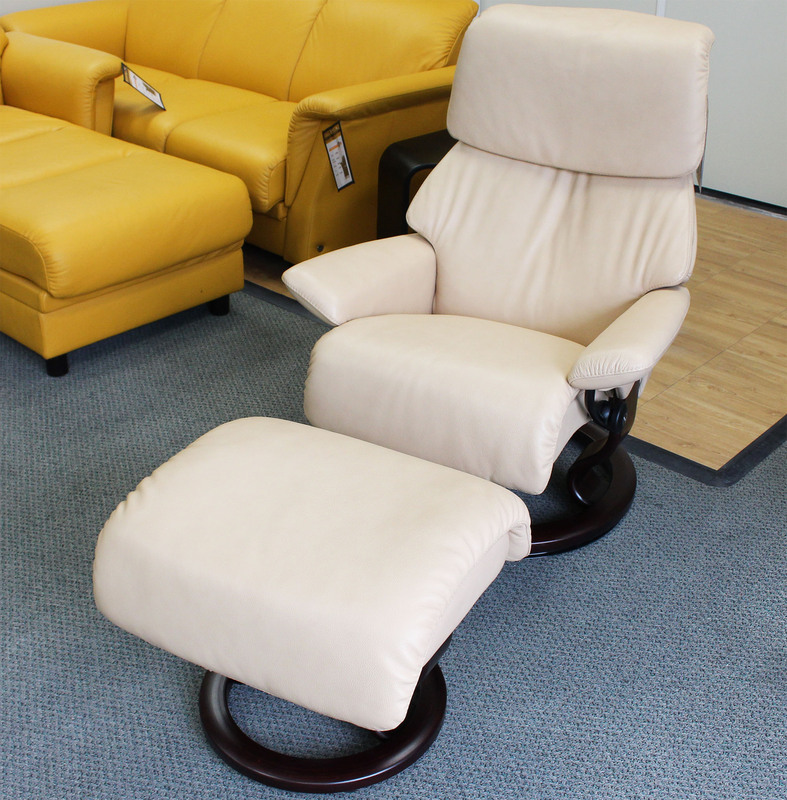 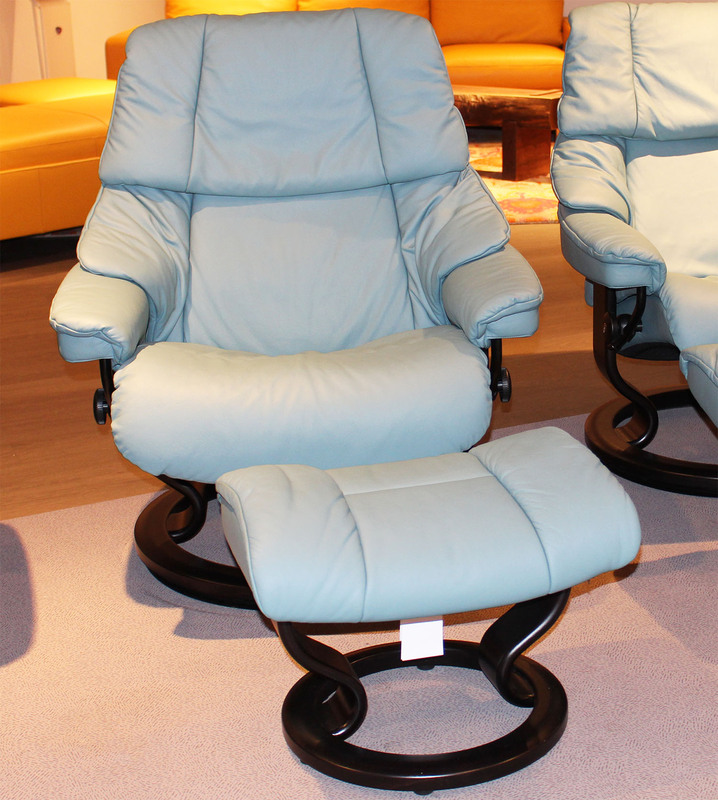 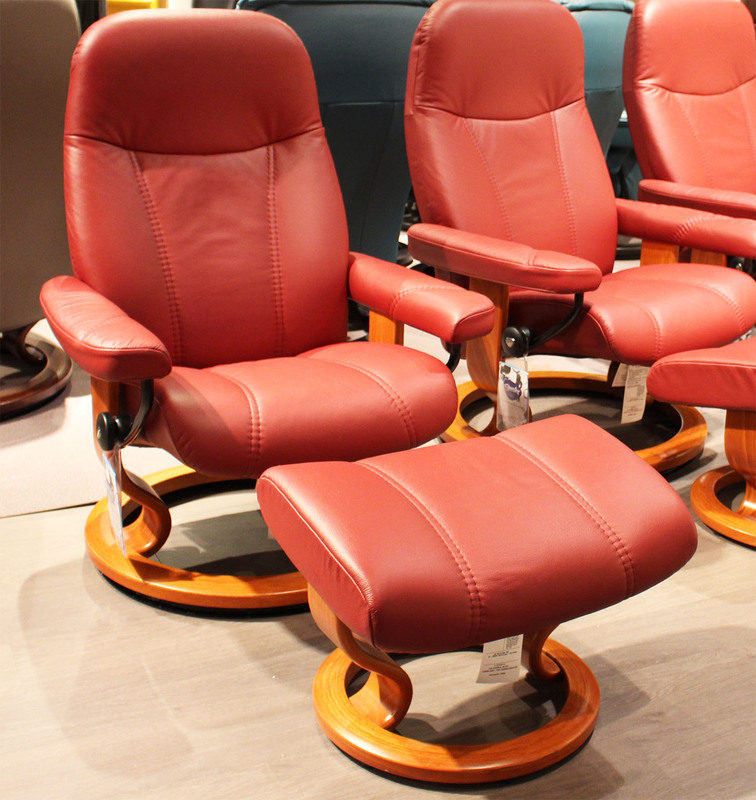 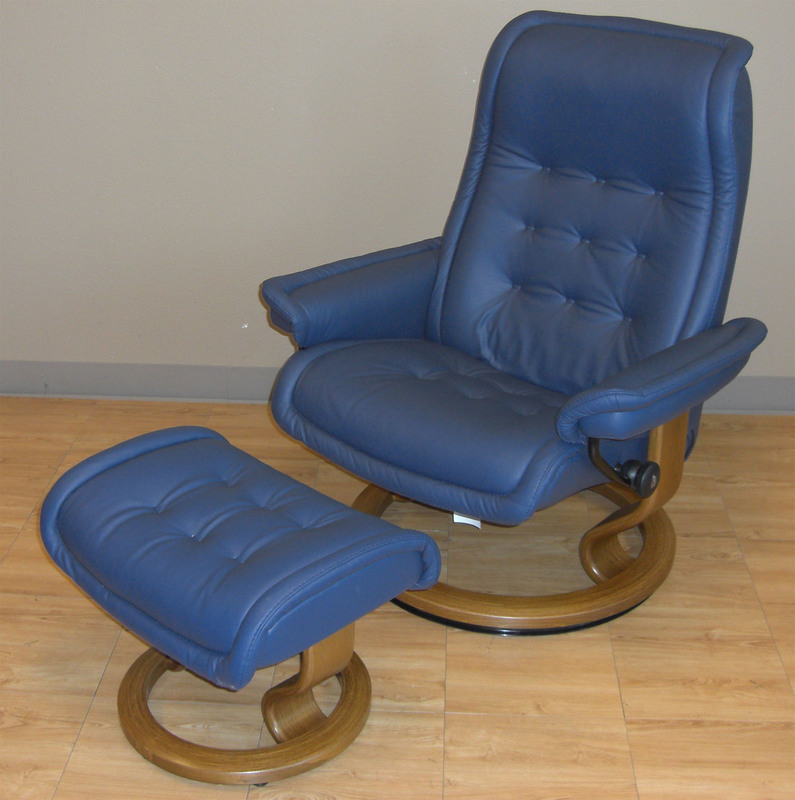 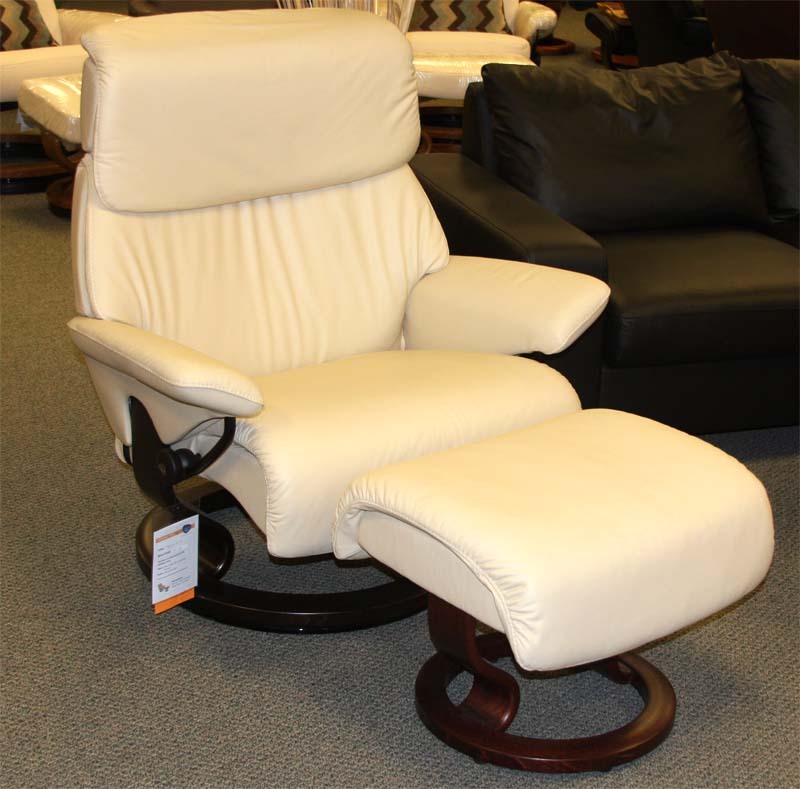 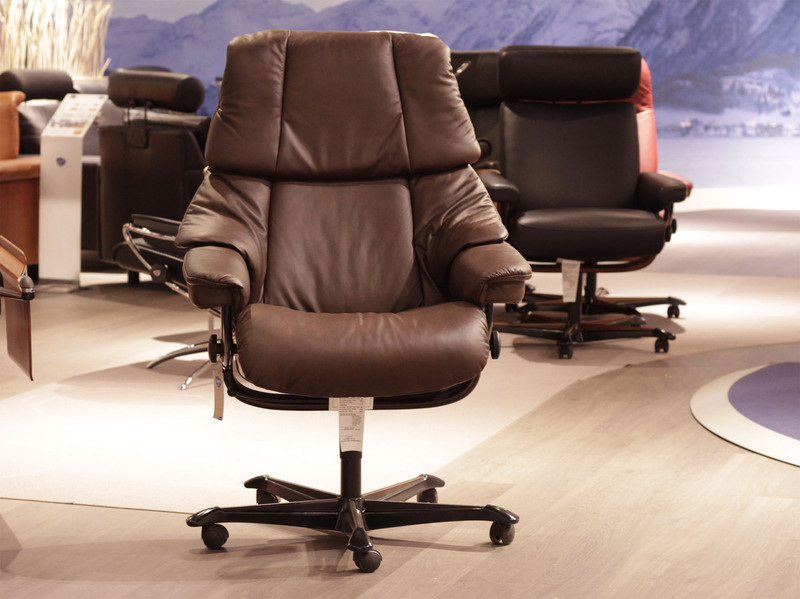 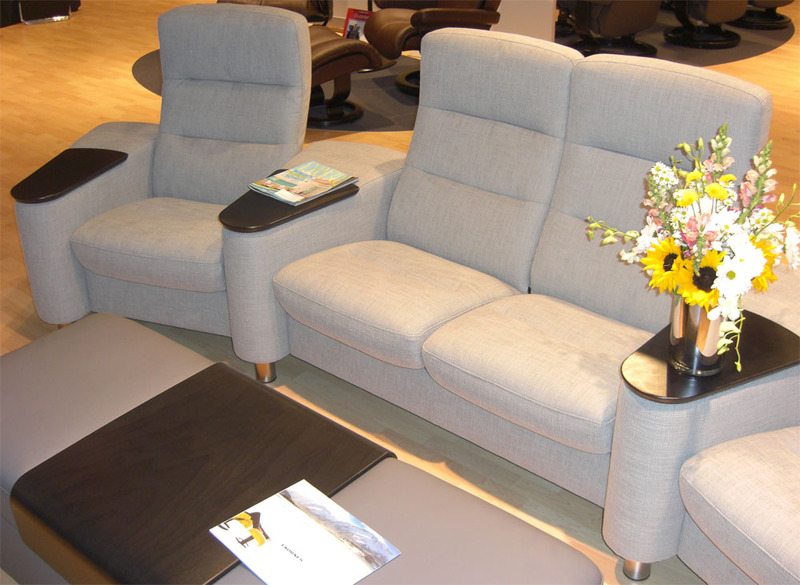 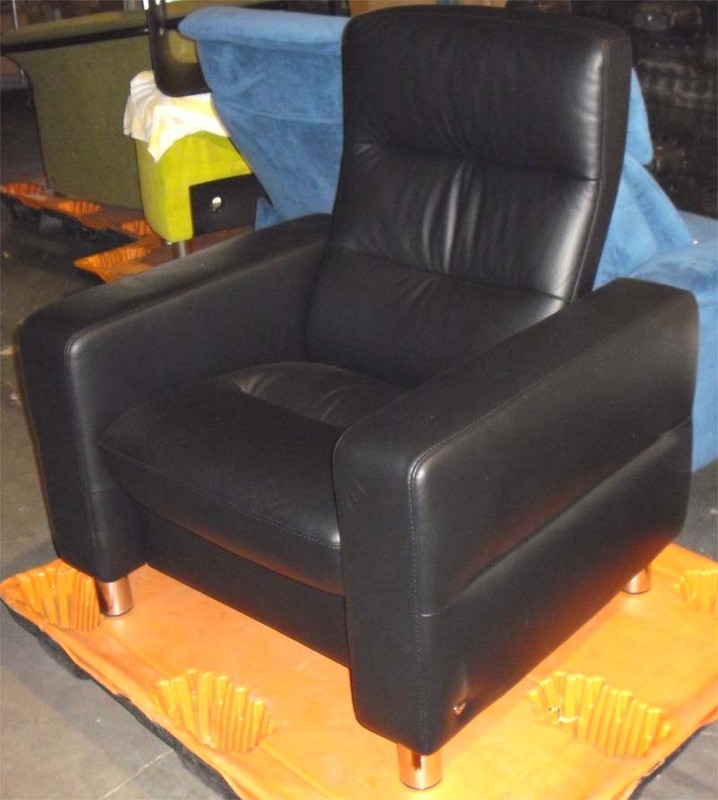 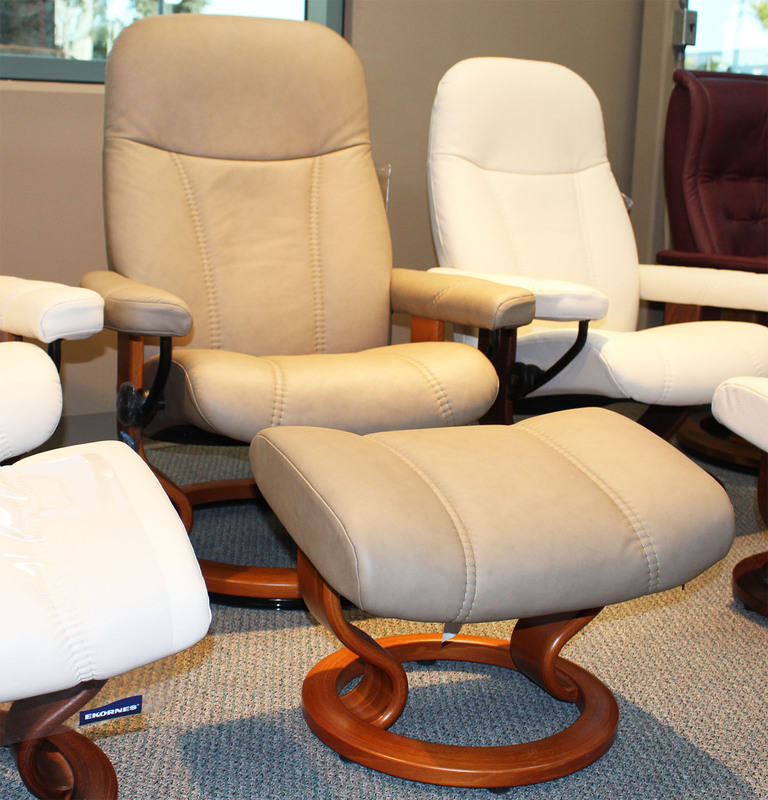 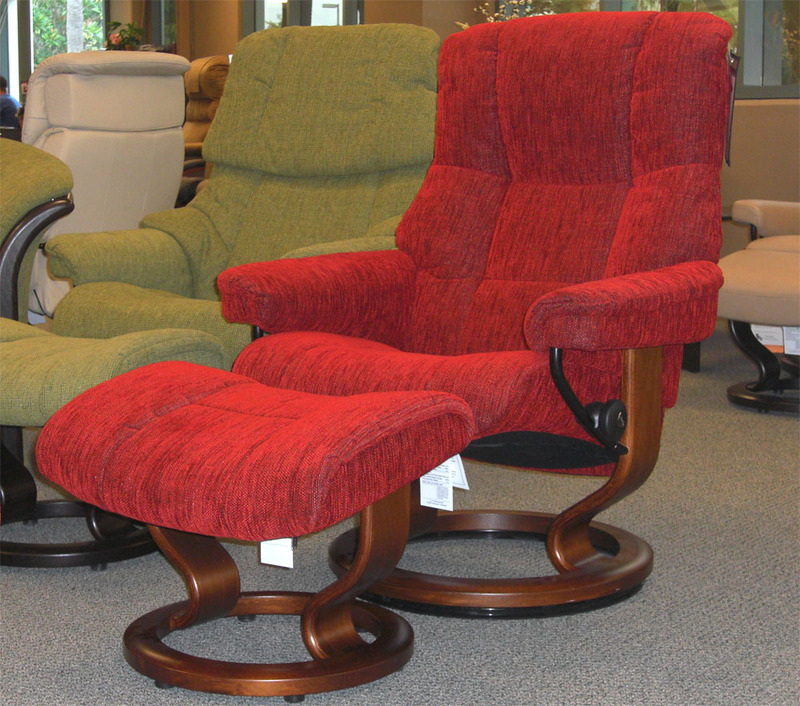 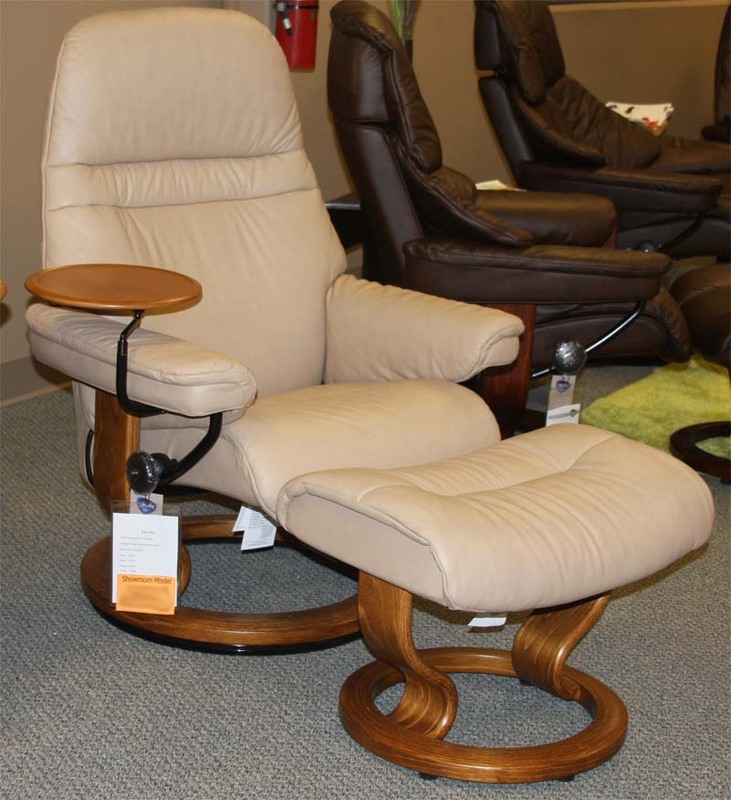 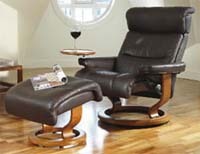 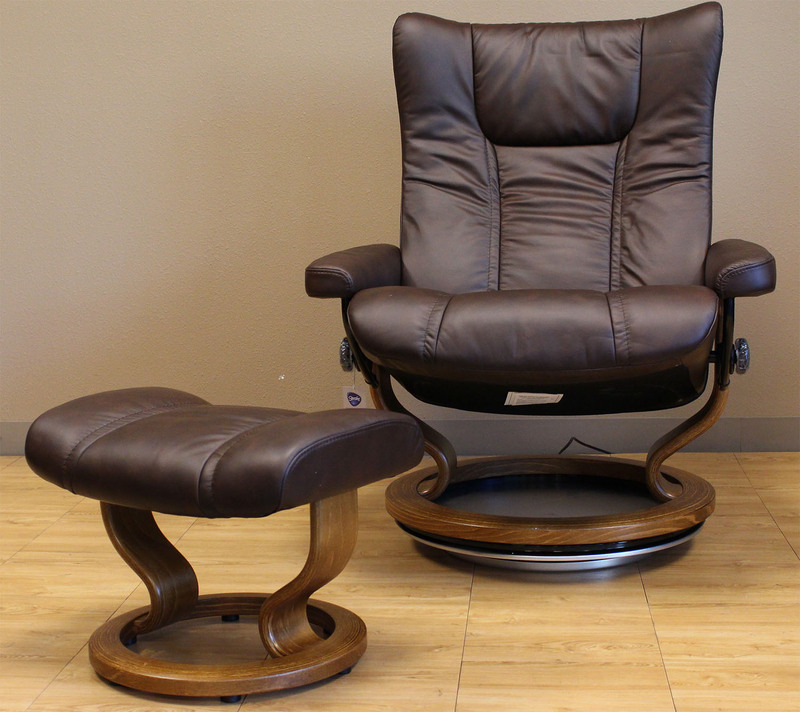 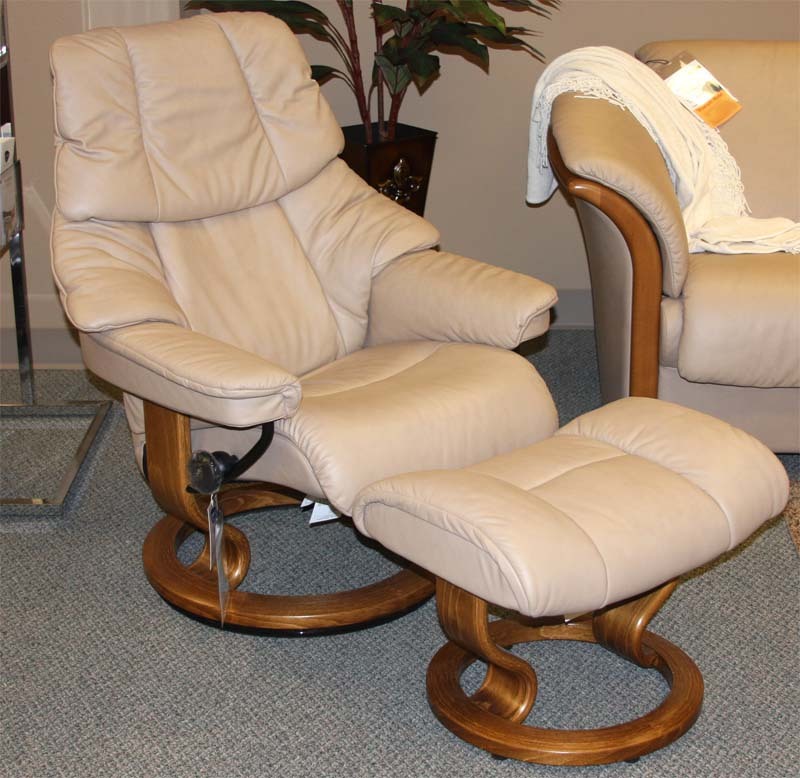 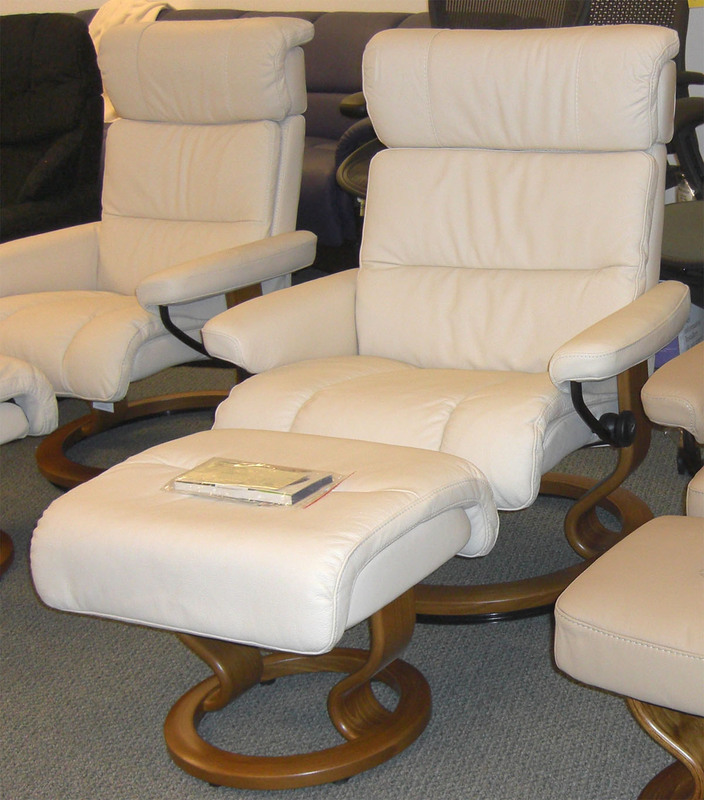 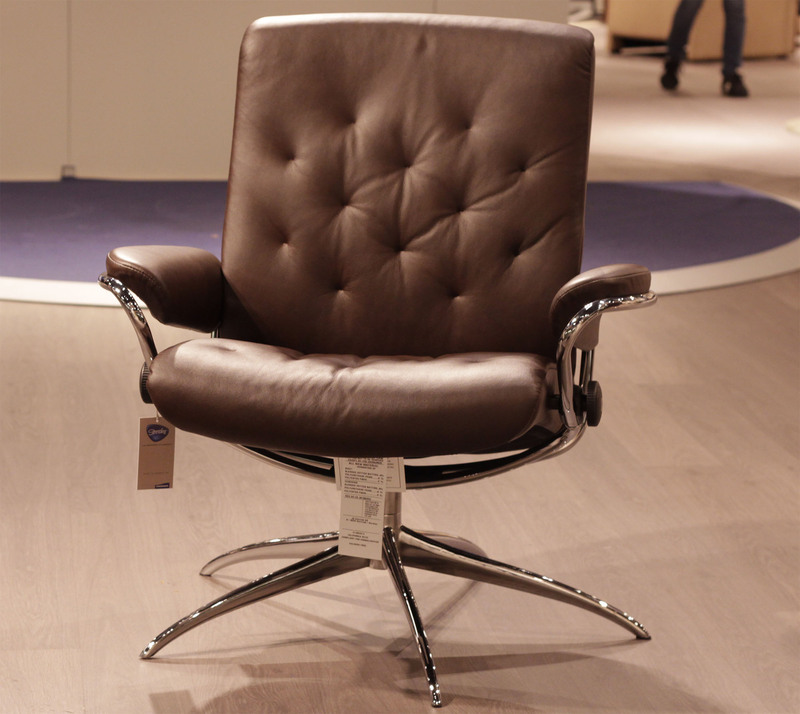 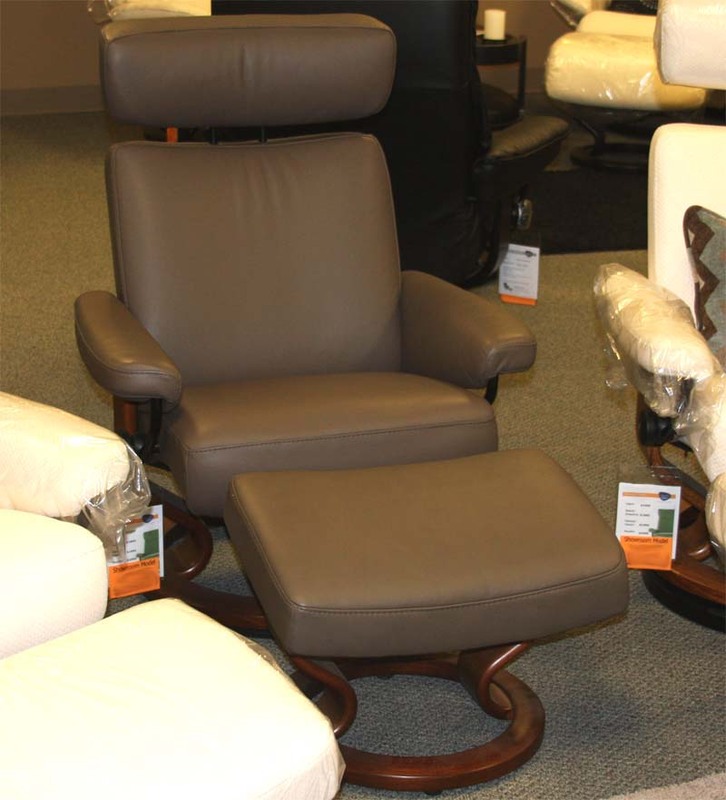 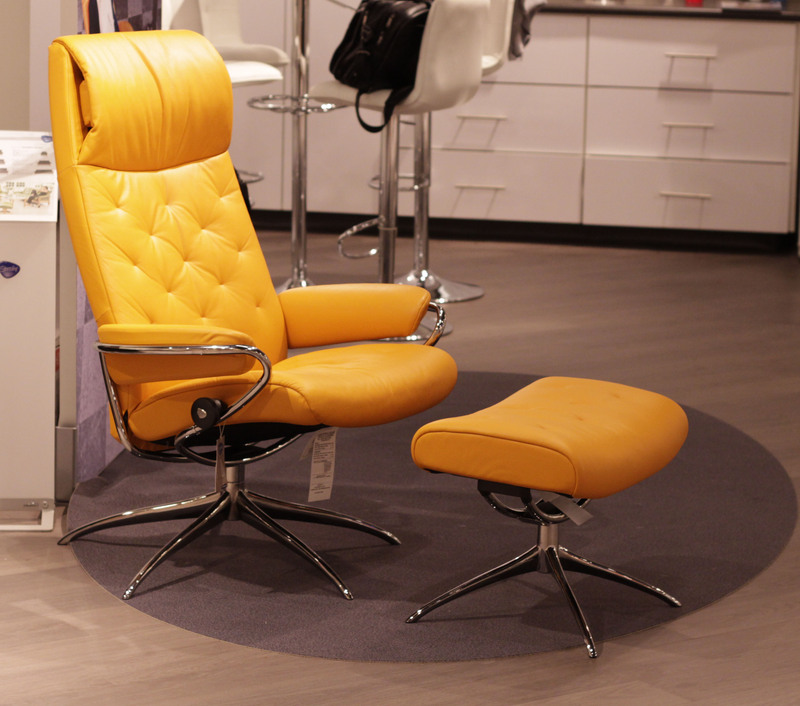 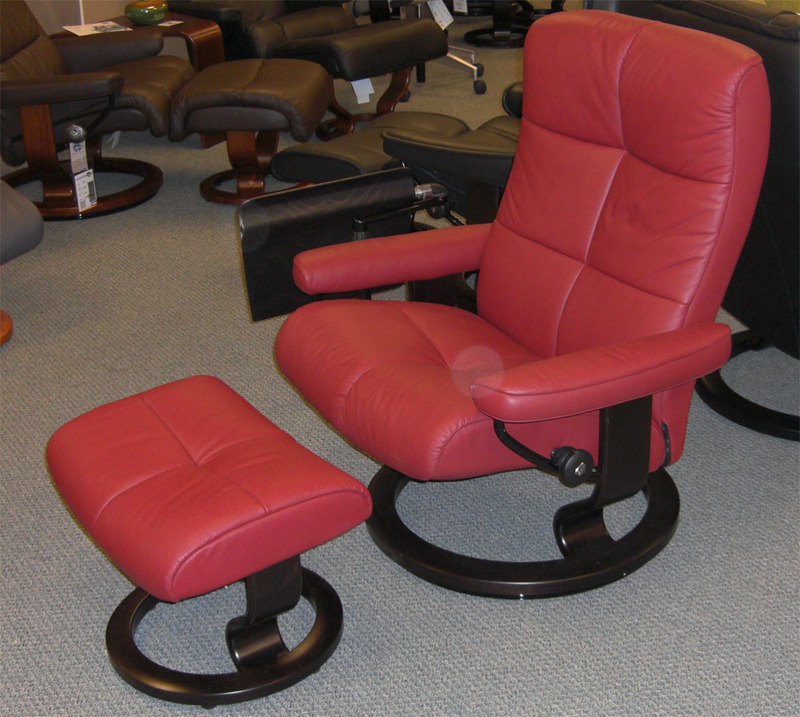 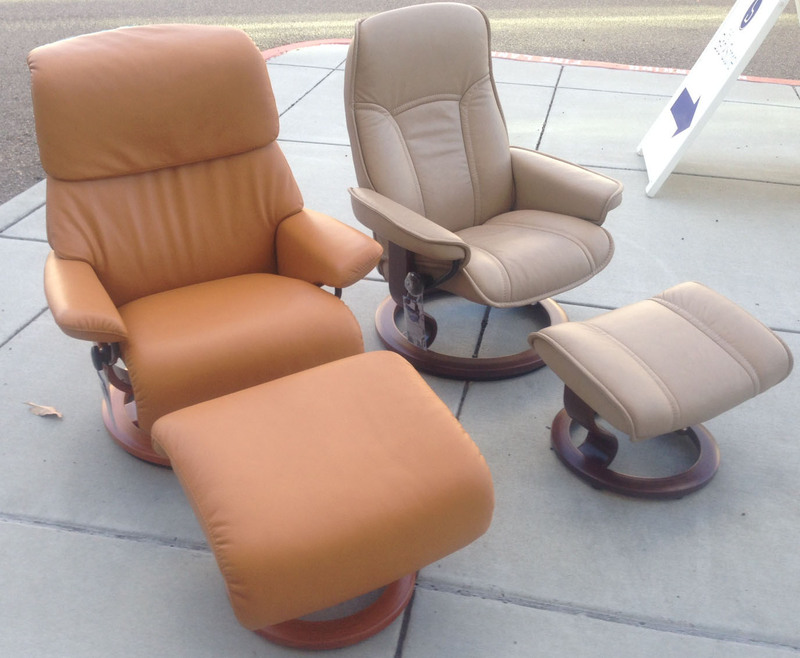 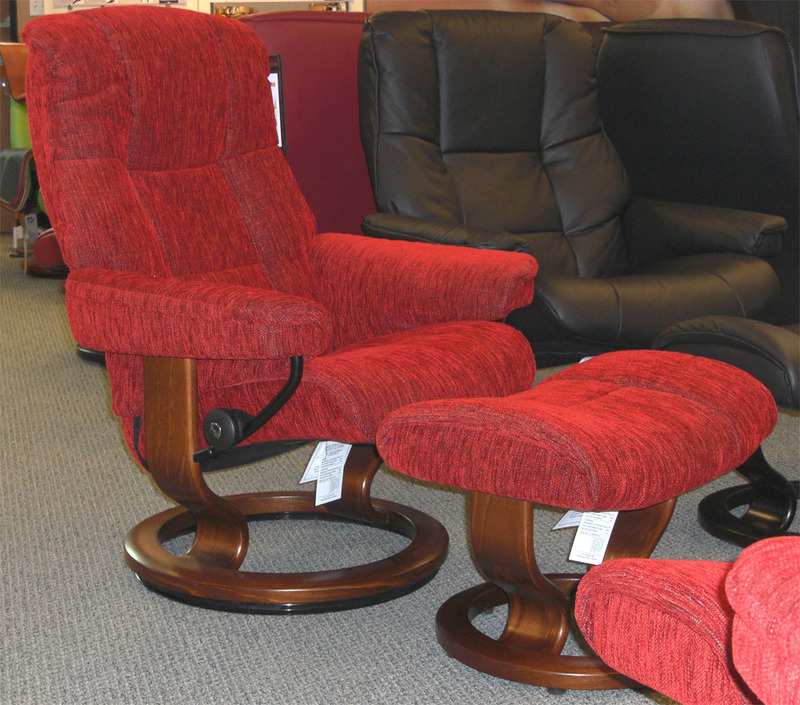 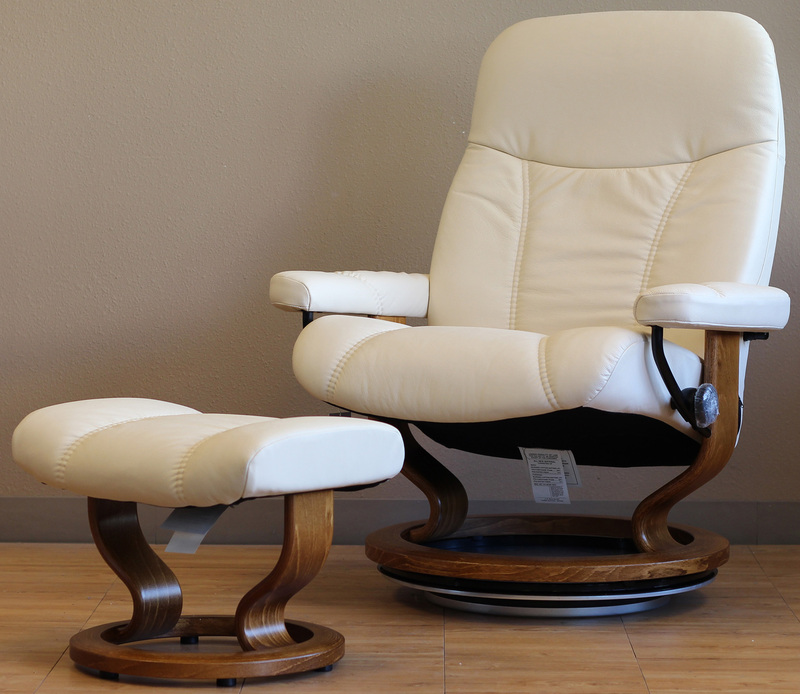 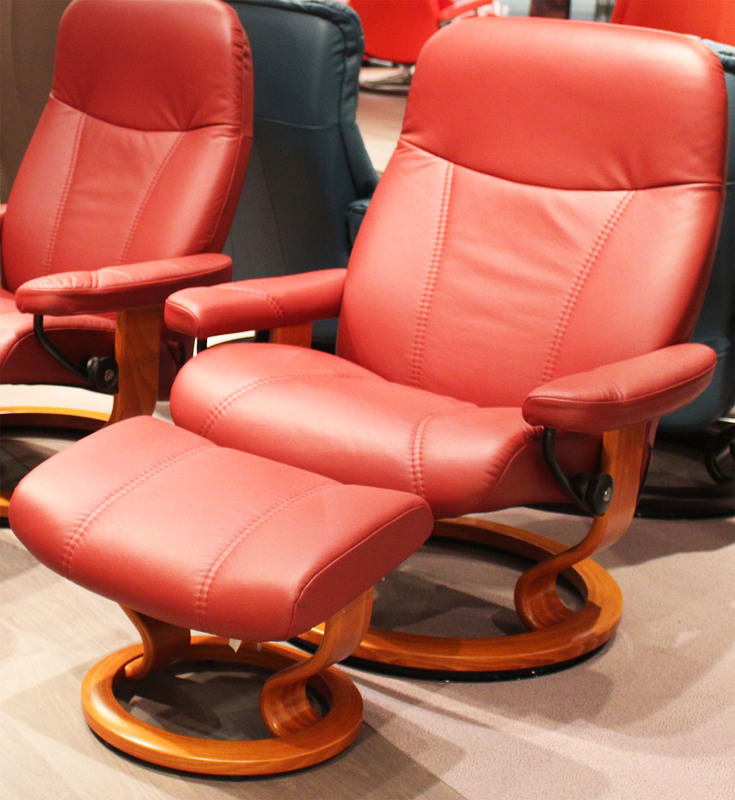 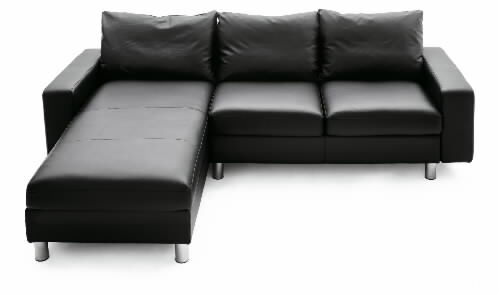 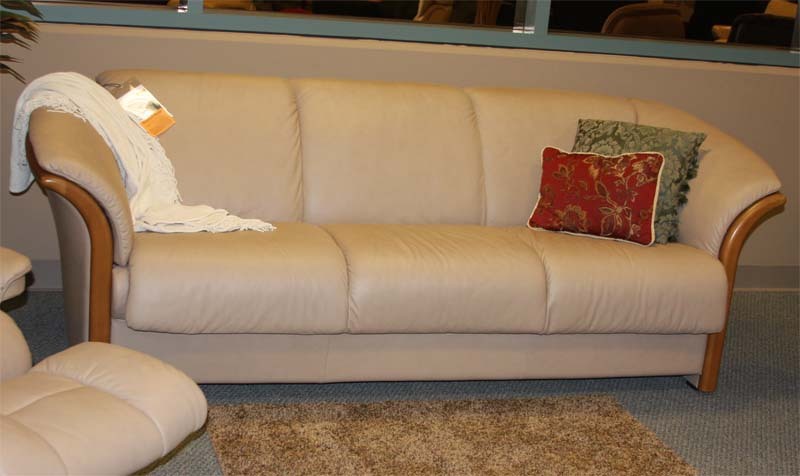 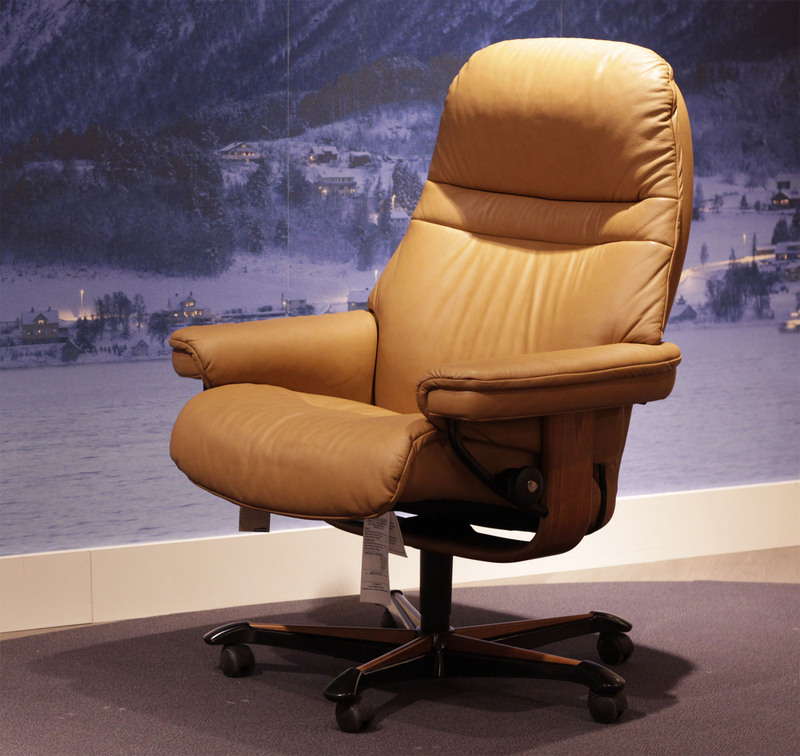 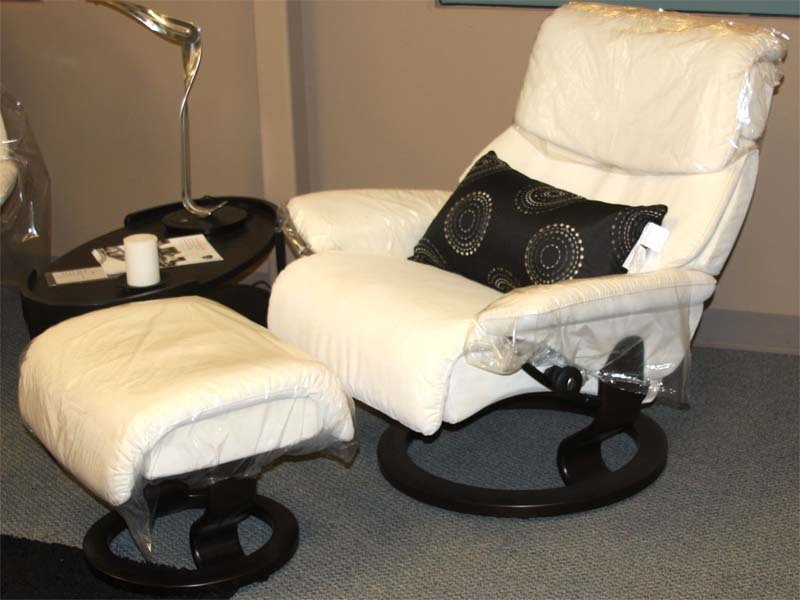 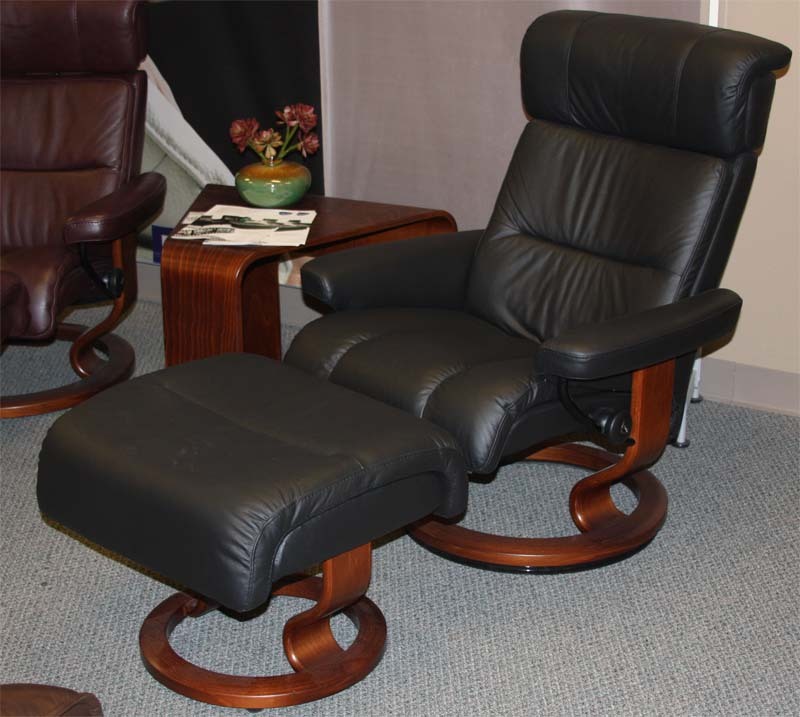 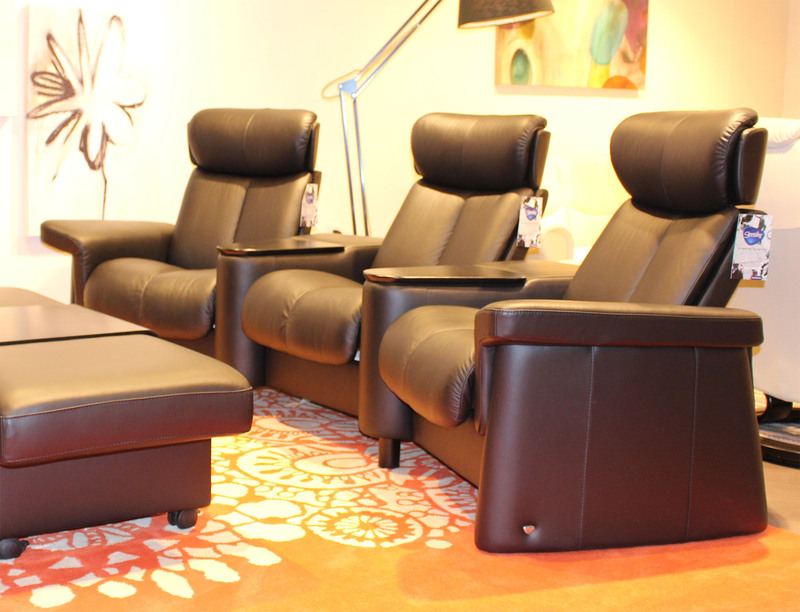 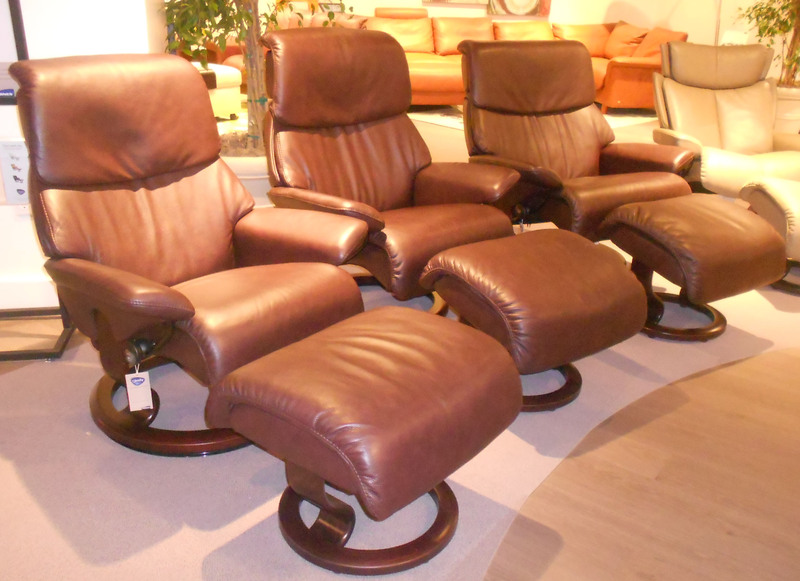 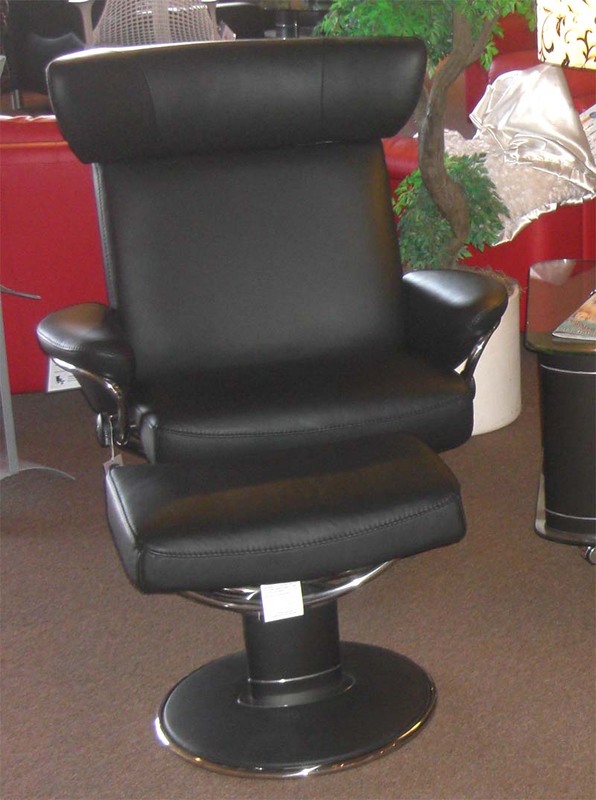 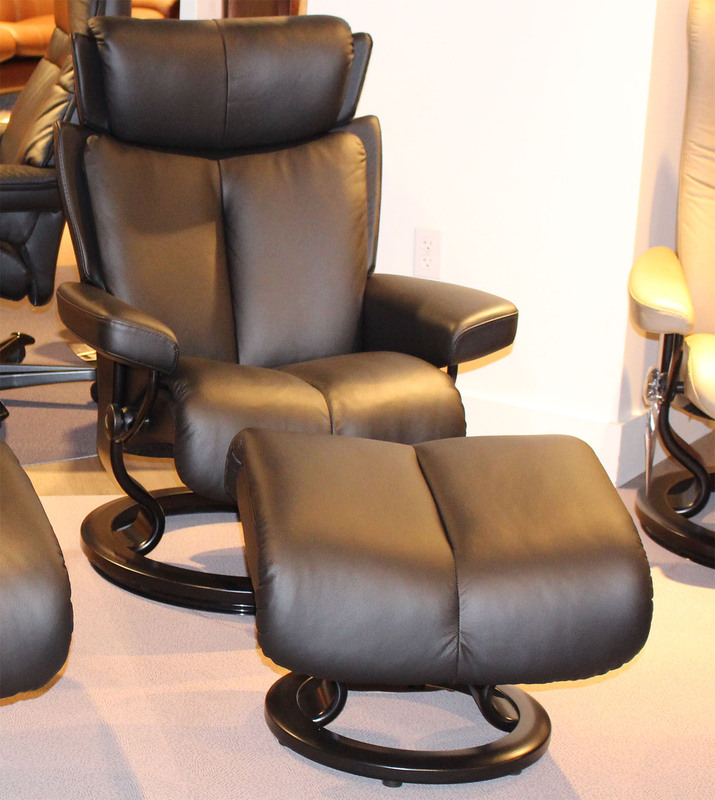 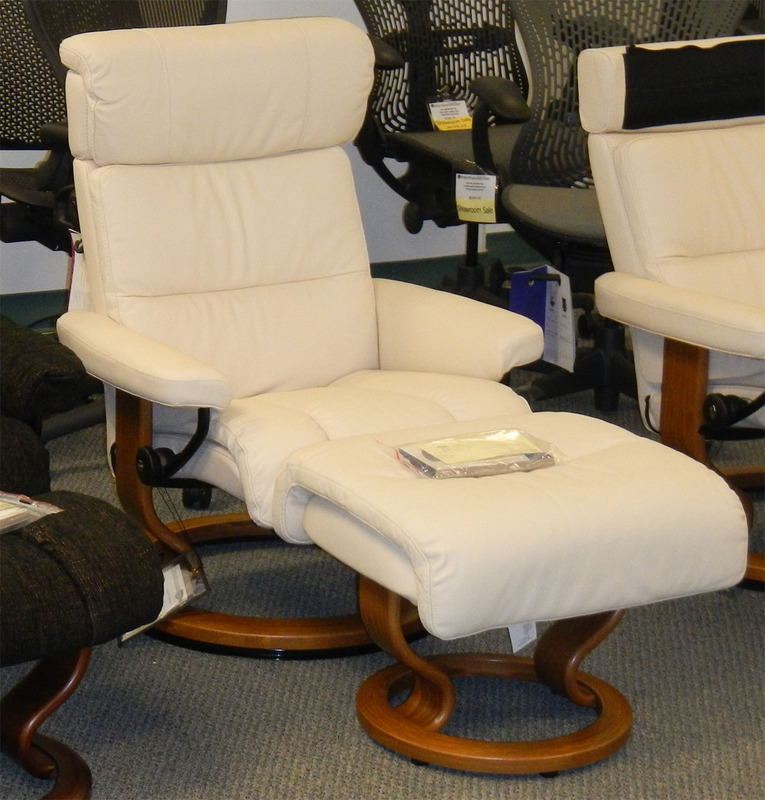 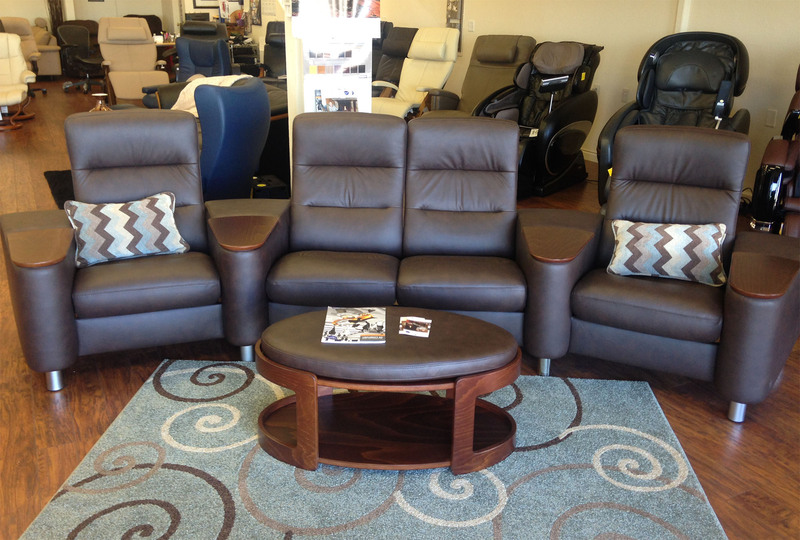 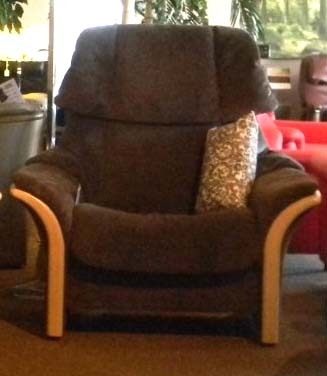 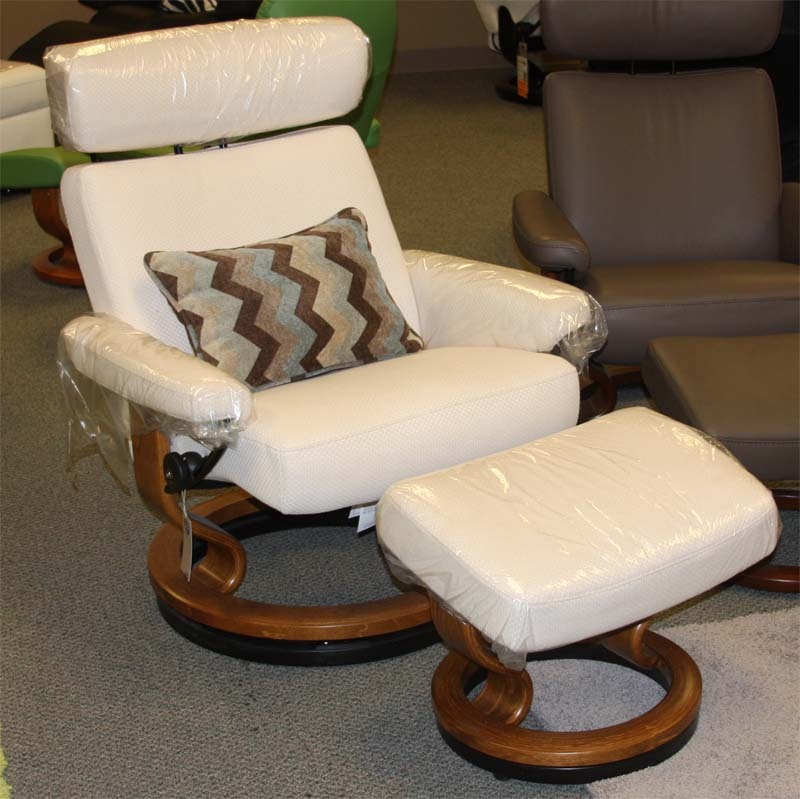 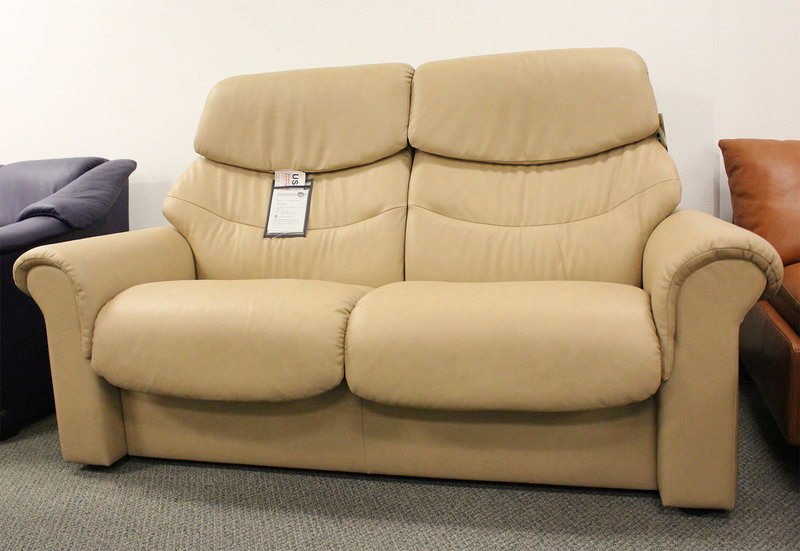 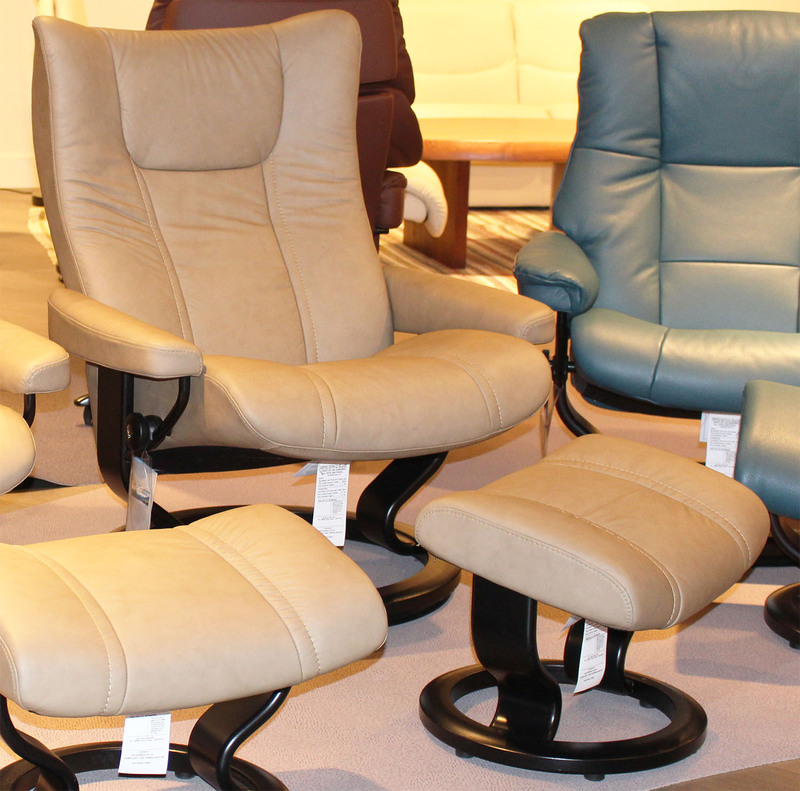 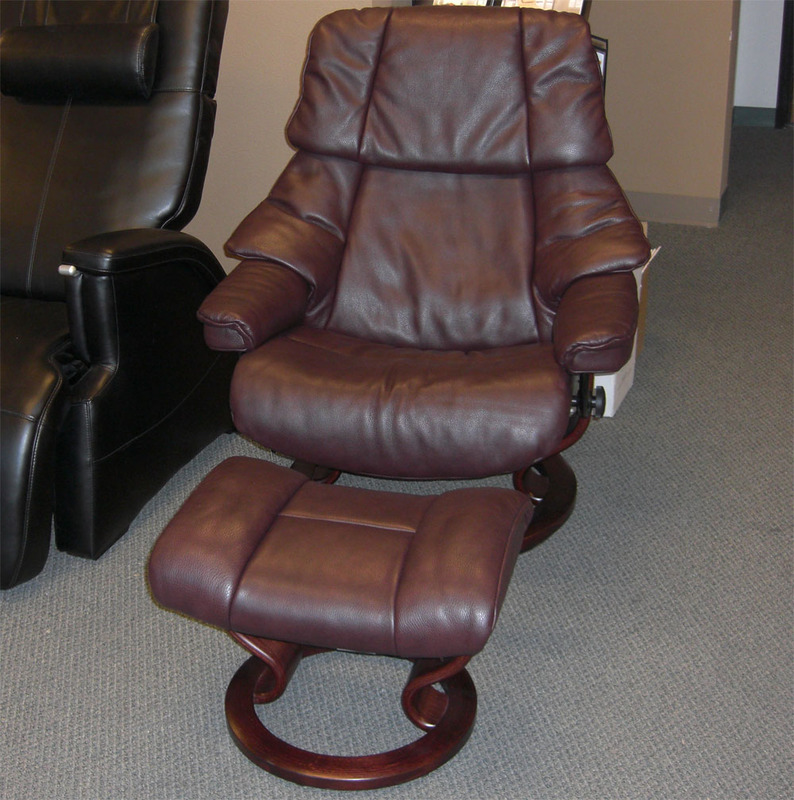 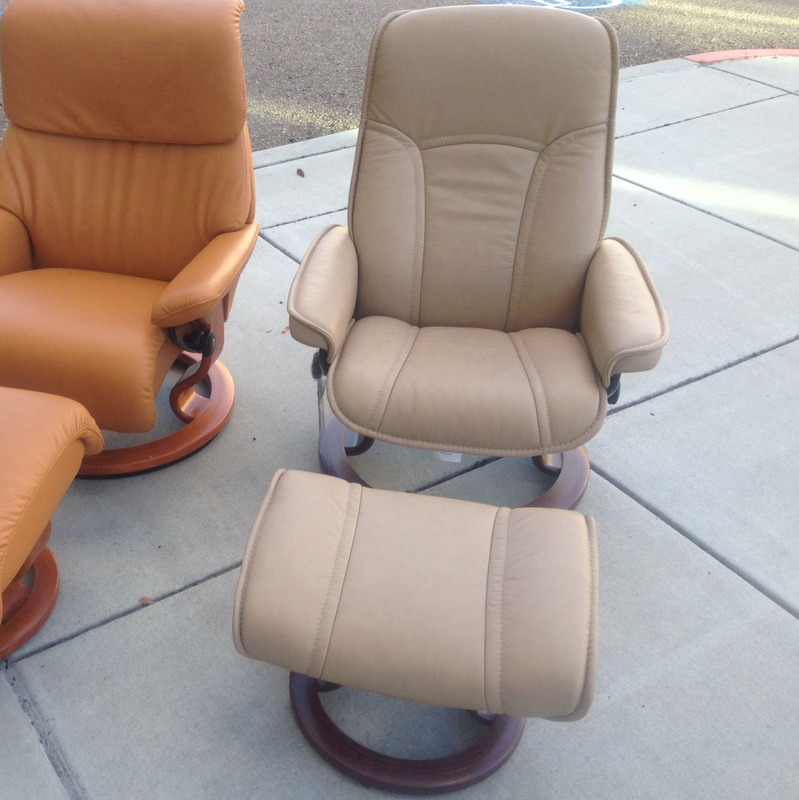 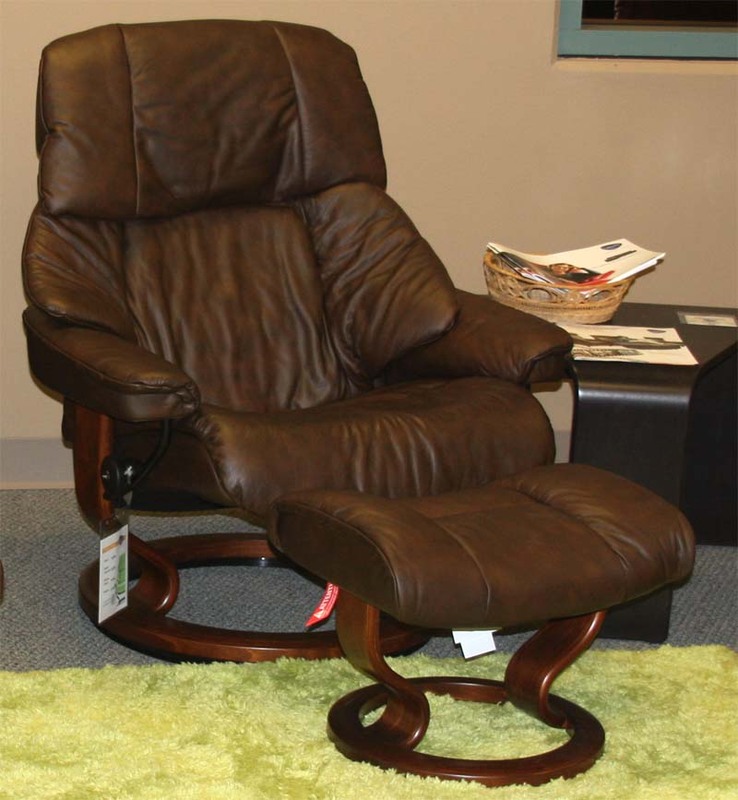 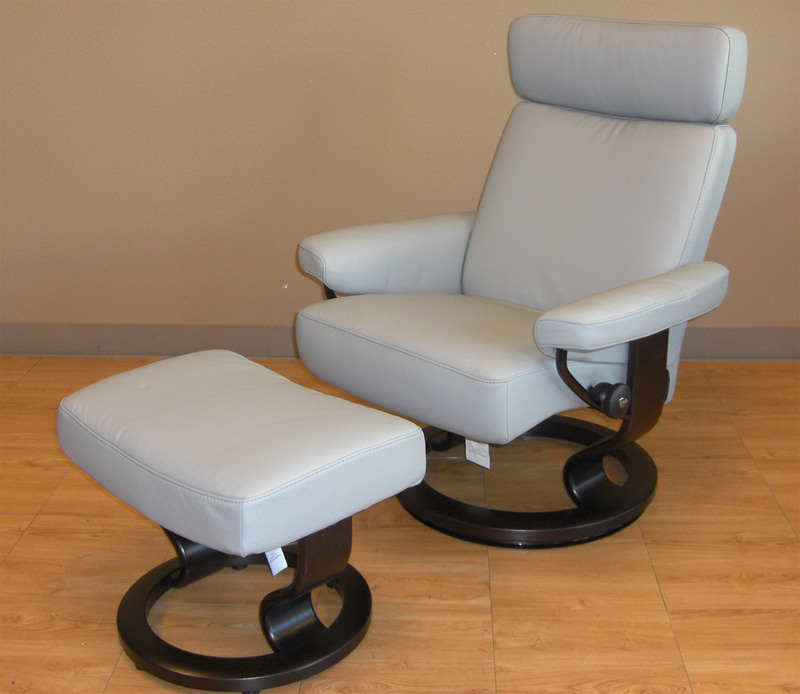 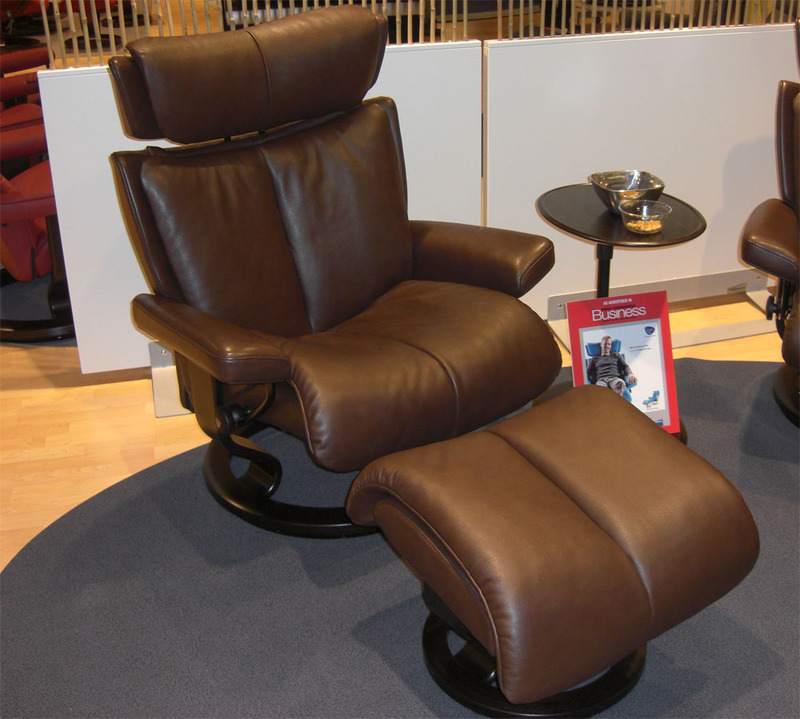 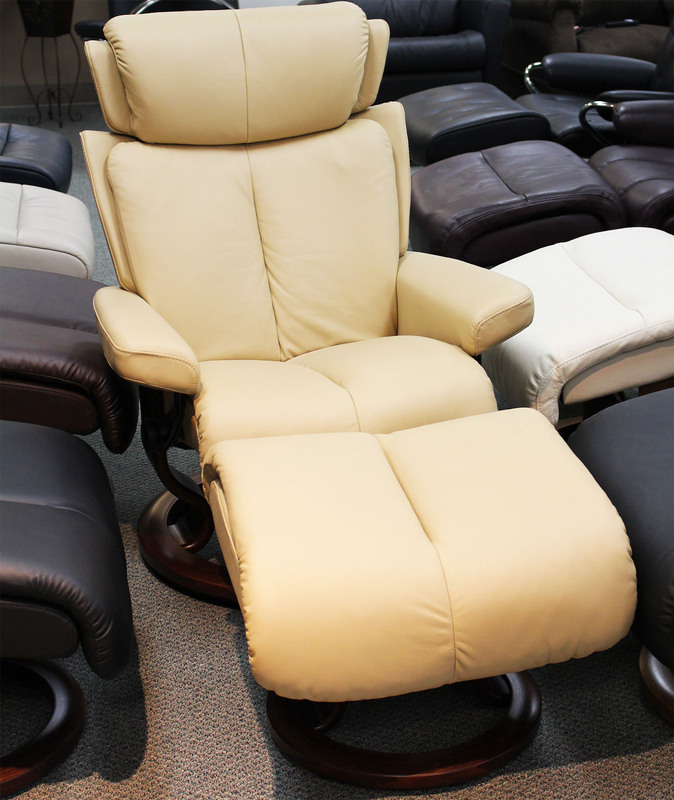 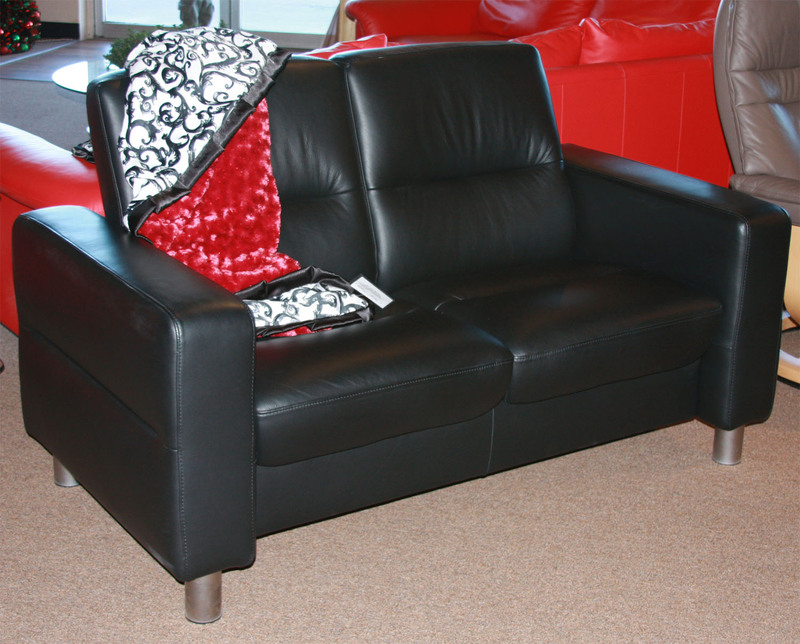 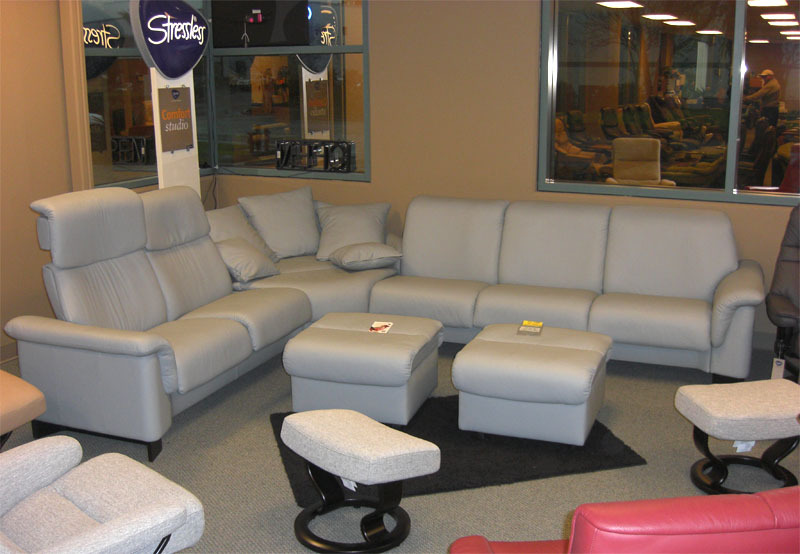 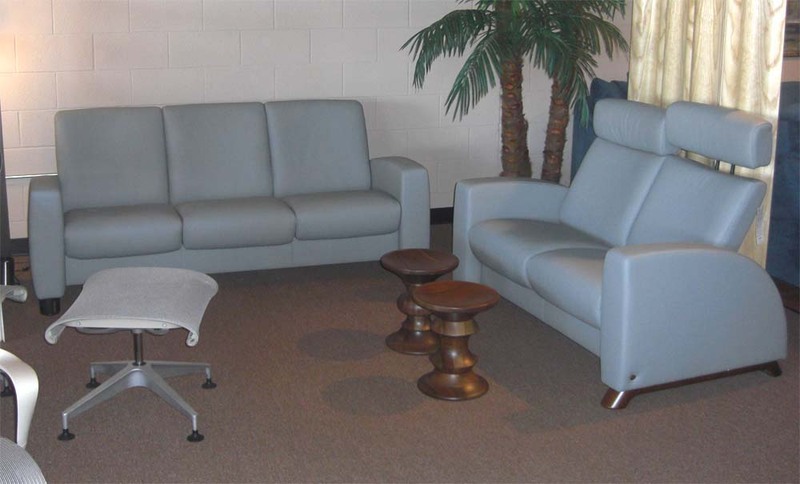 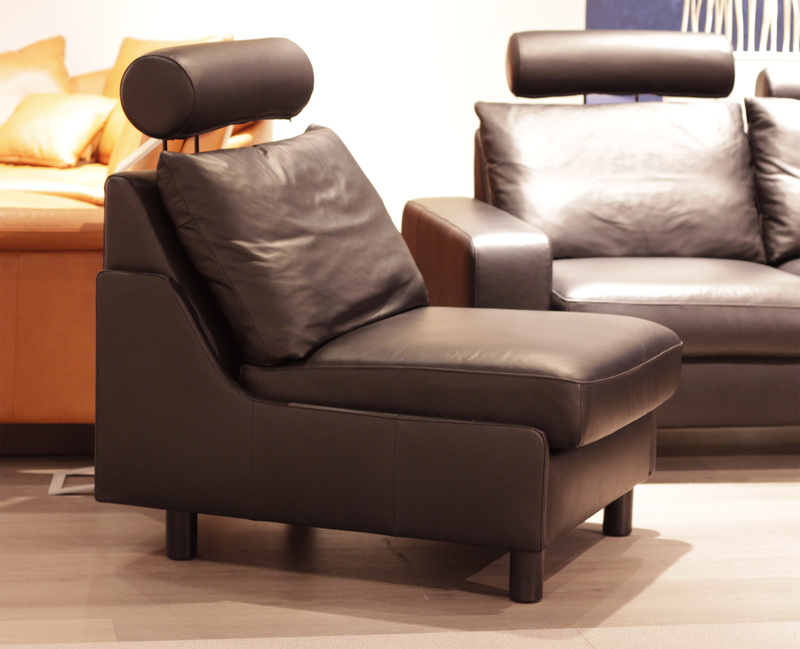 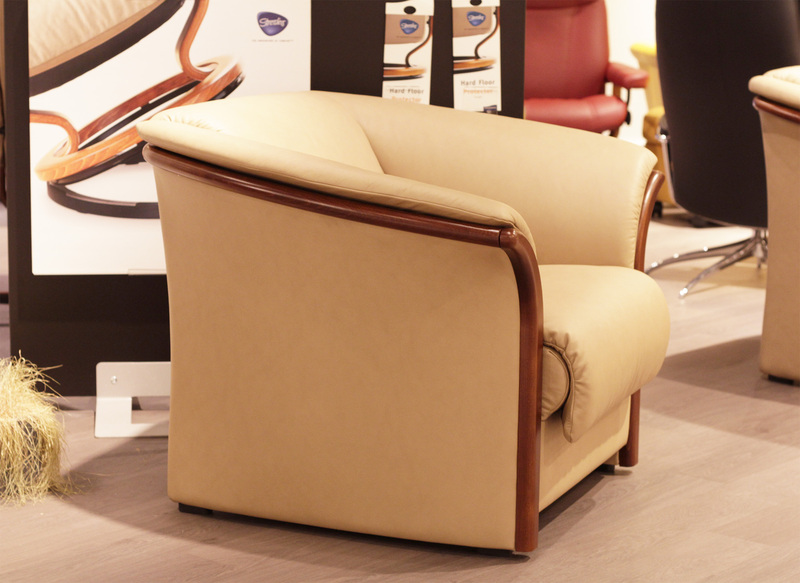 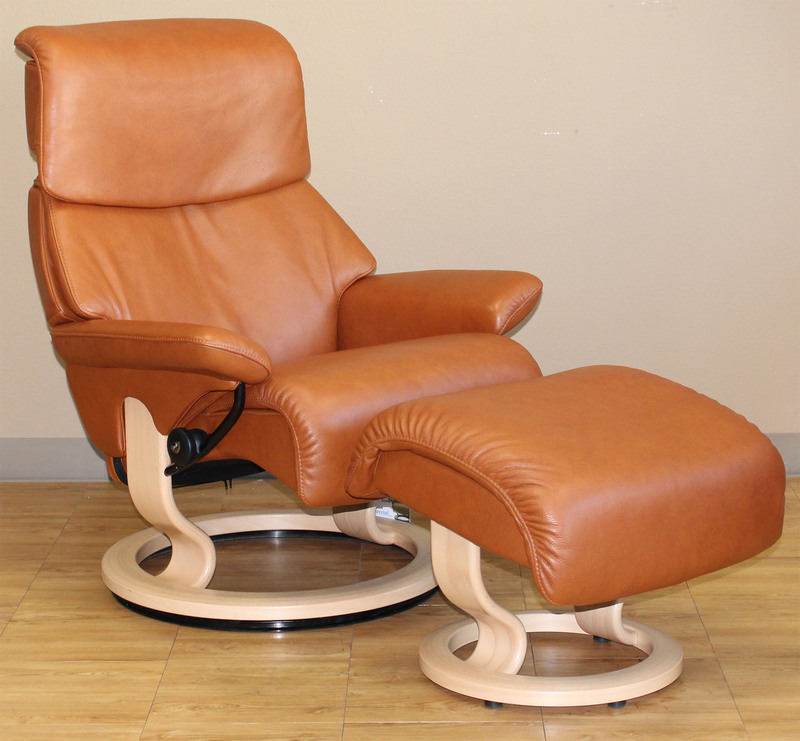 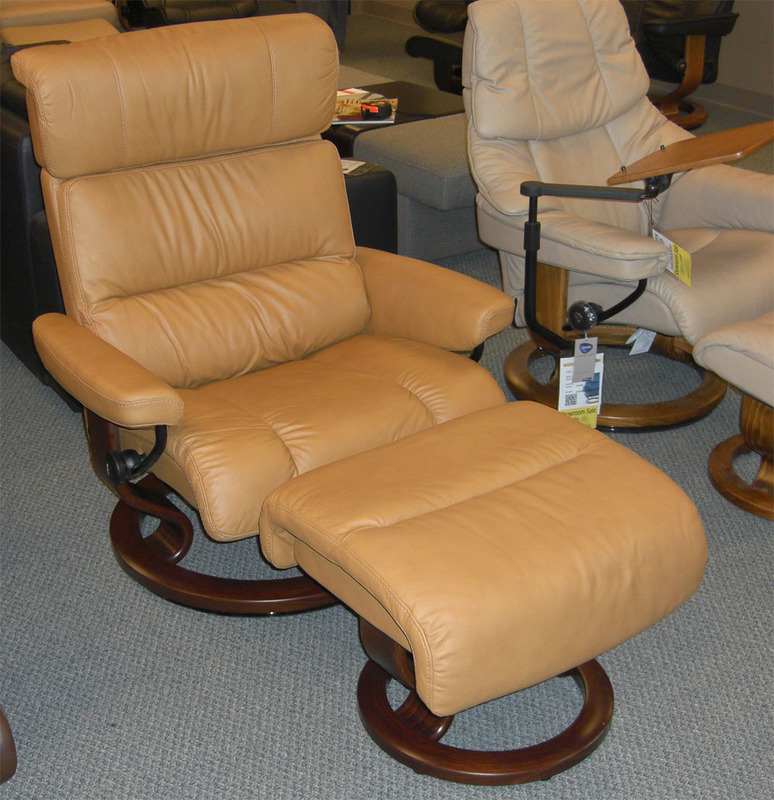 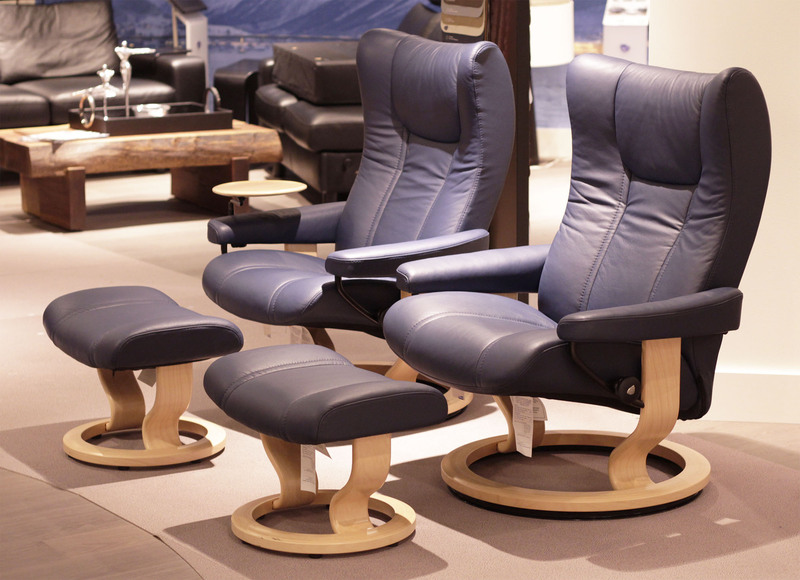 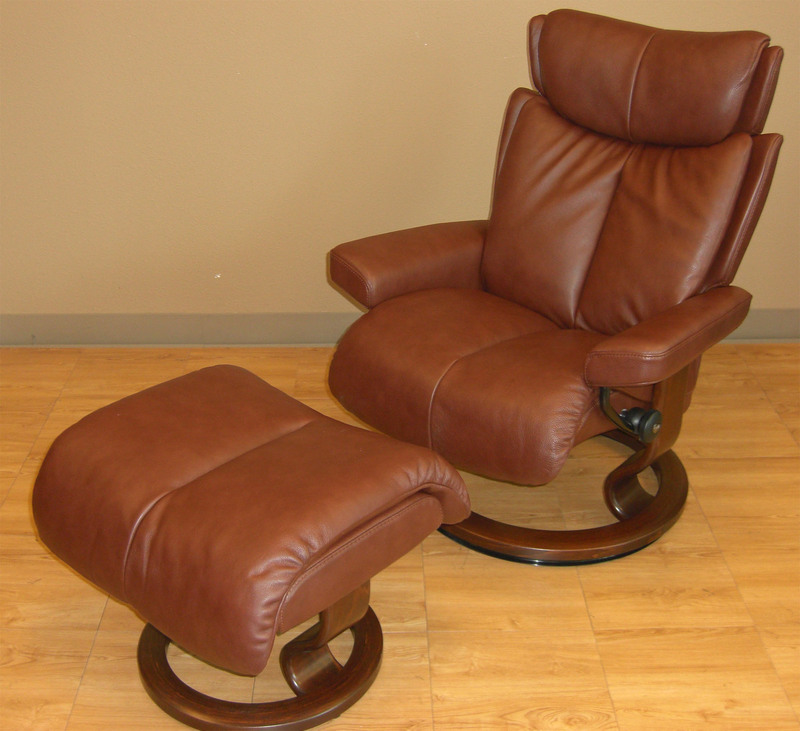 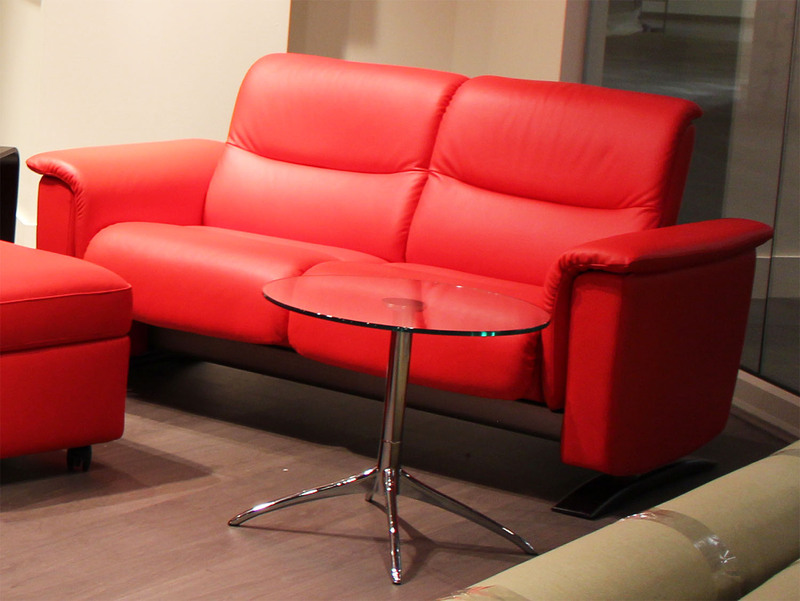 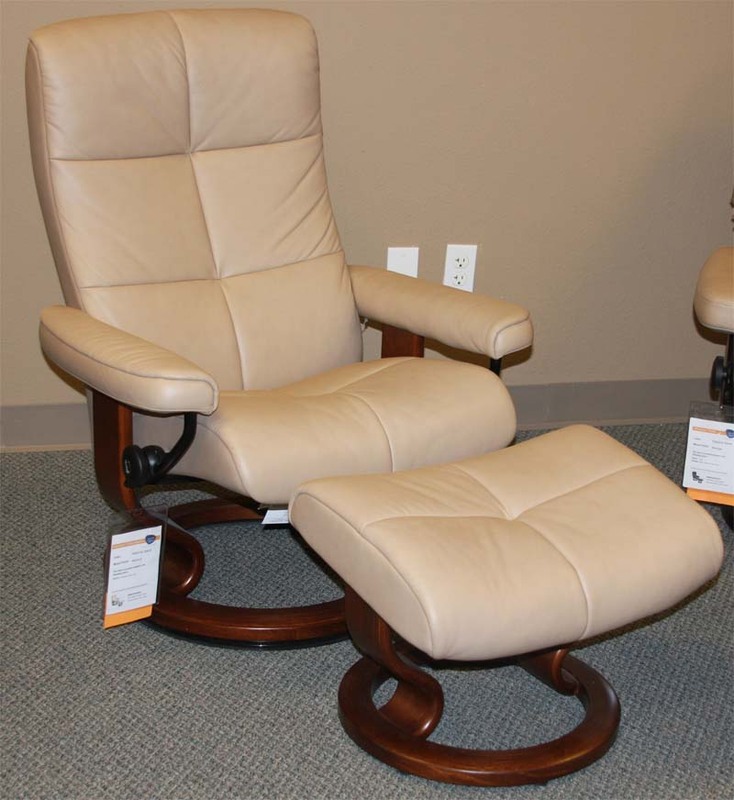 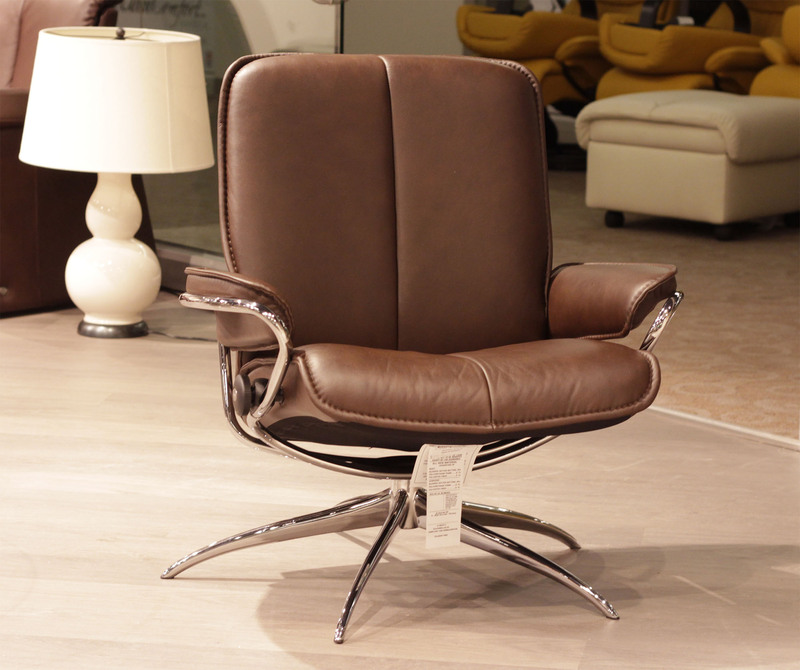 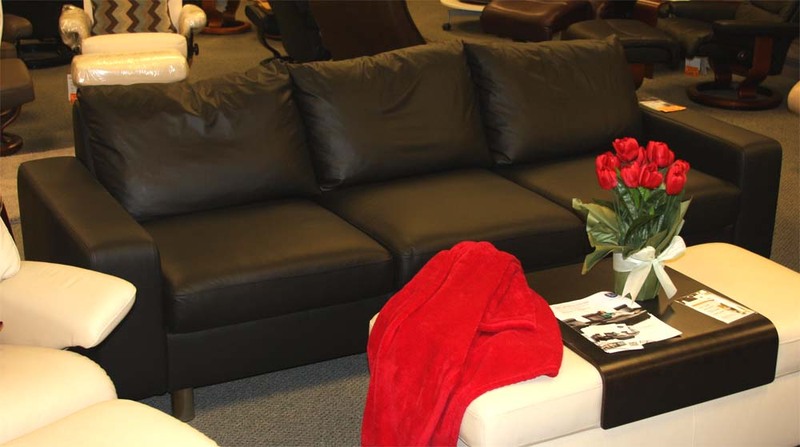 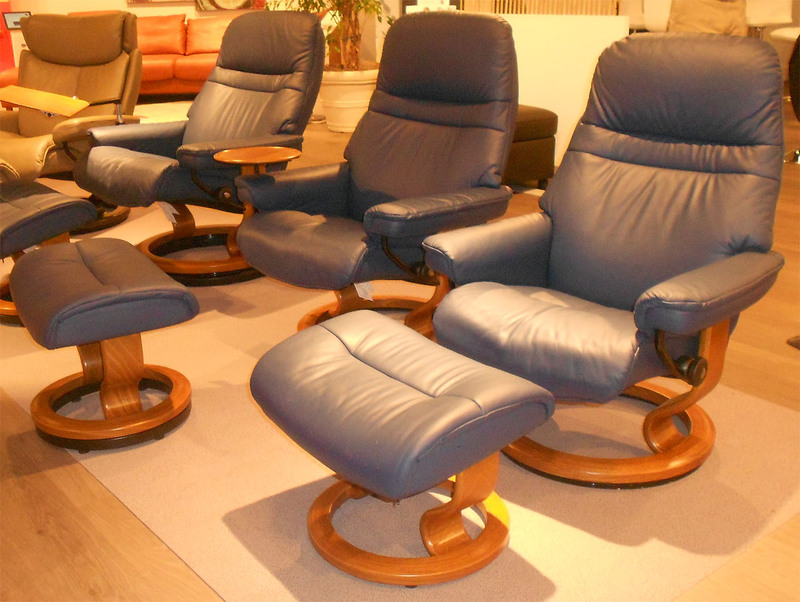 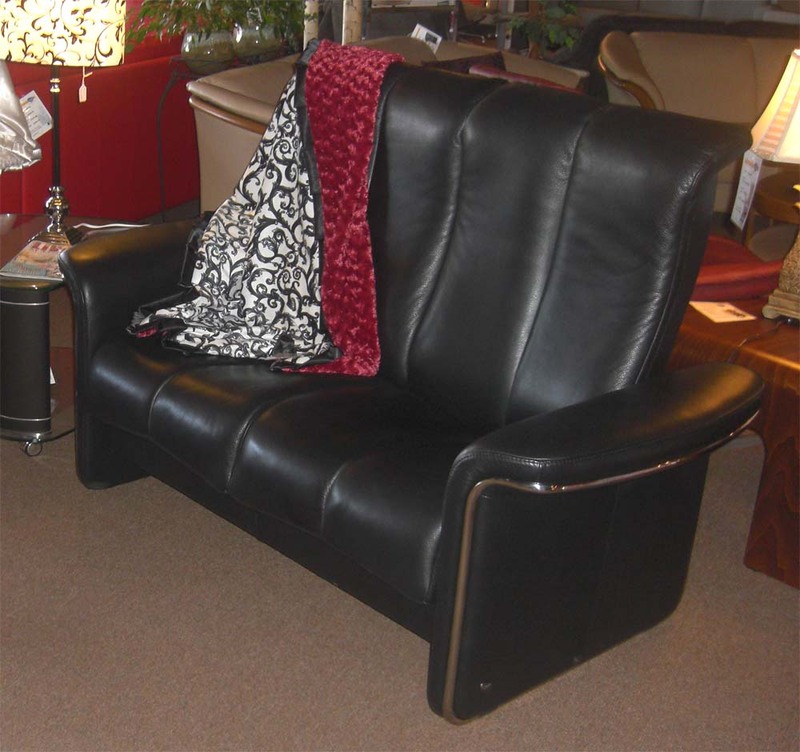 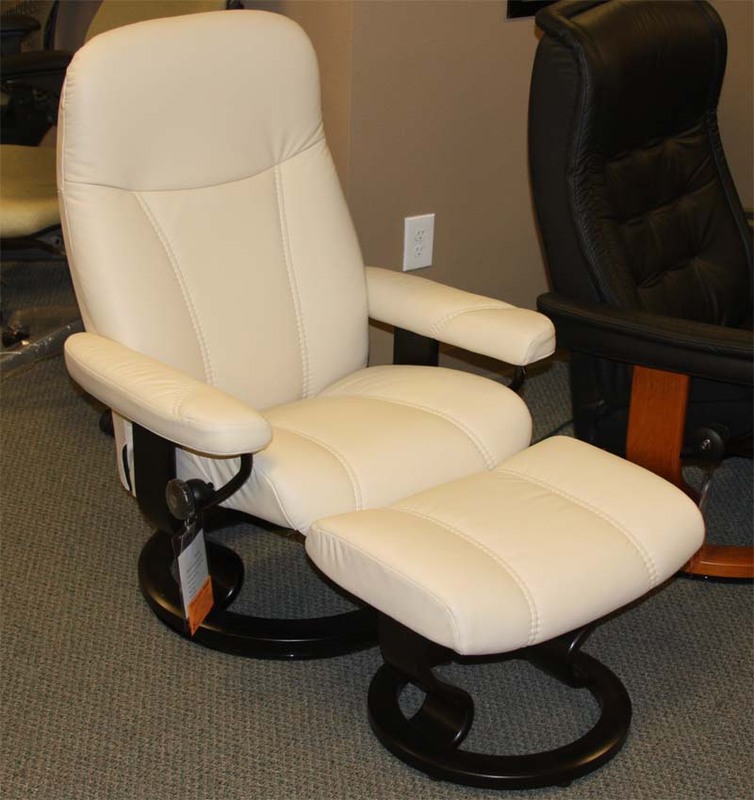 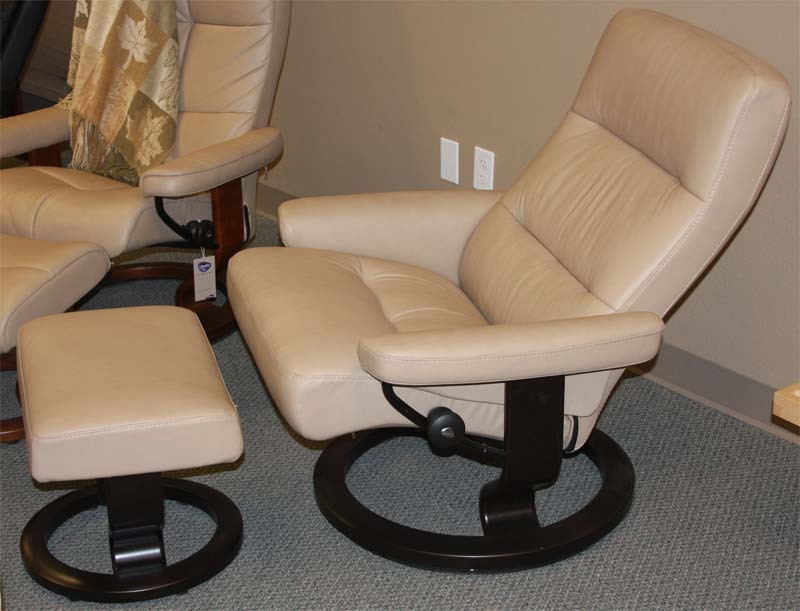 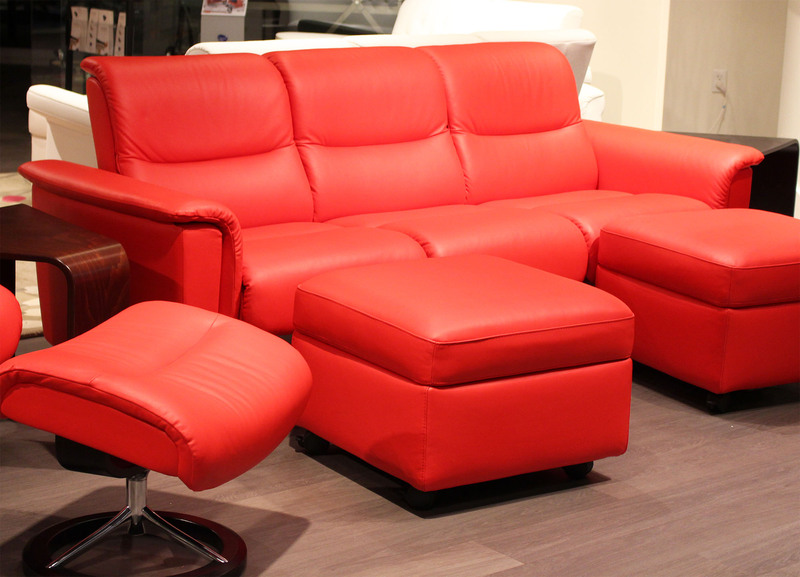 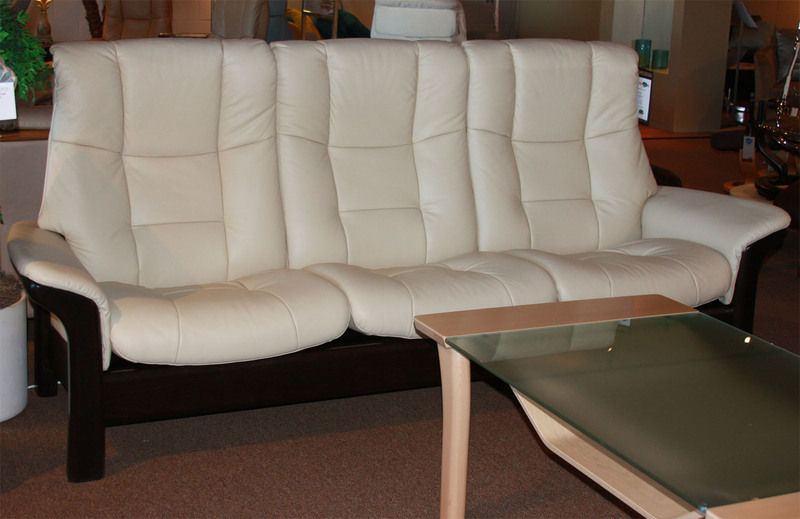 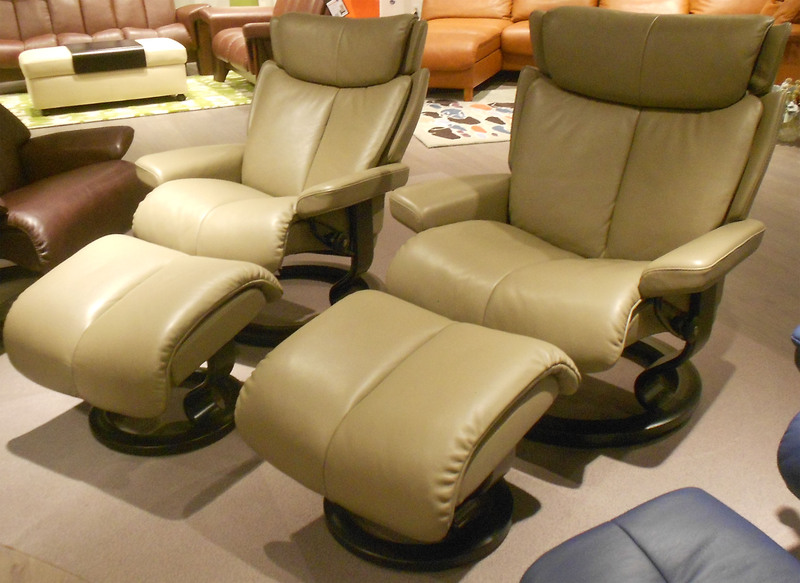 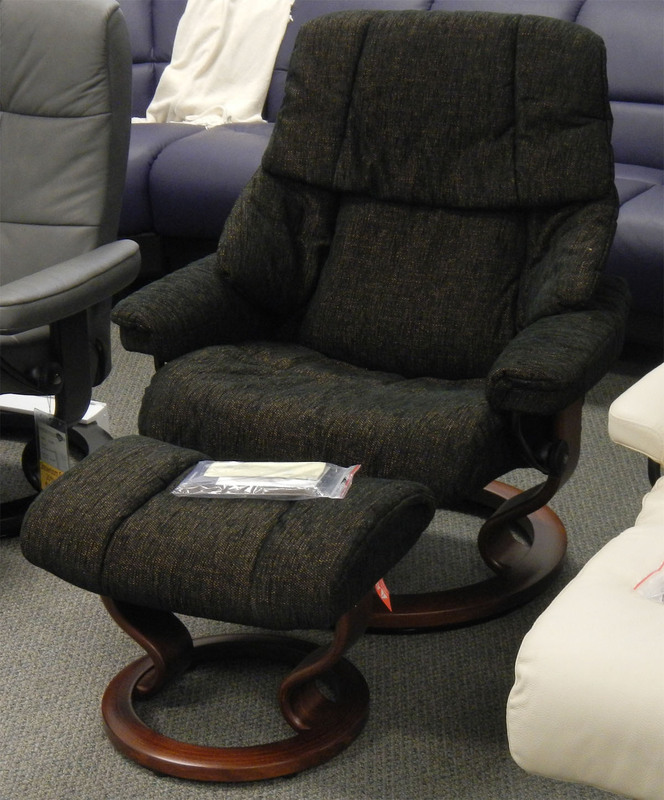 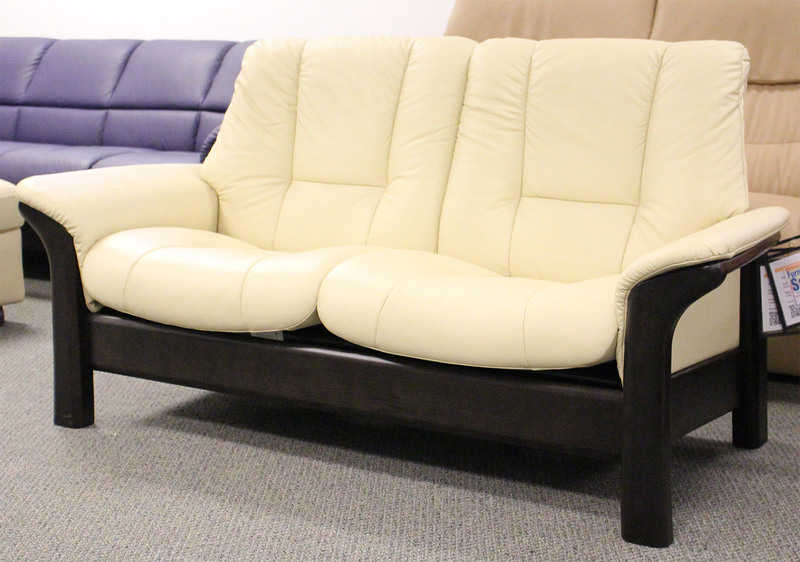 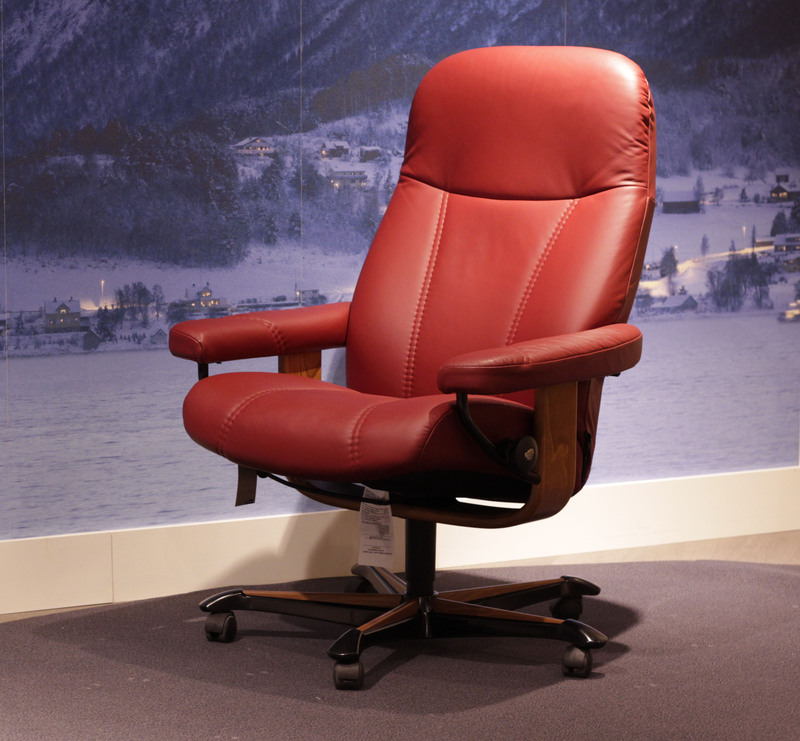 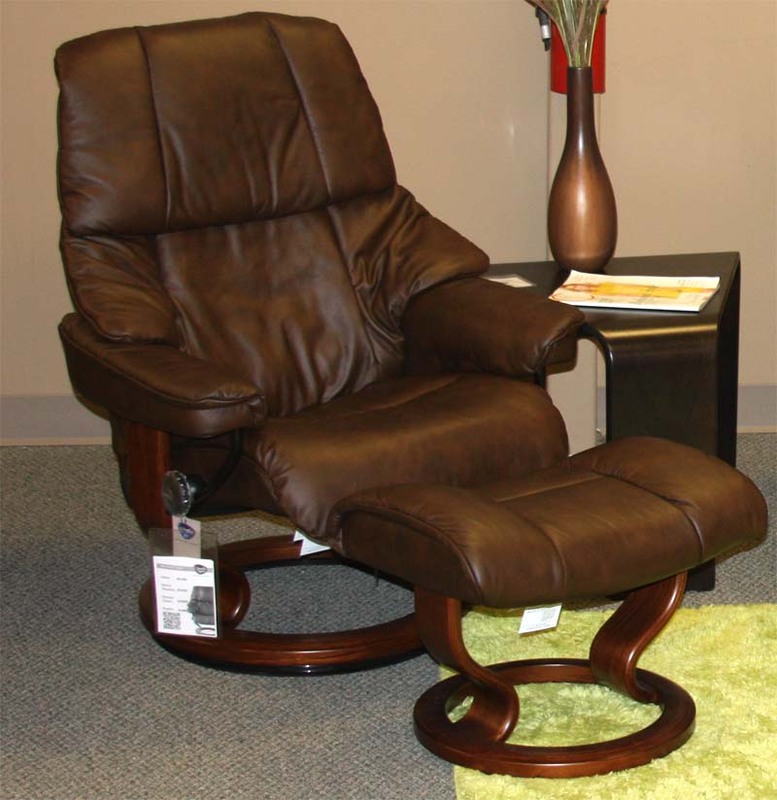 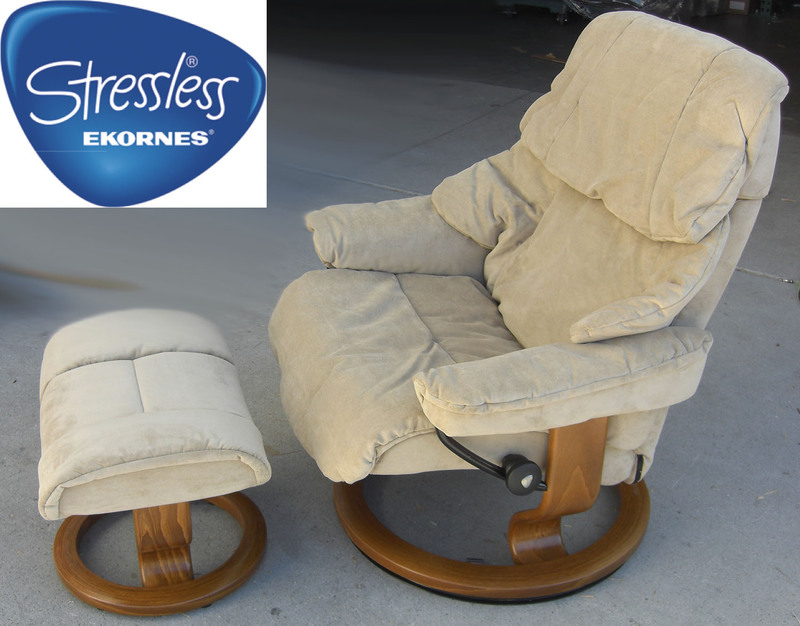 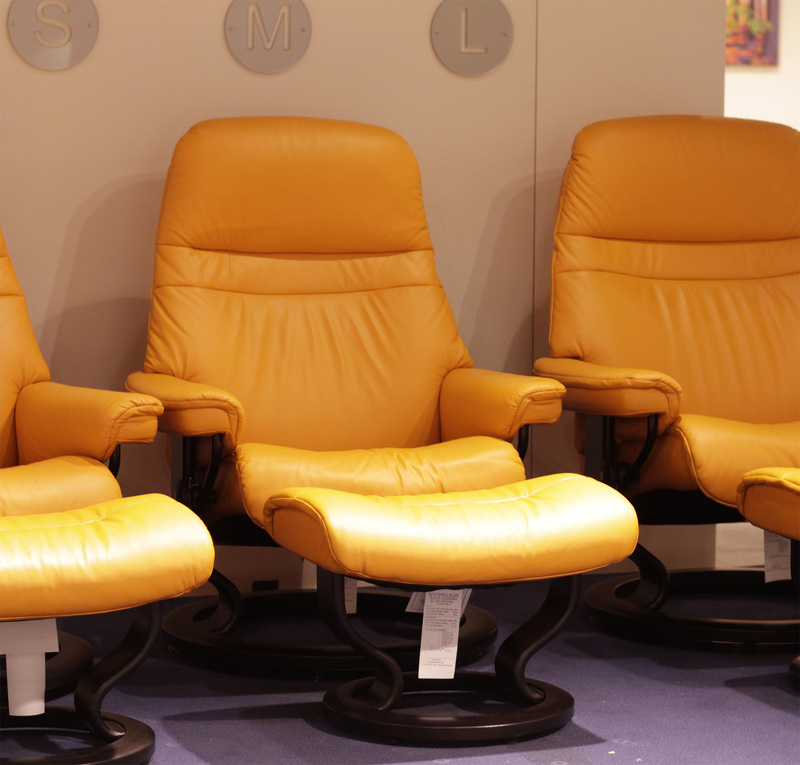 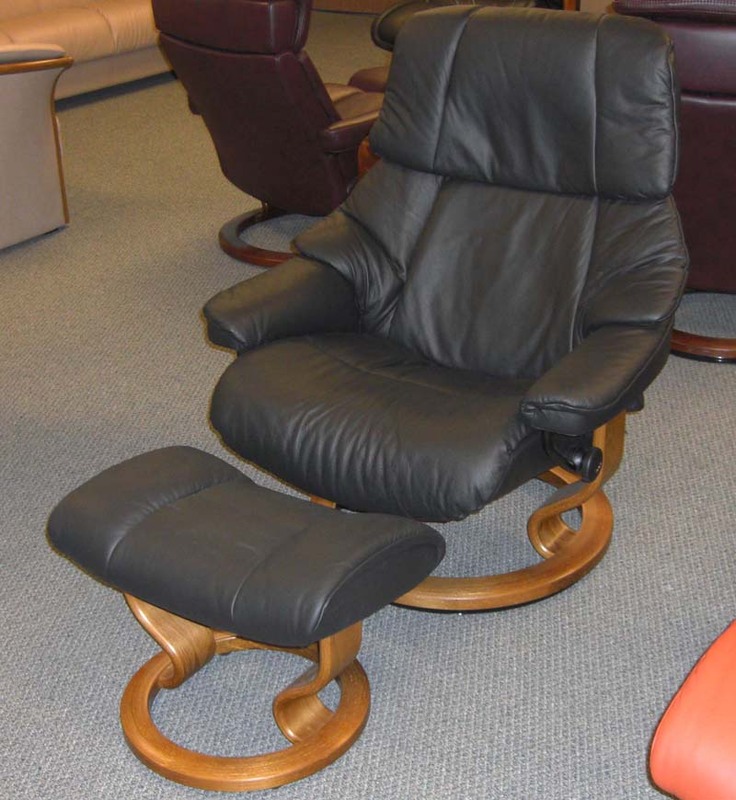 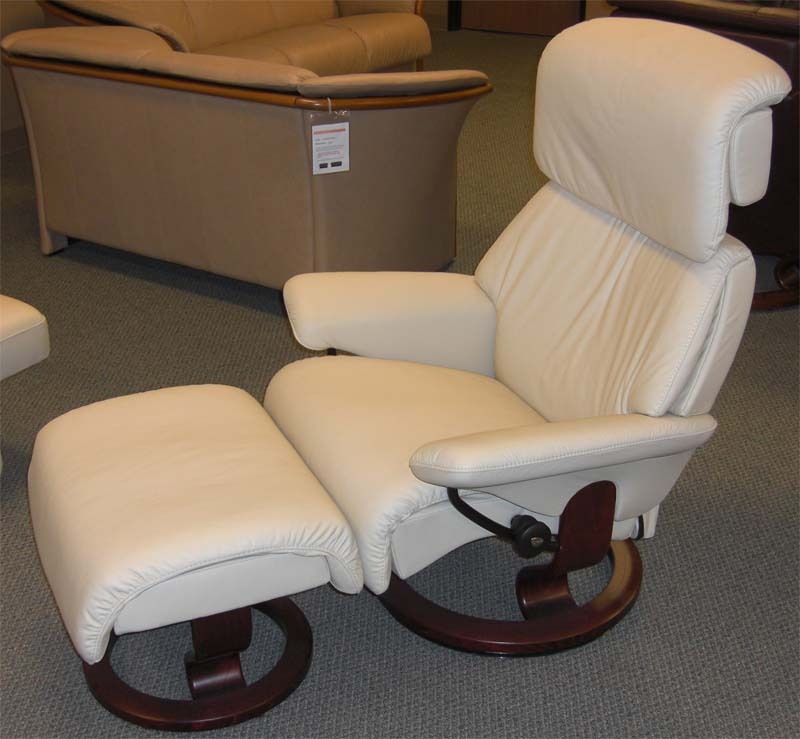 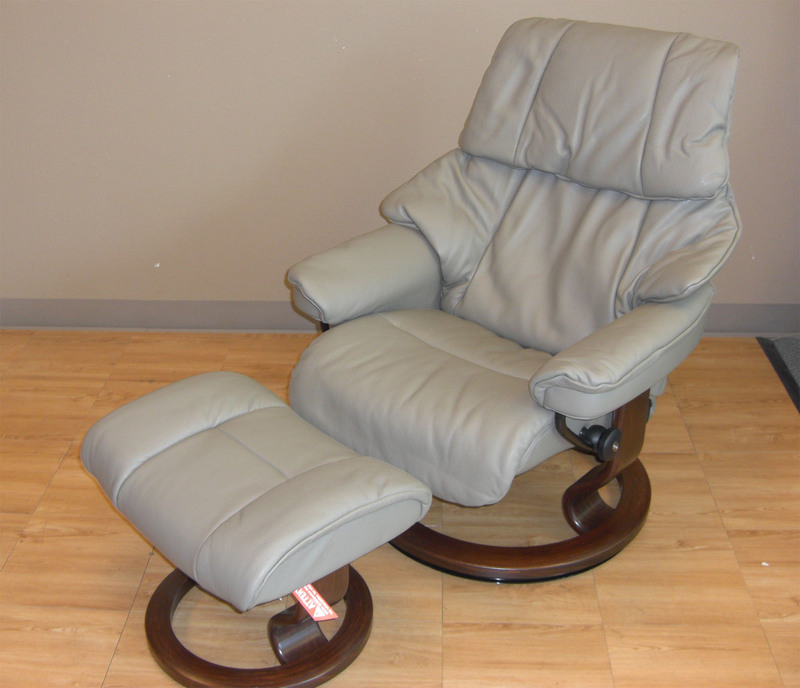 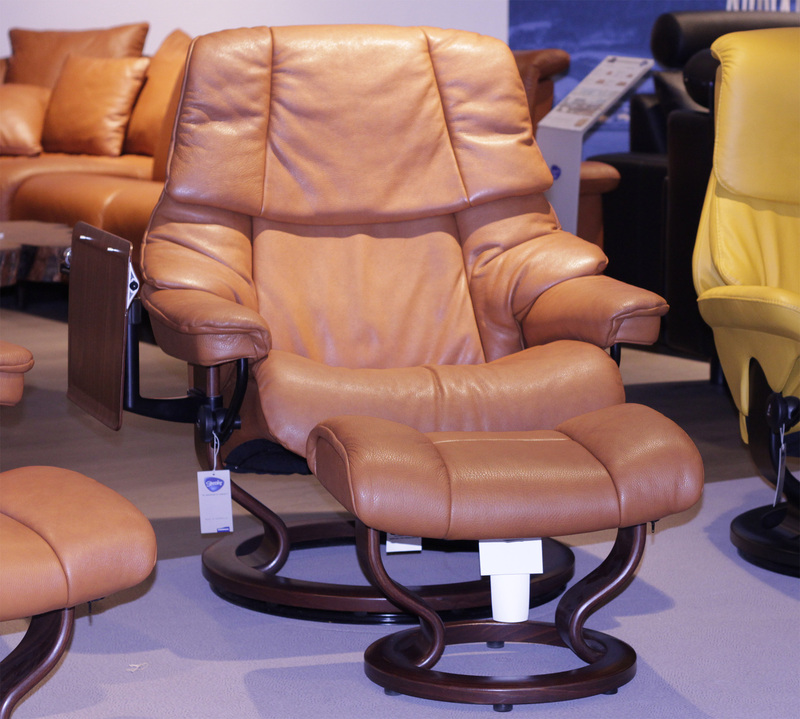 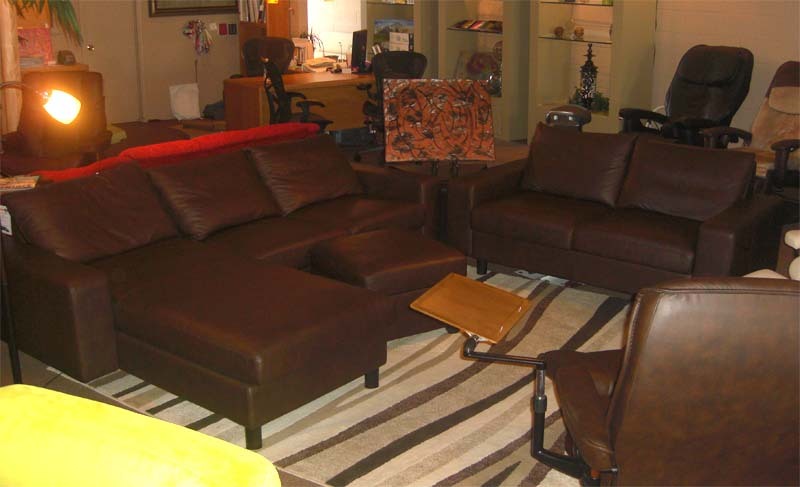 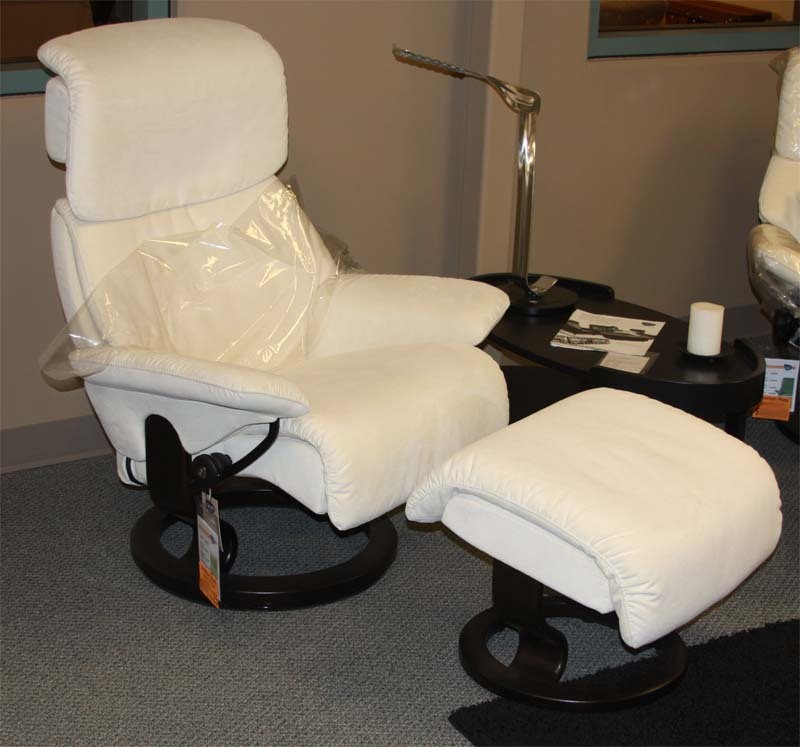 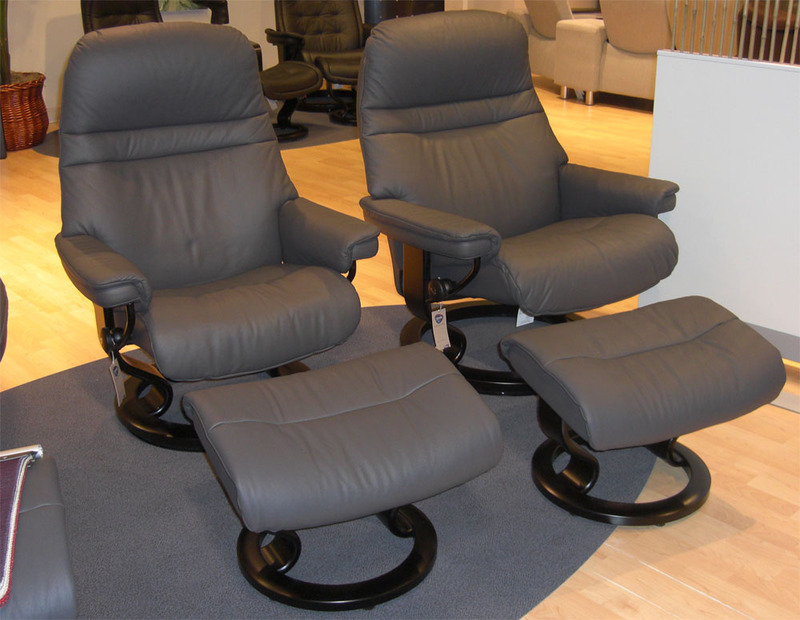 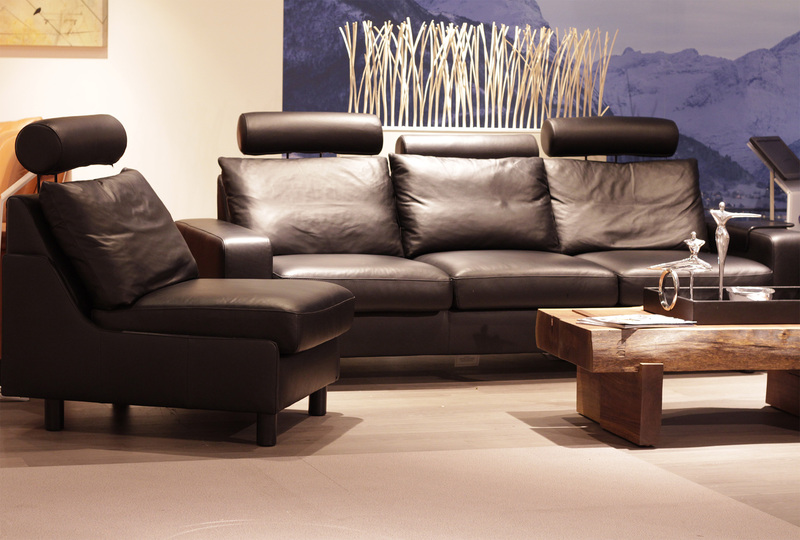 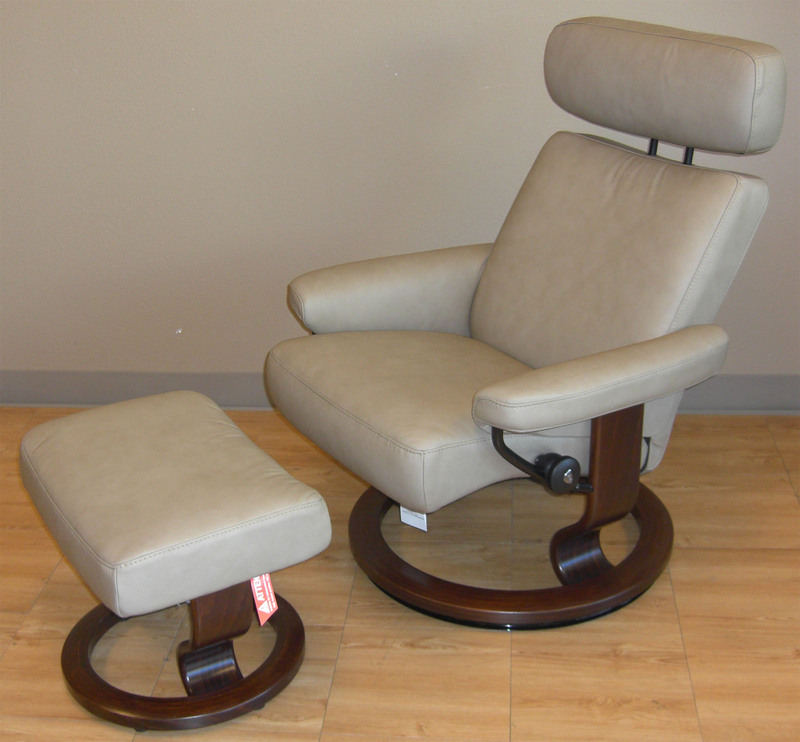 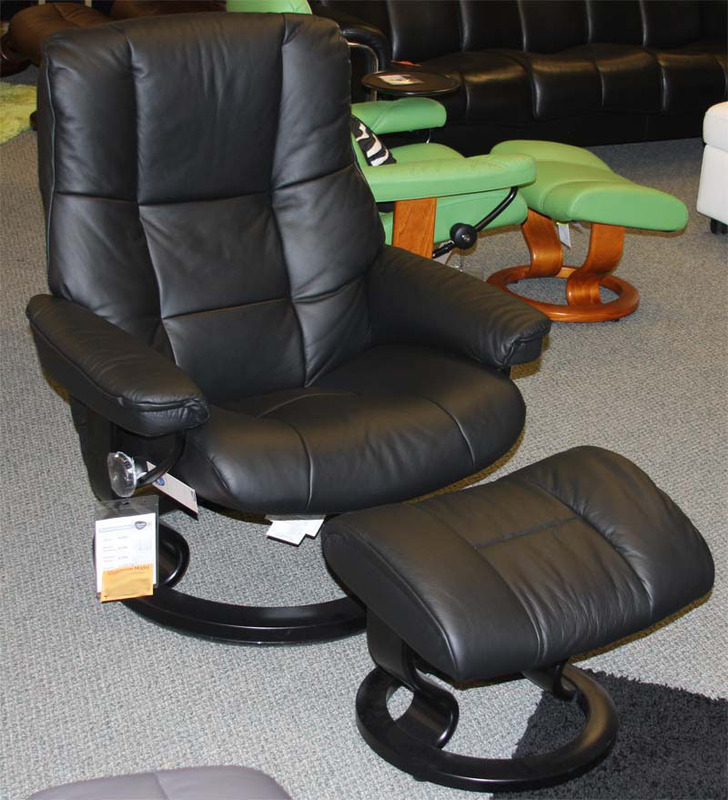 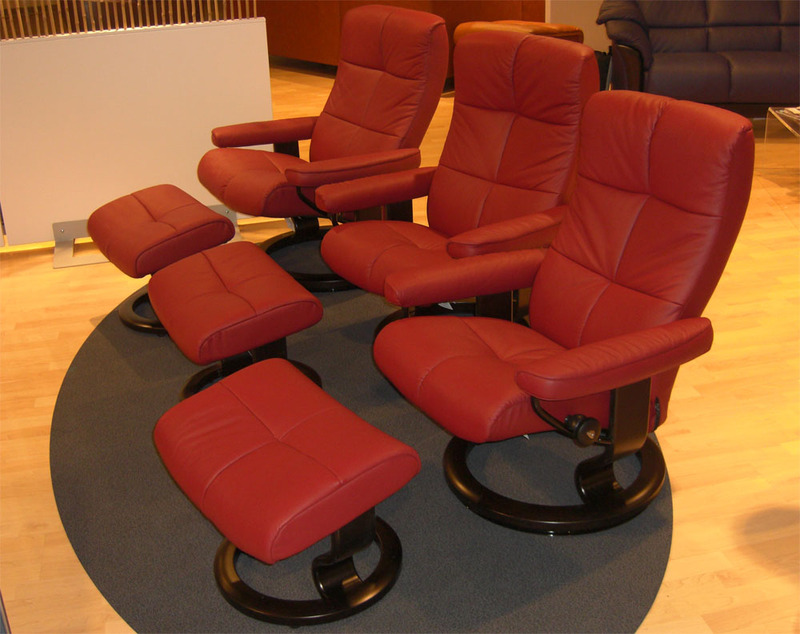 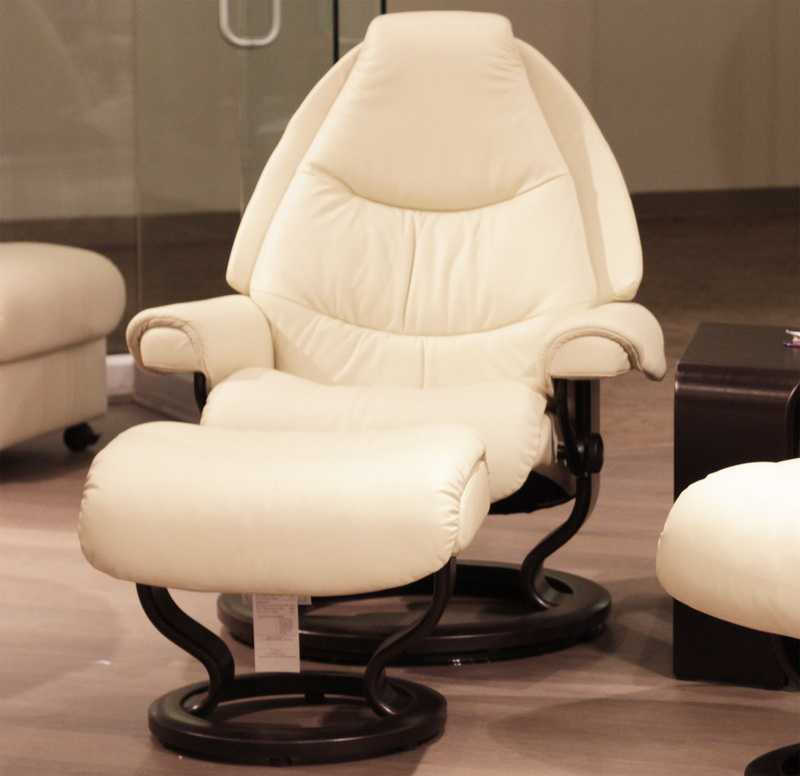 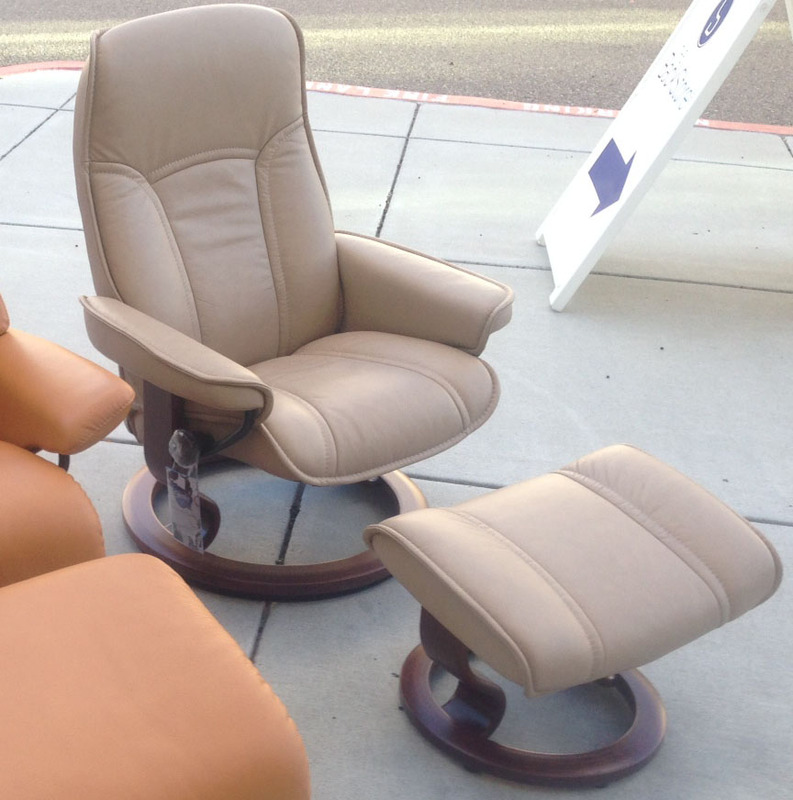 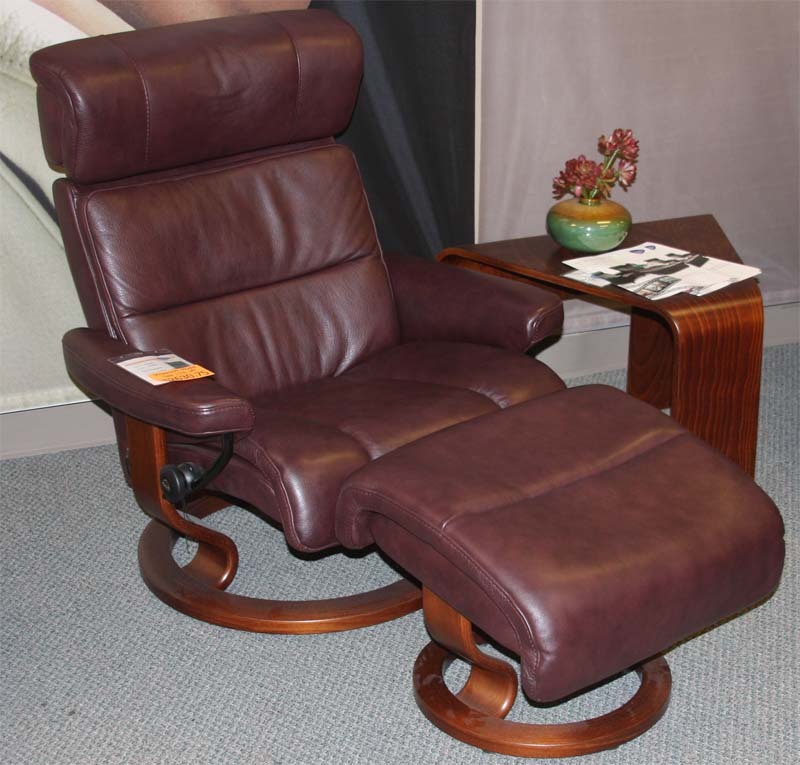 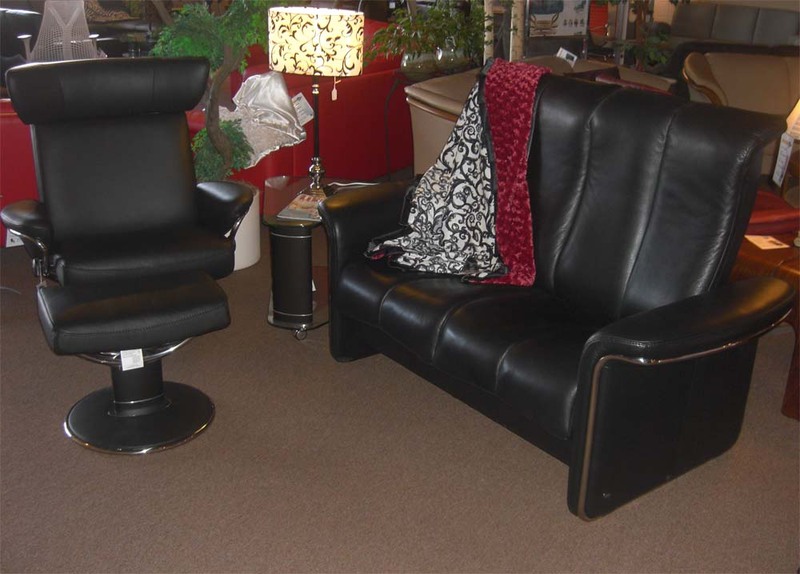 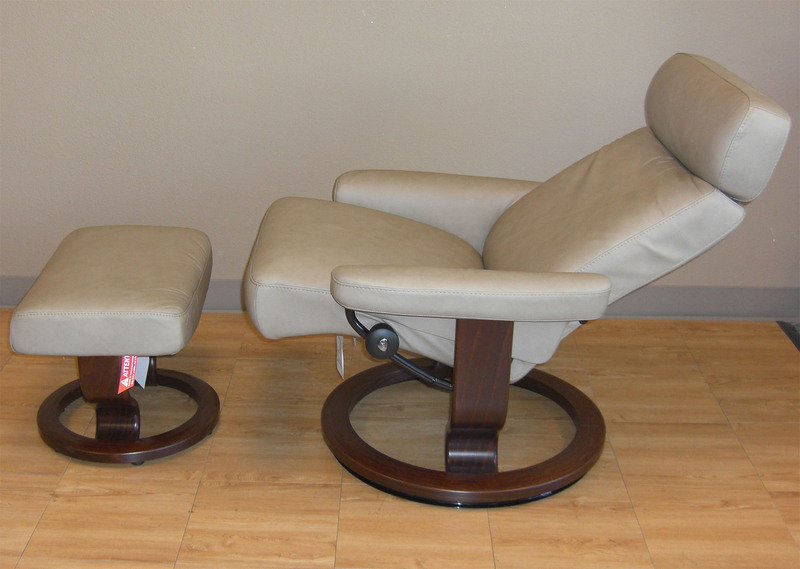 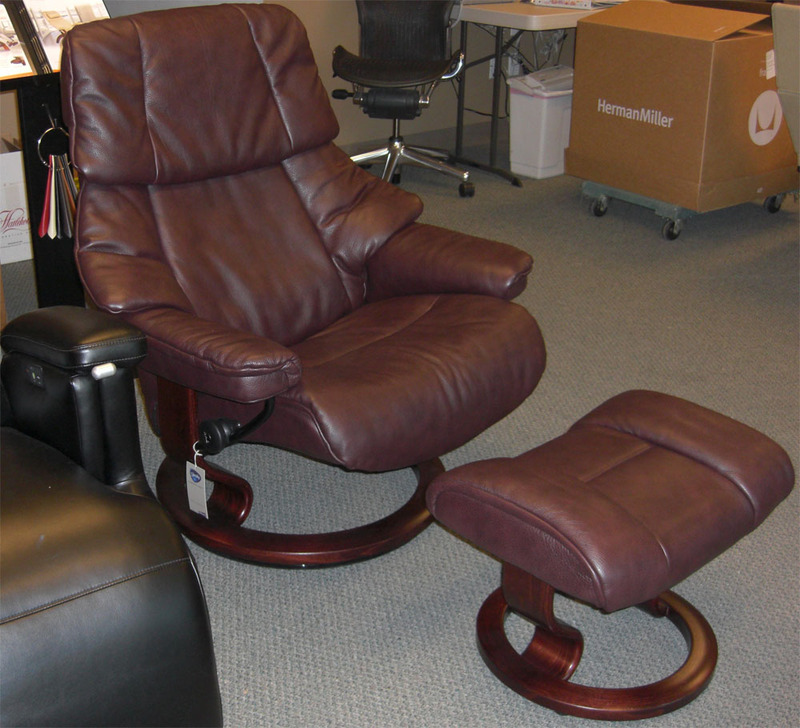 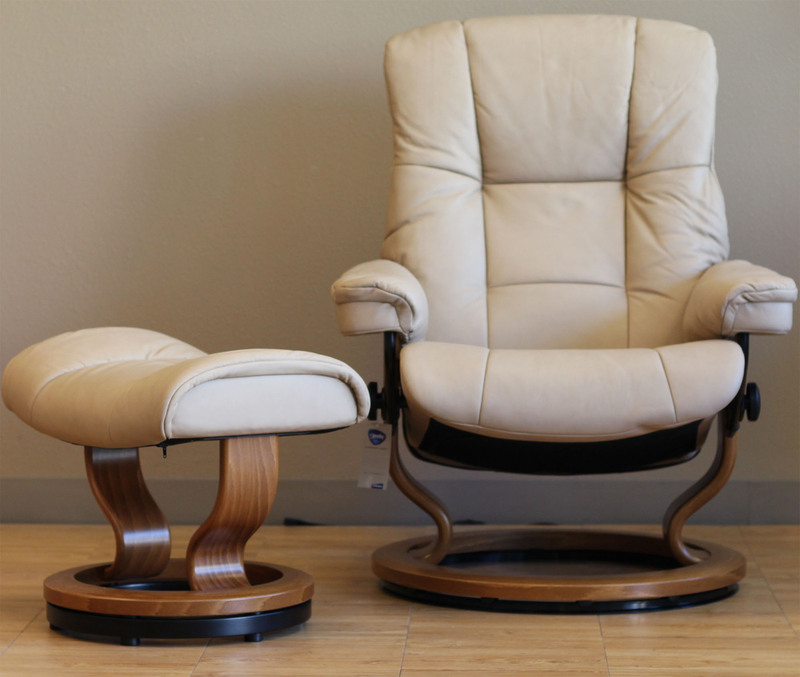 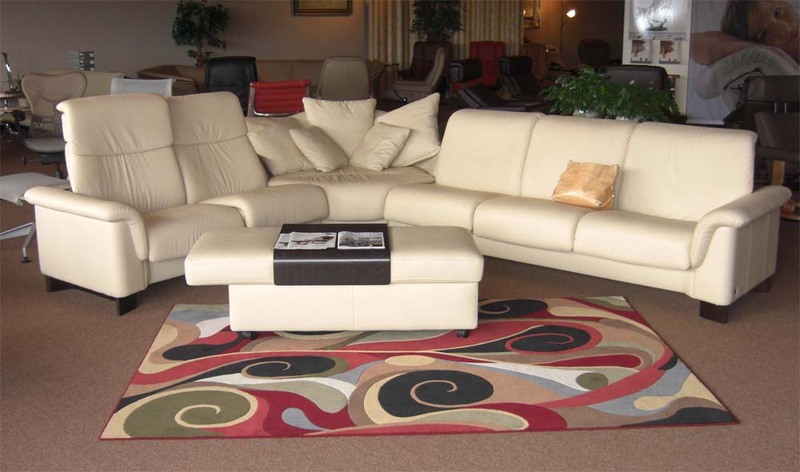 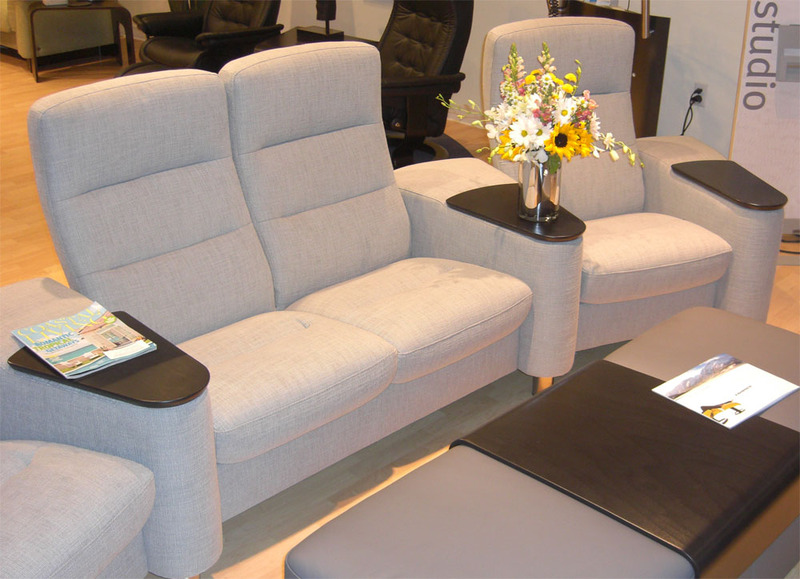 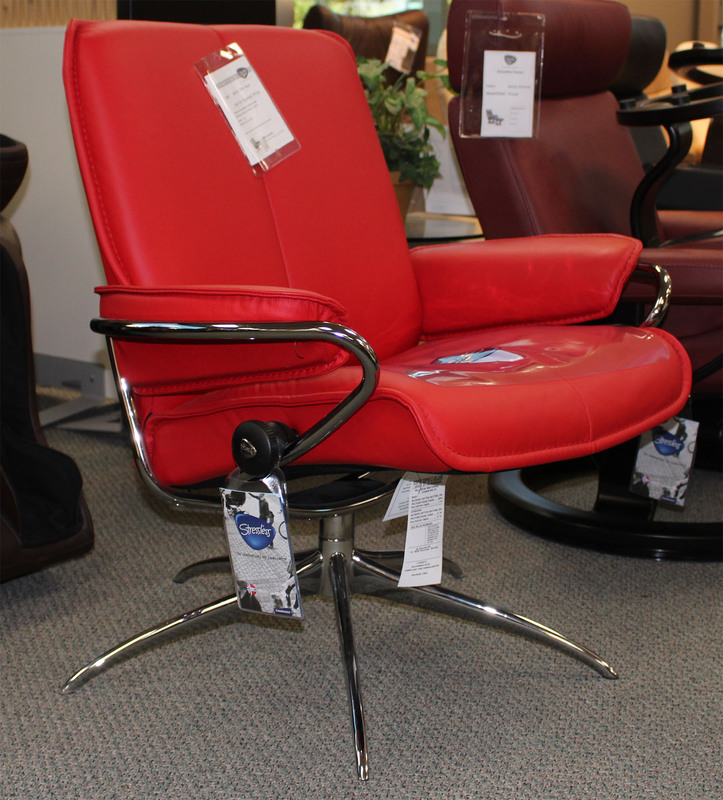 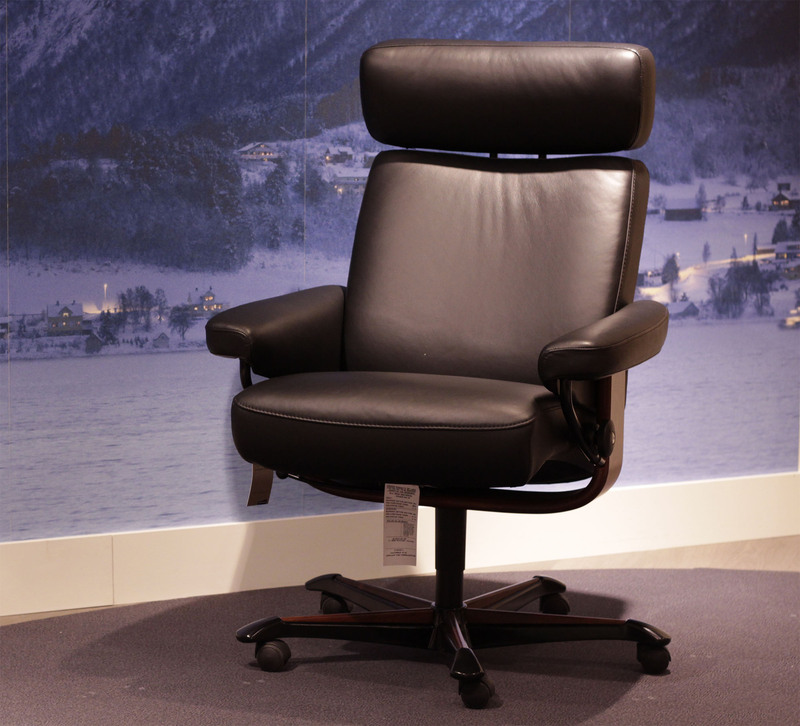 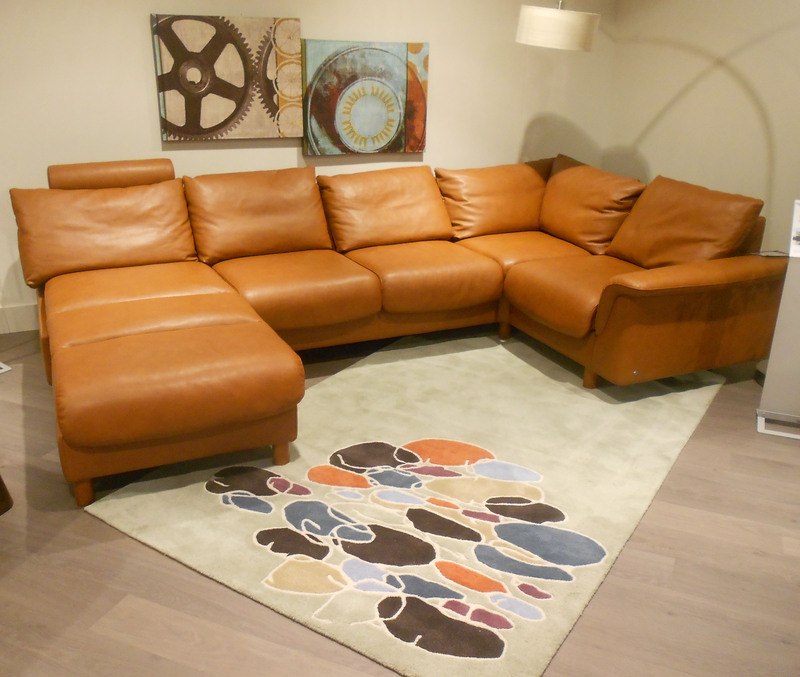 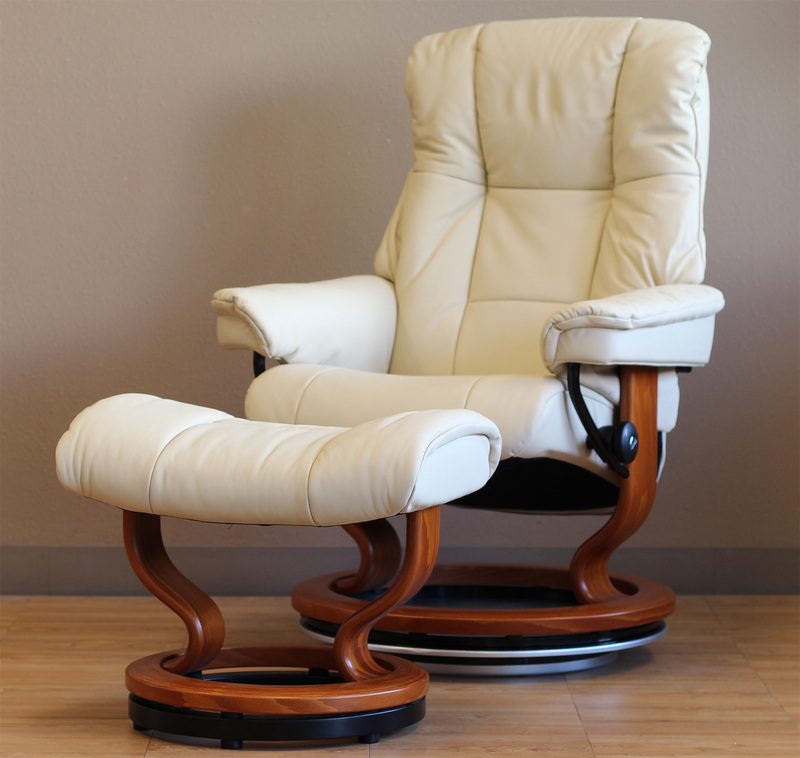 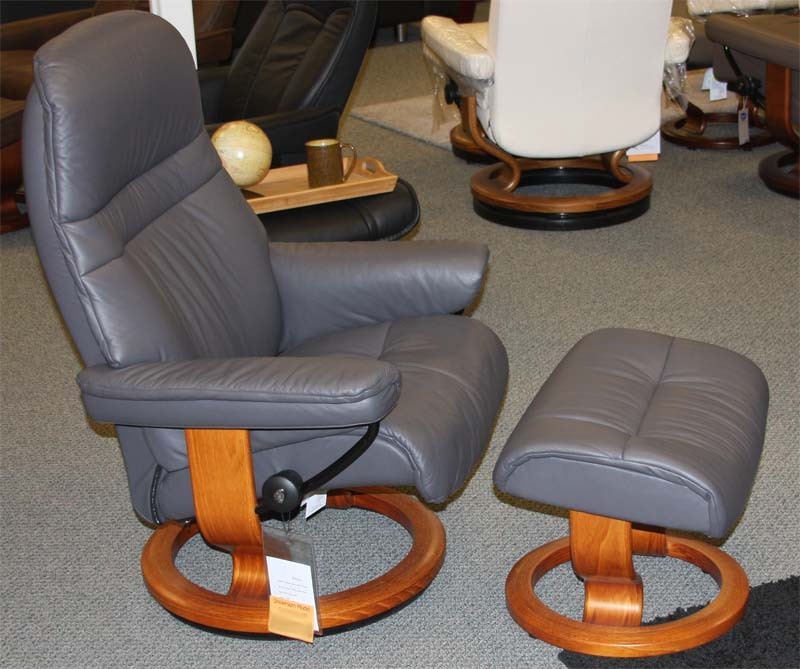 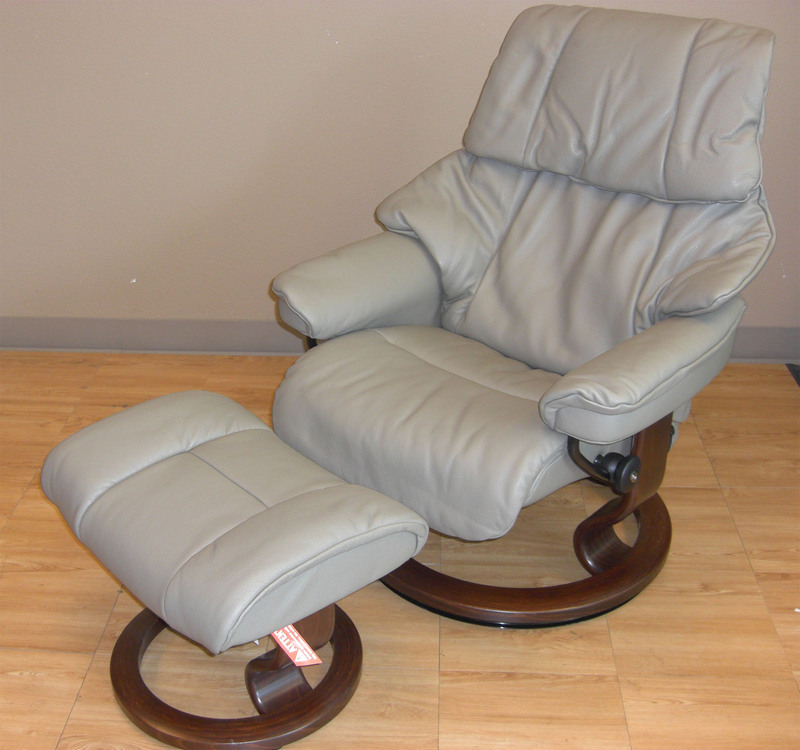 Stressless Showroom Clearance Sale - Recliner Chair Loveseat Sofa sale by Ekornes. 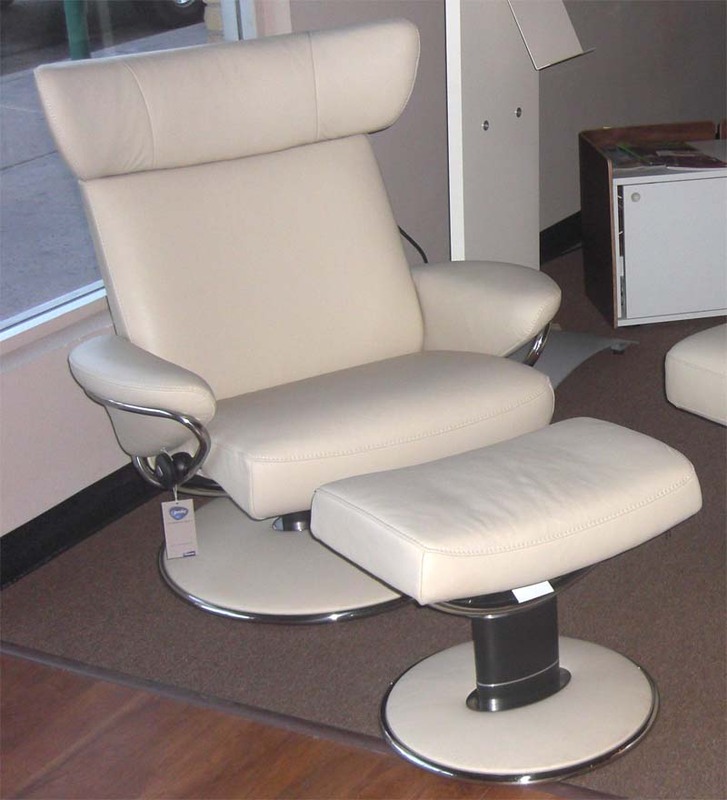 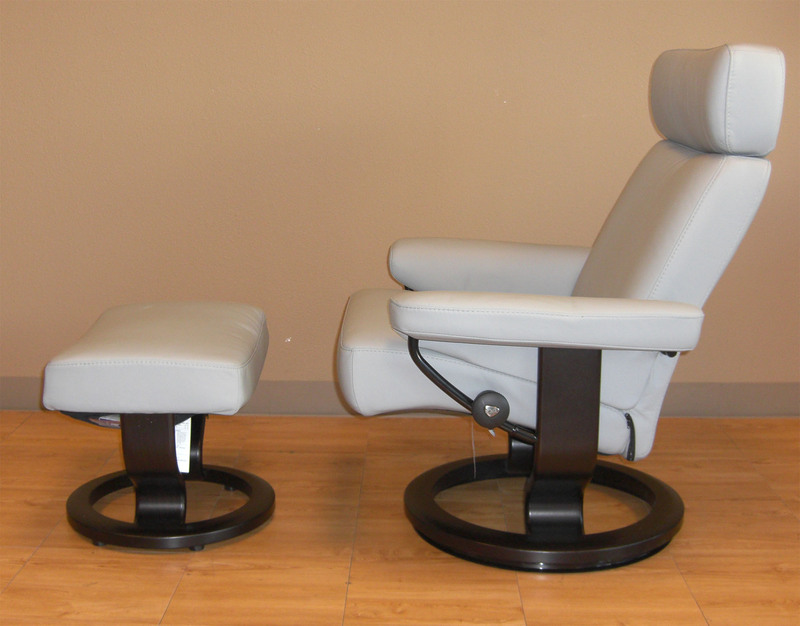 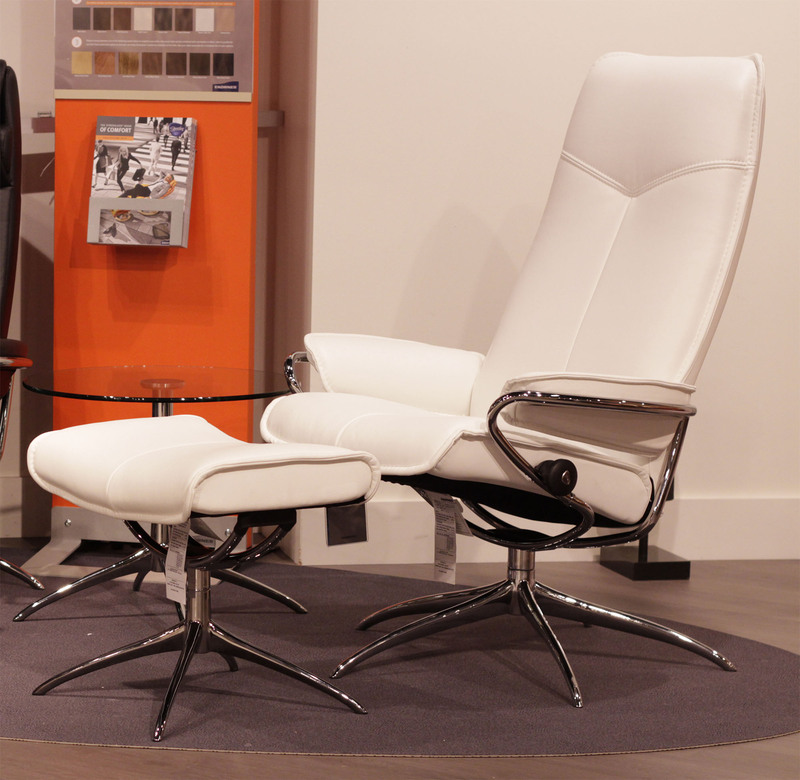 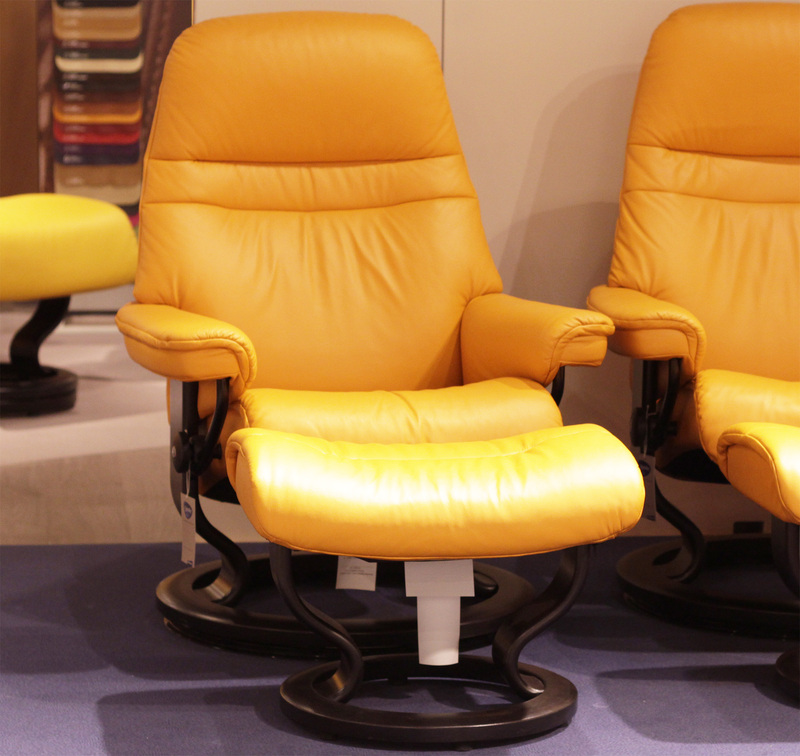 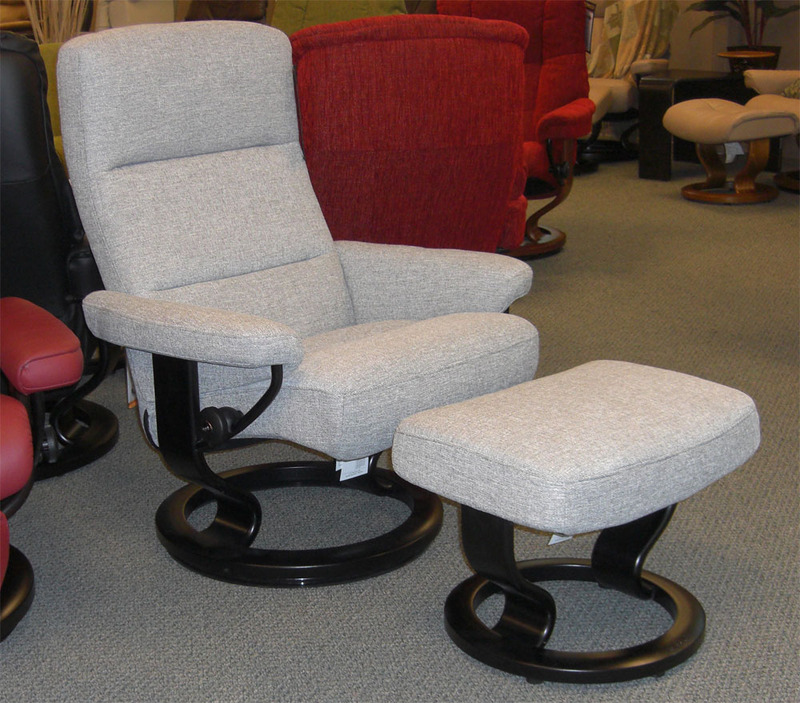 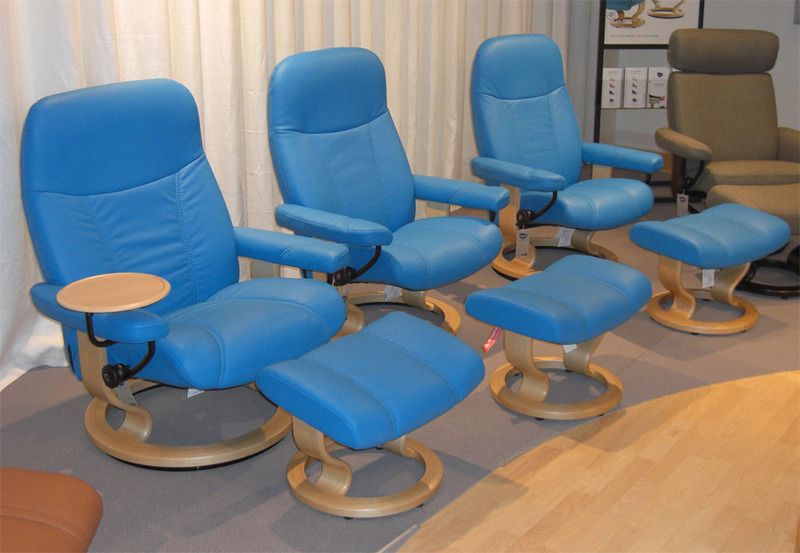 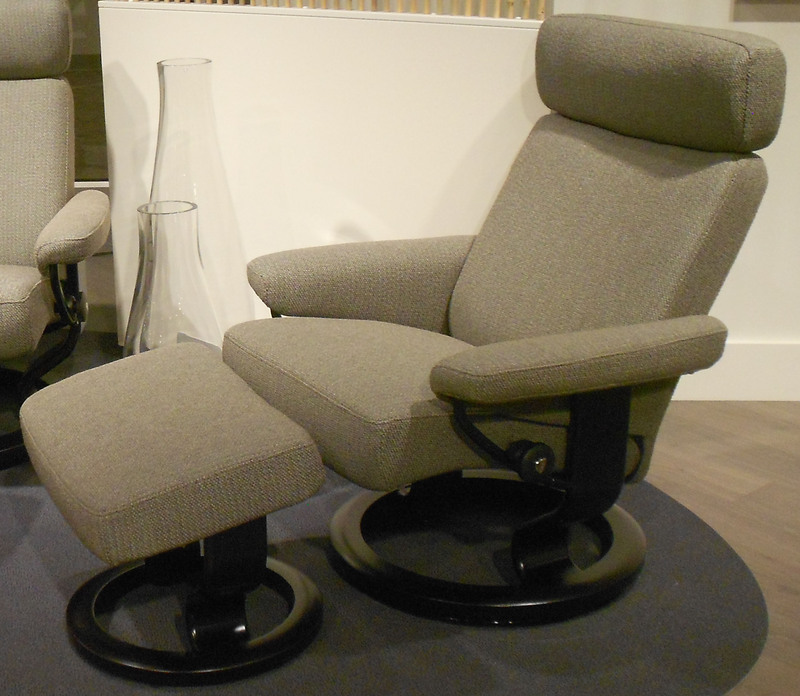 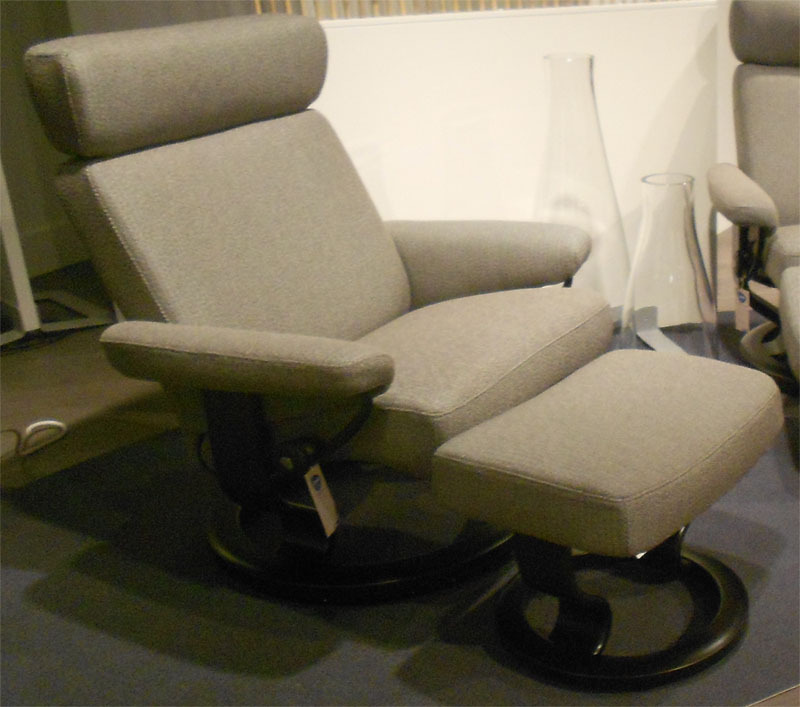 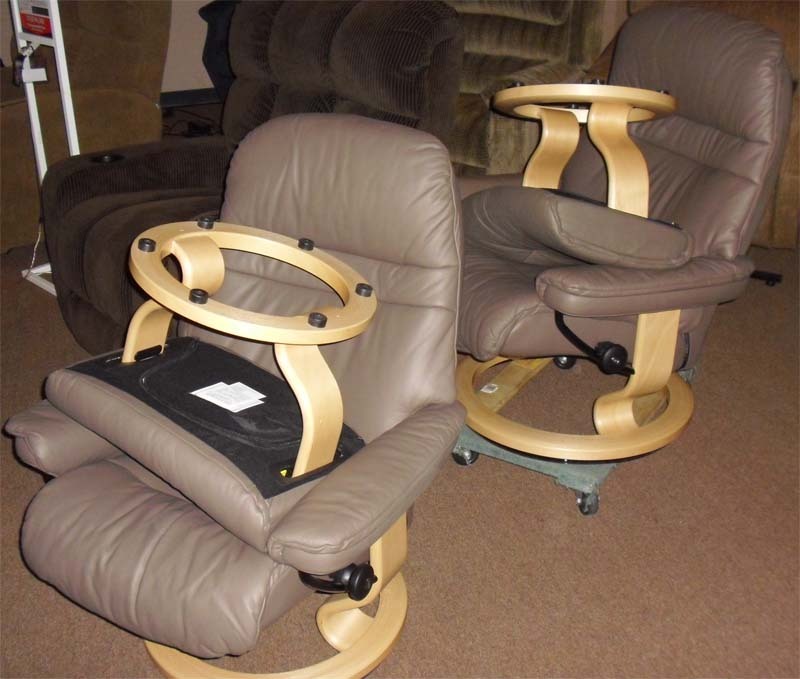 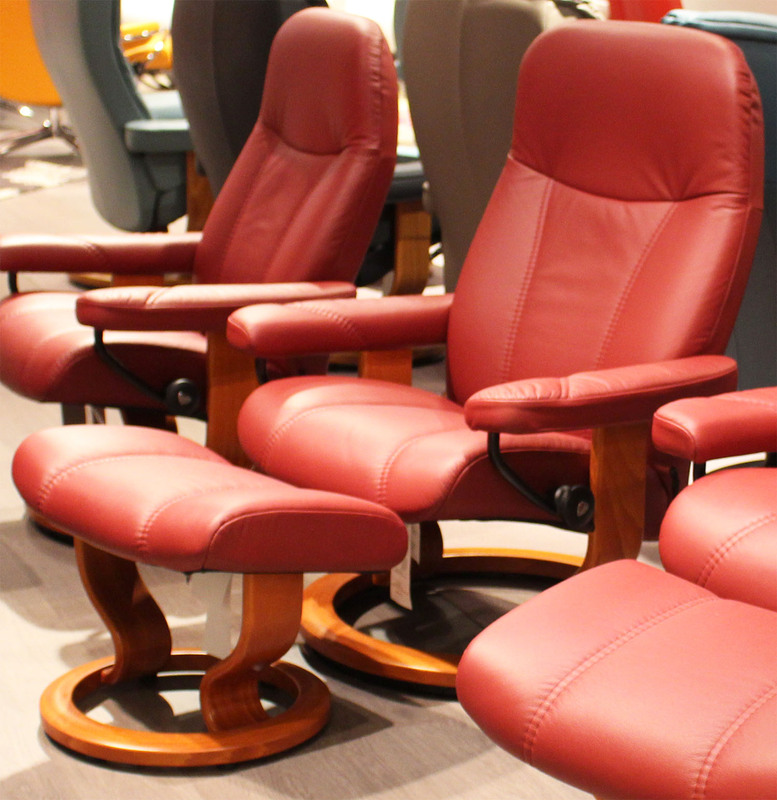 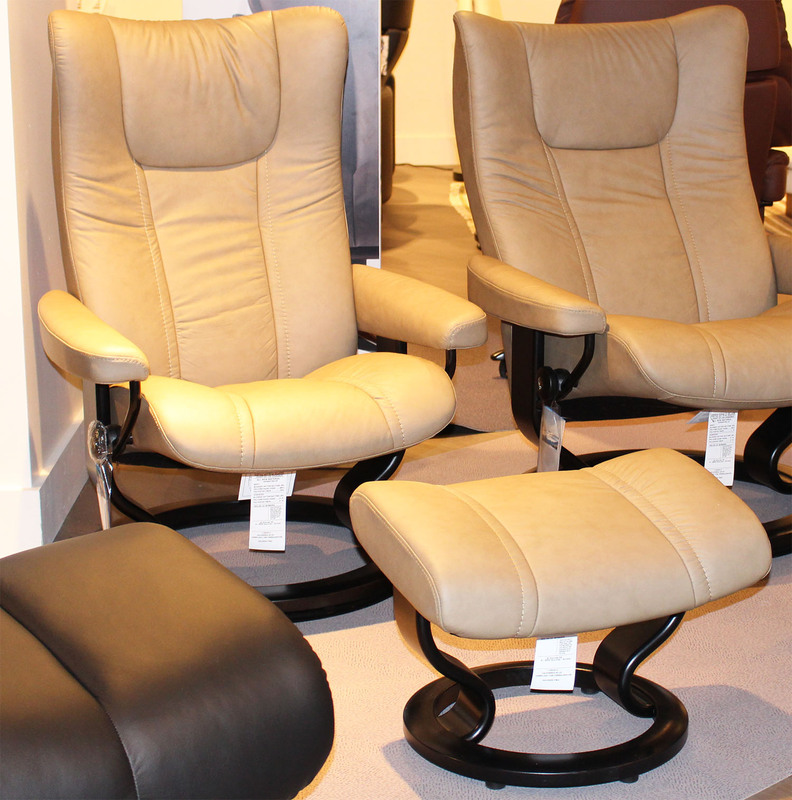 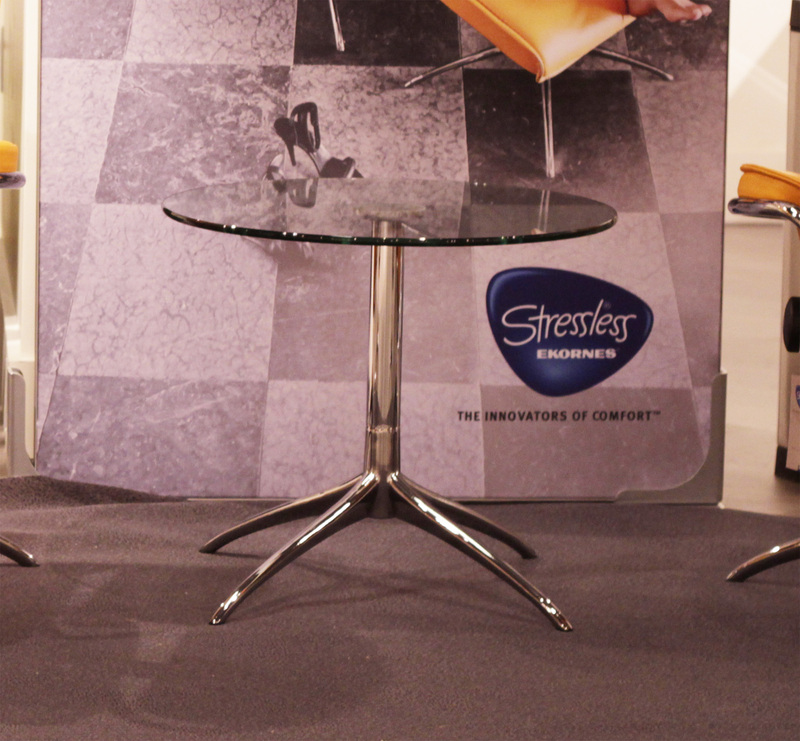 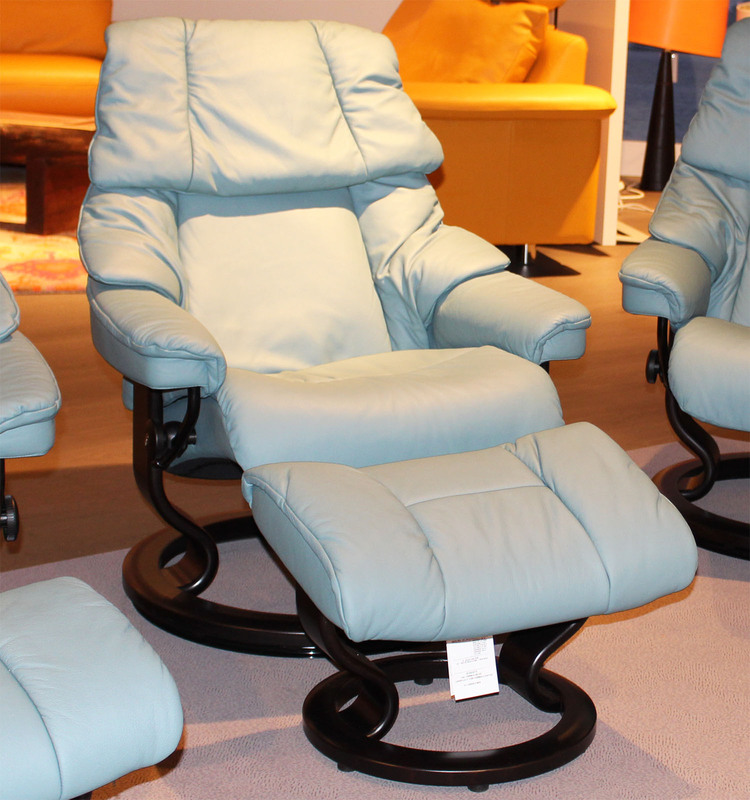 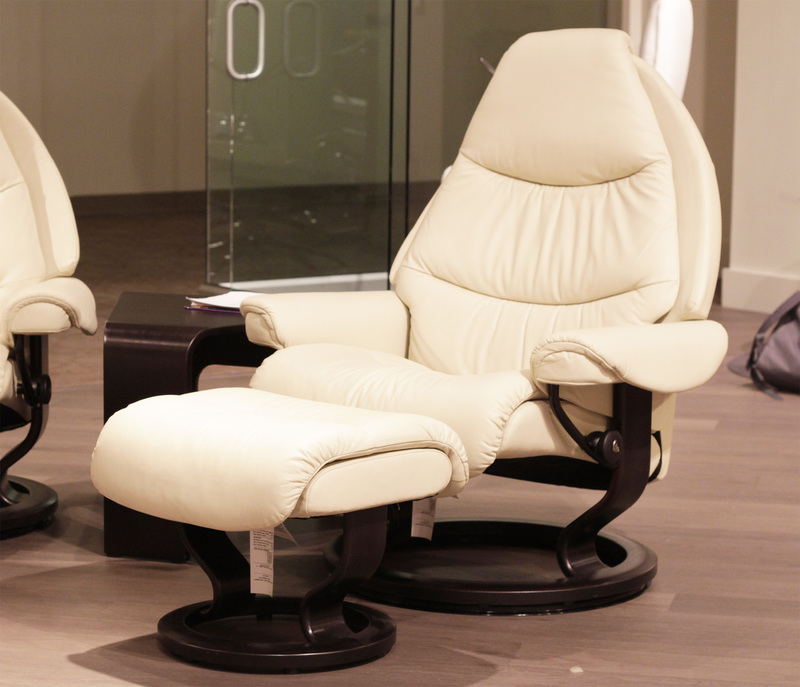 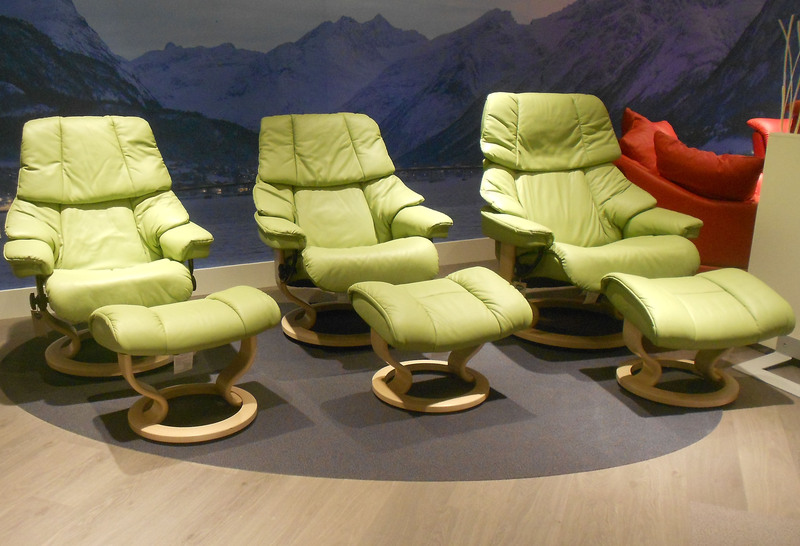 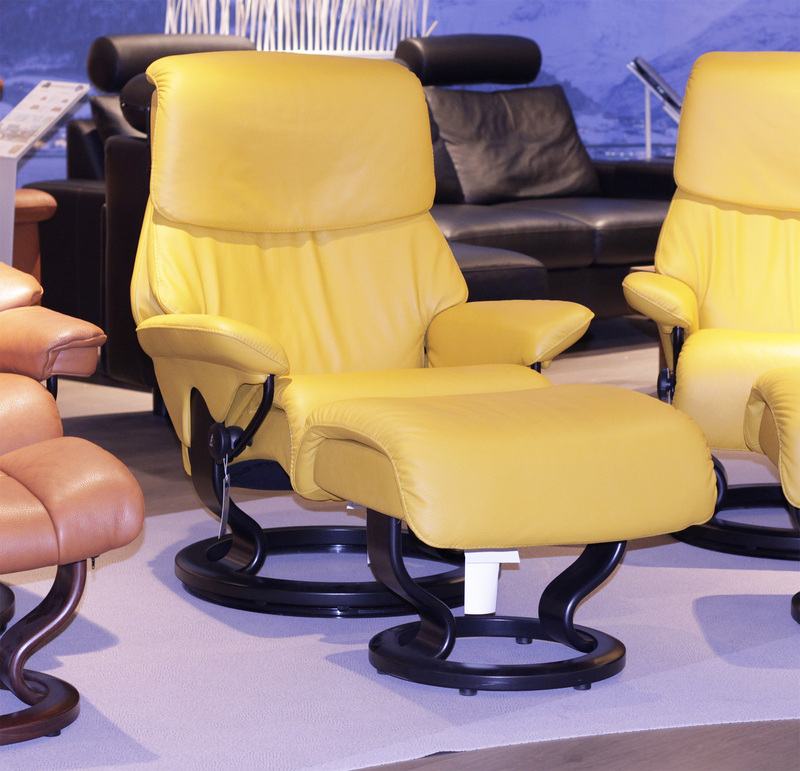 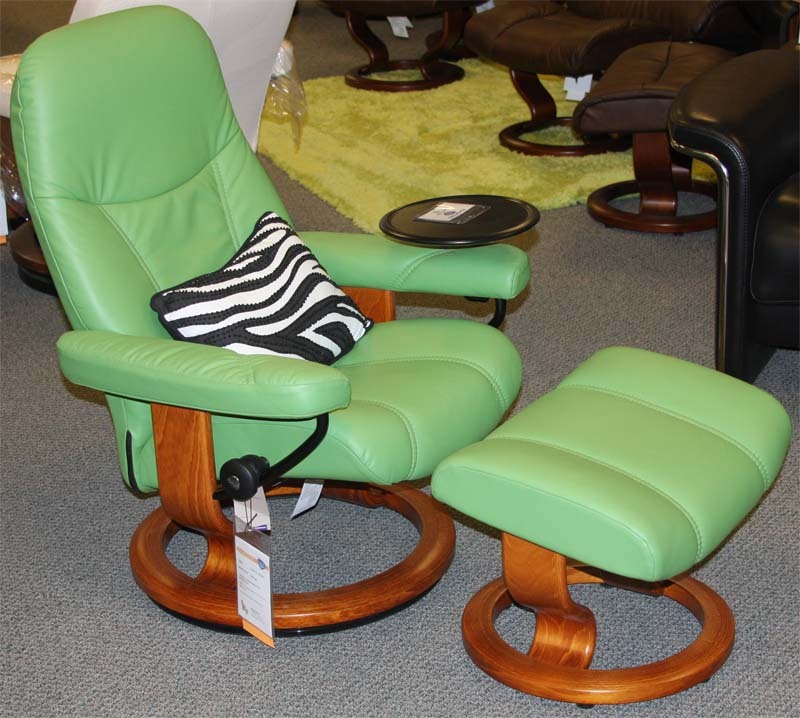 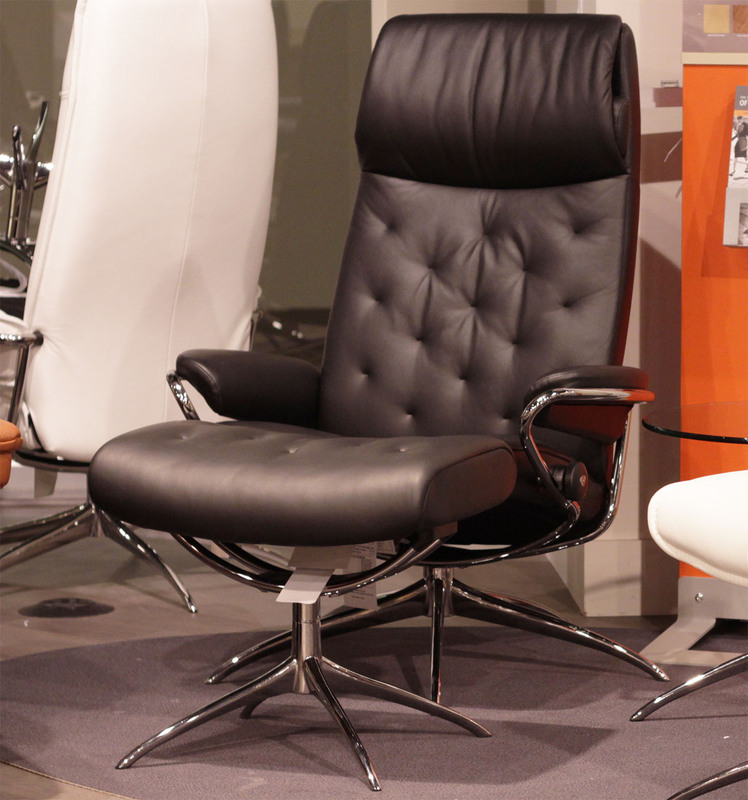 Stressless Seating. 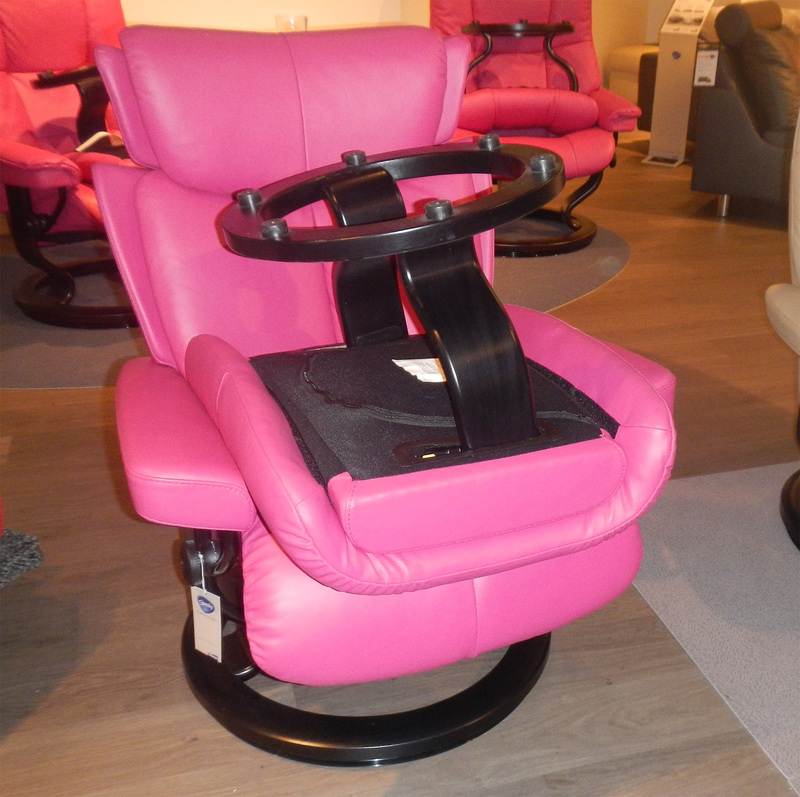 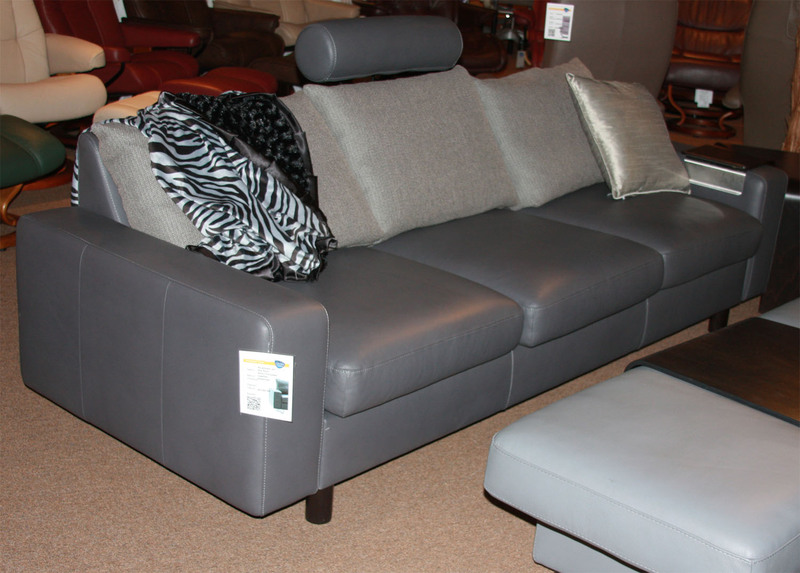 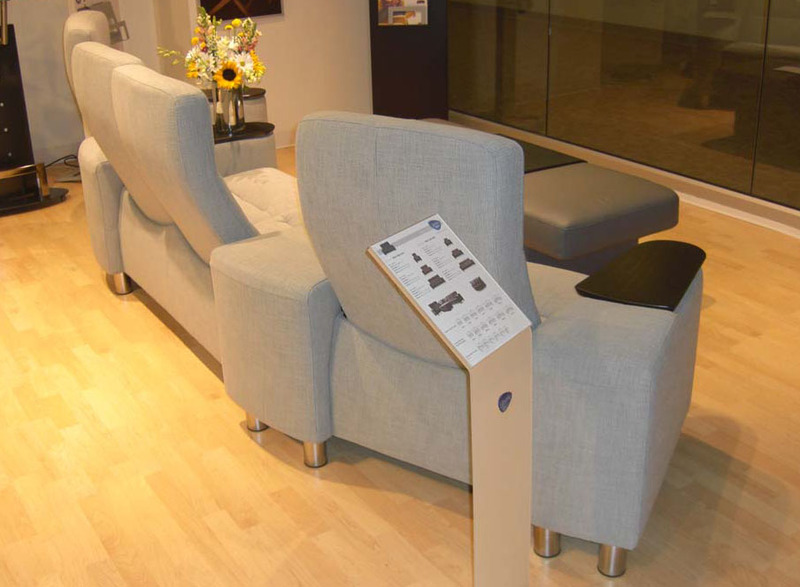 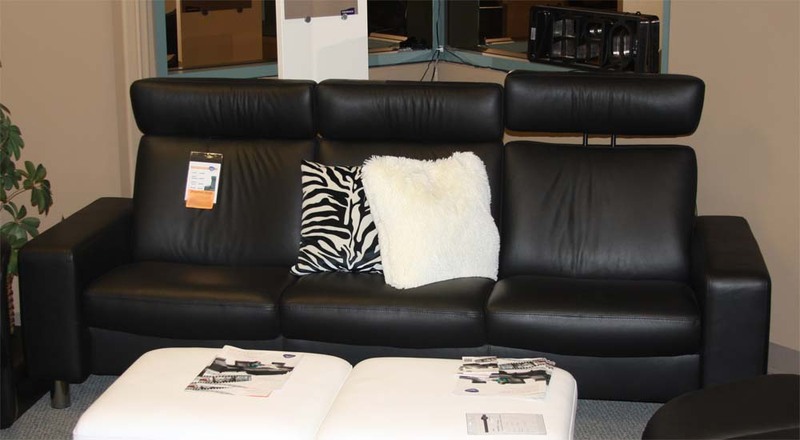 ALSO VISIT ONE OF OUR SHOWROOMS FOR GREAT SHOWROOM DEMO DEALS! 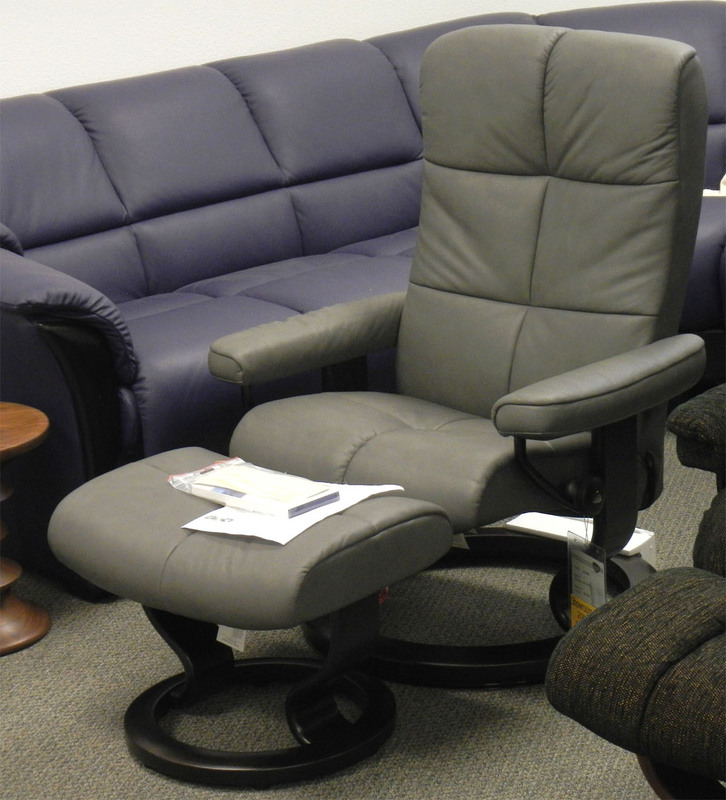 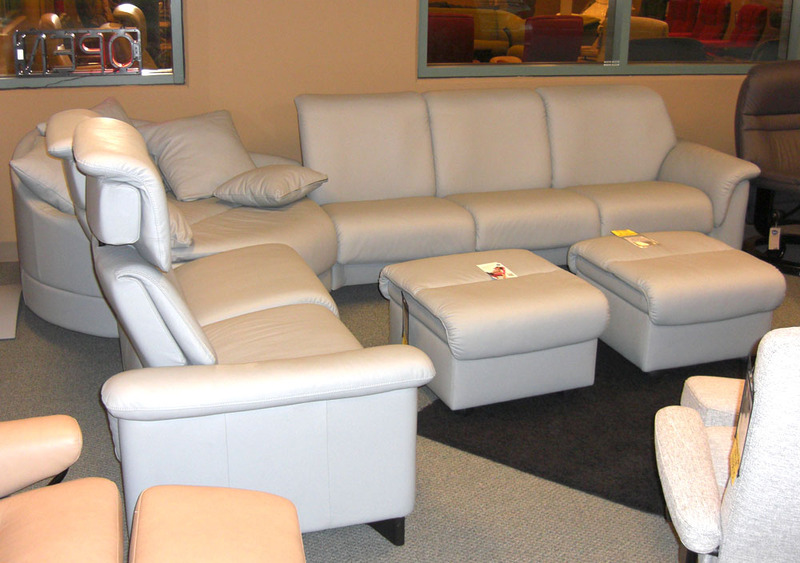 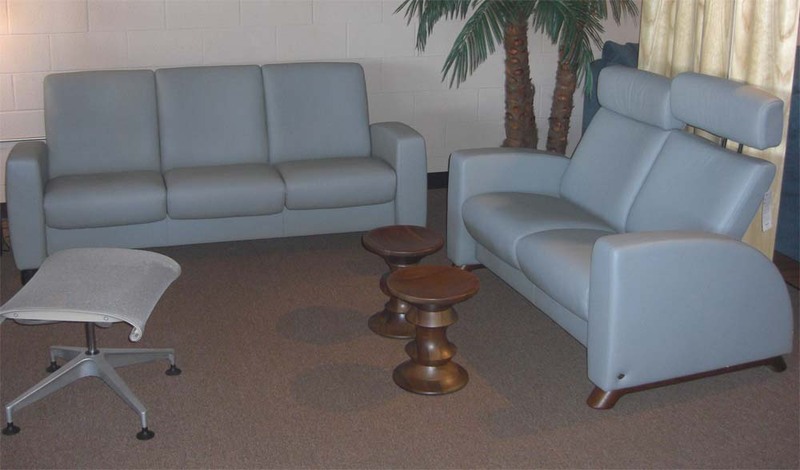 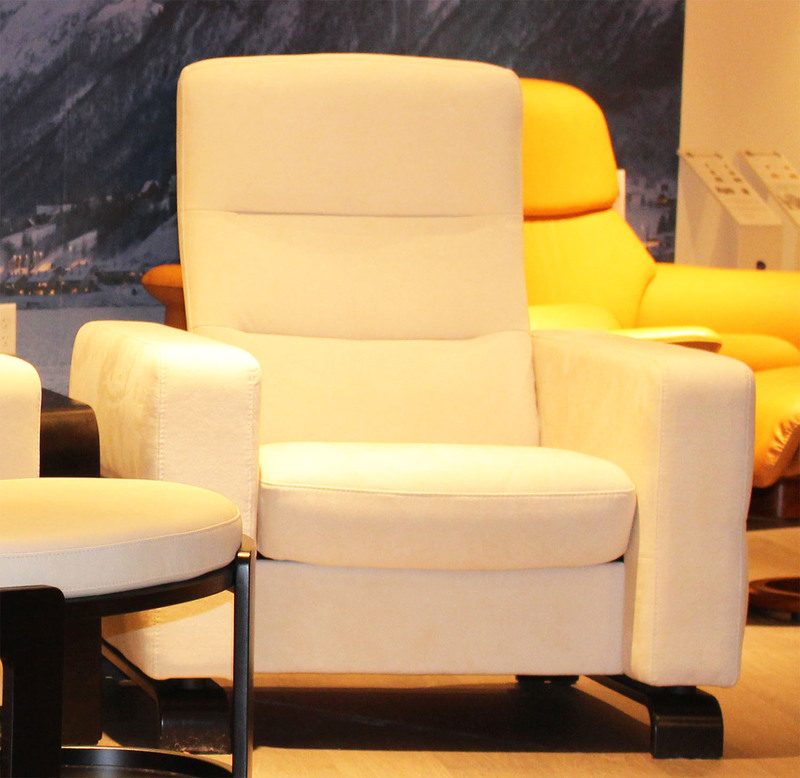 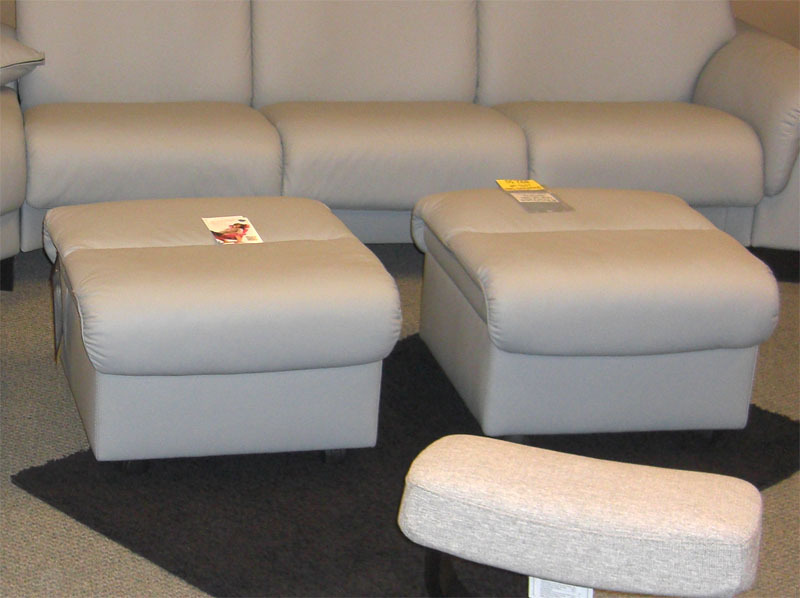 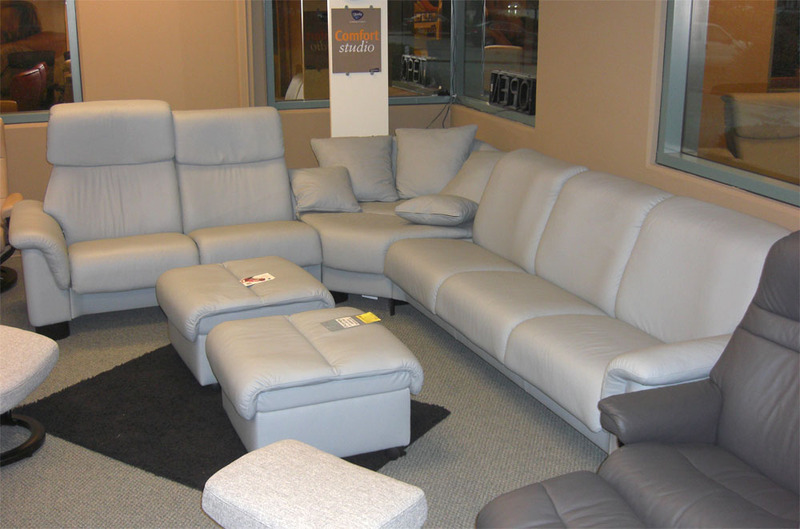 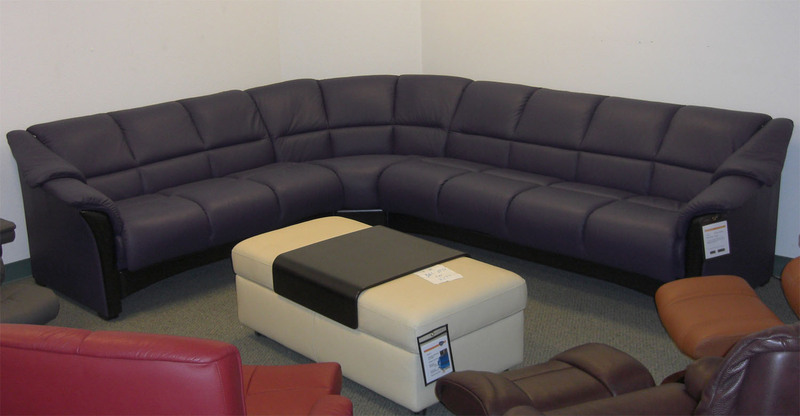 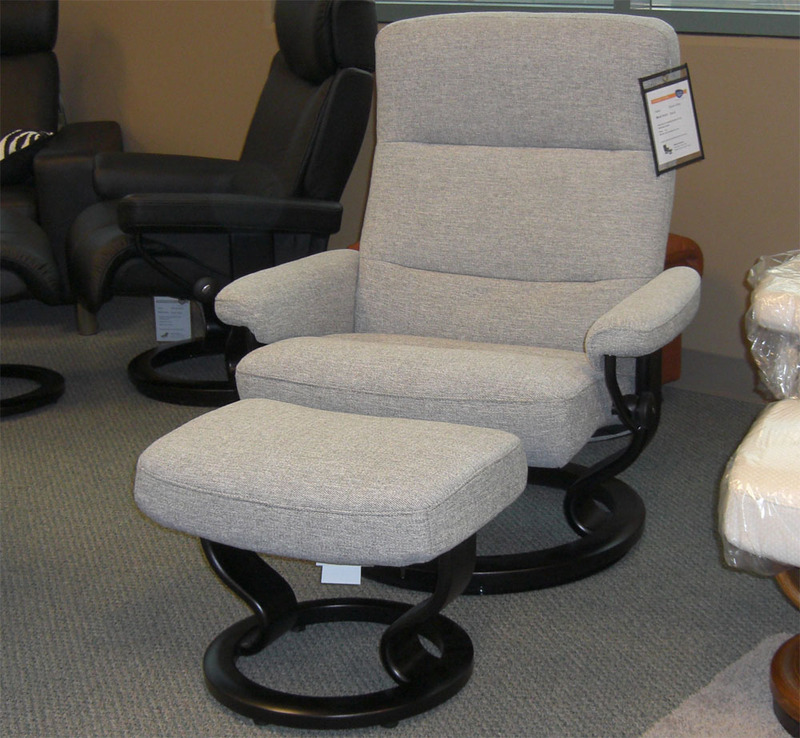 Call or E-Mail for special discount pricing on the In-Stock Showroom Chairs, Sofas, Recliners and accessories listed below. 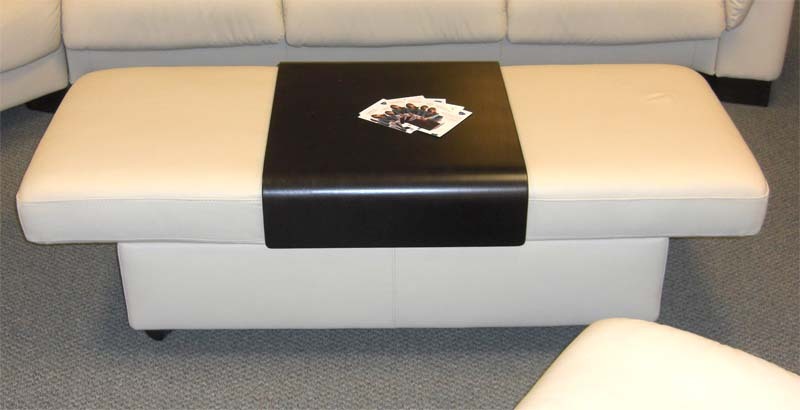 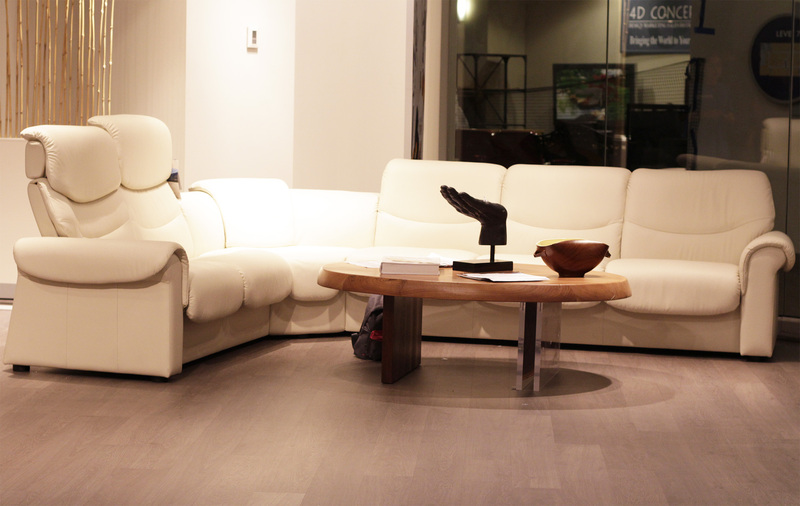 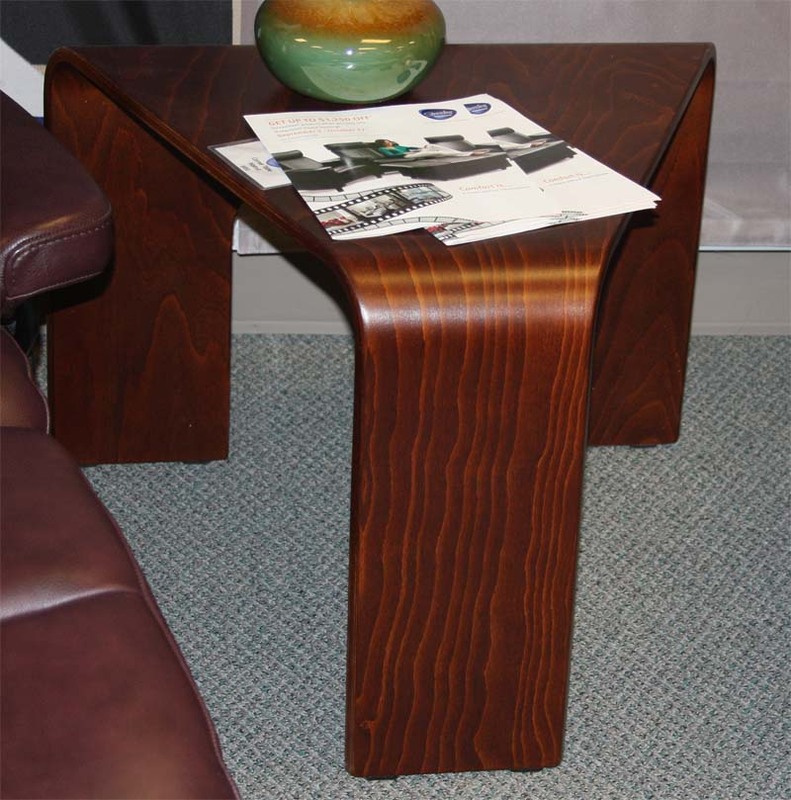 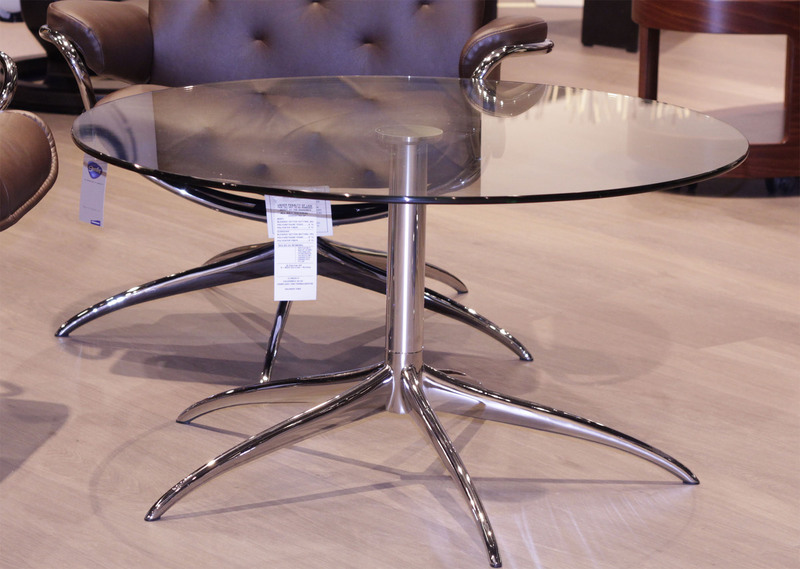 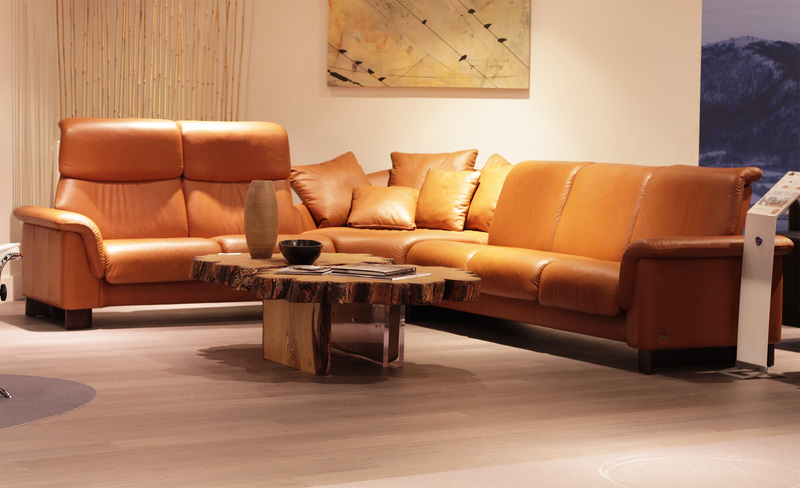 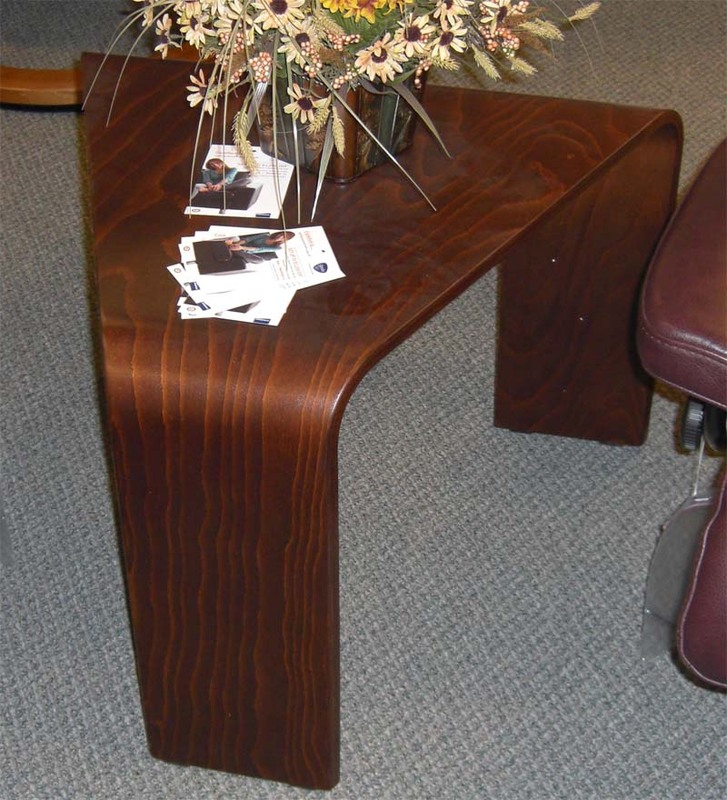 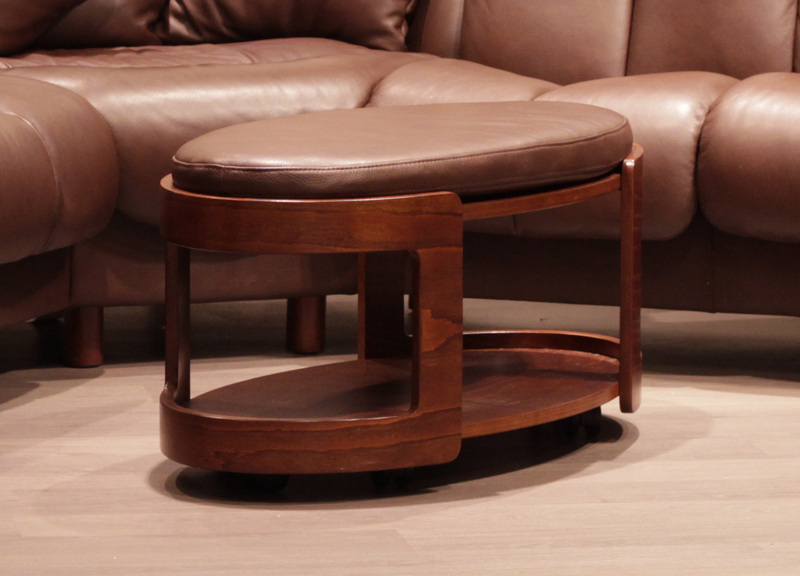 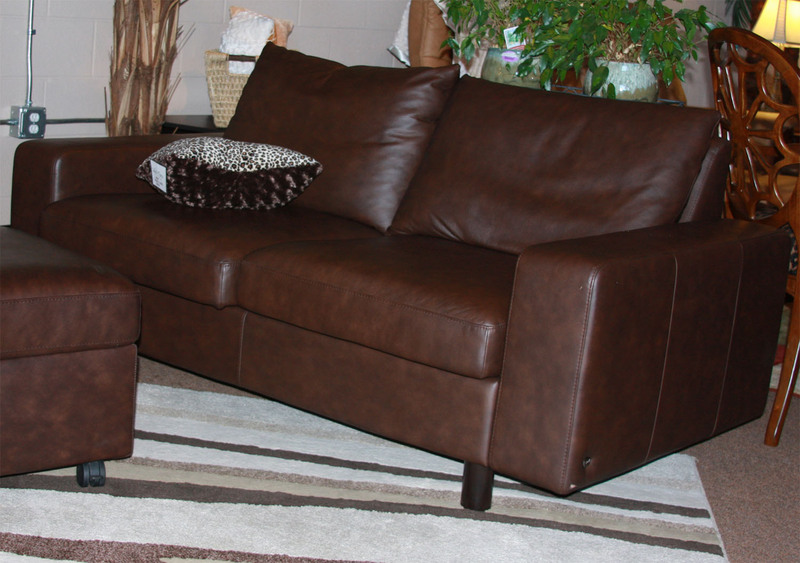 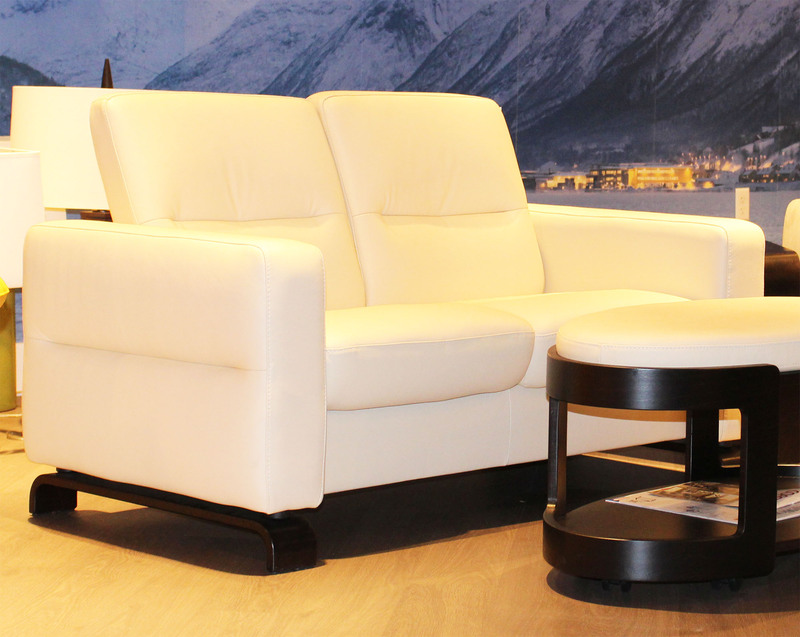 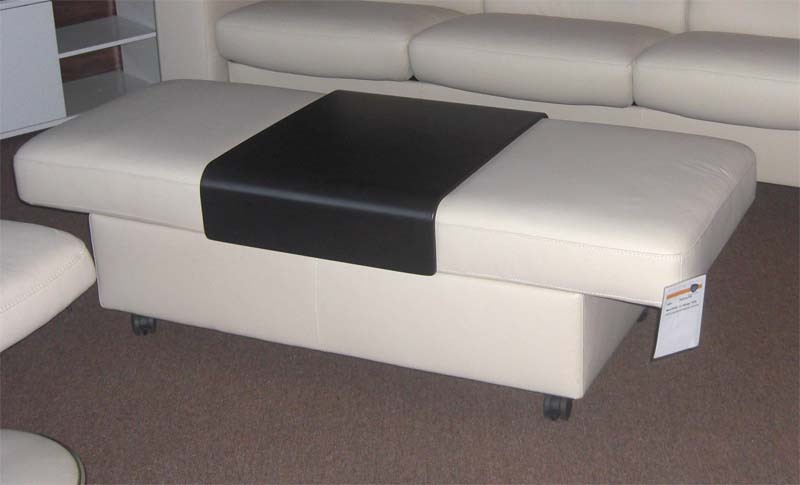 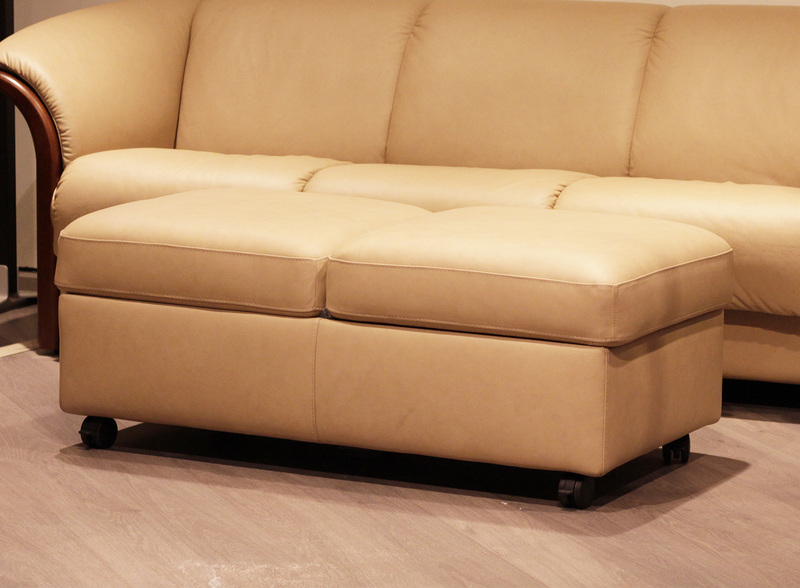 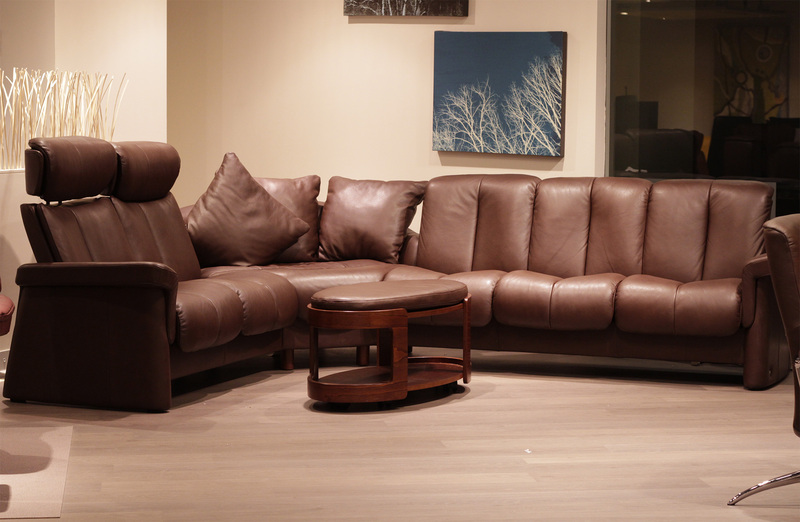 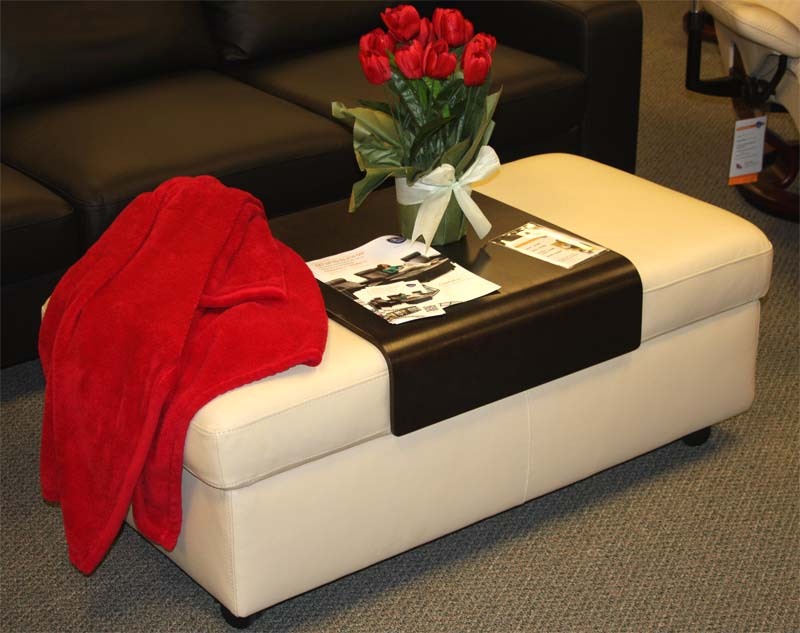 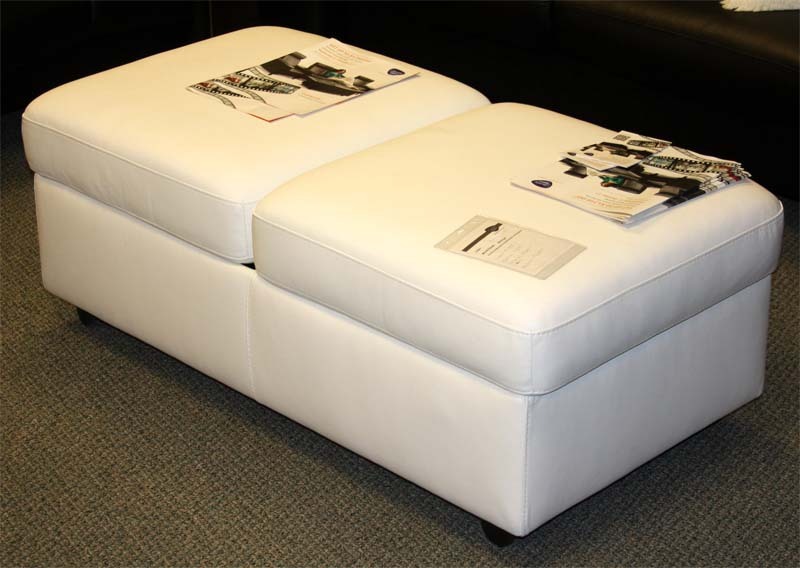 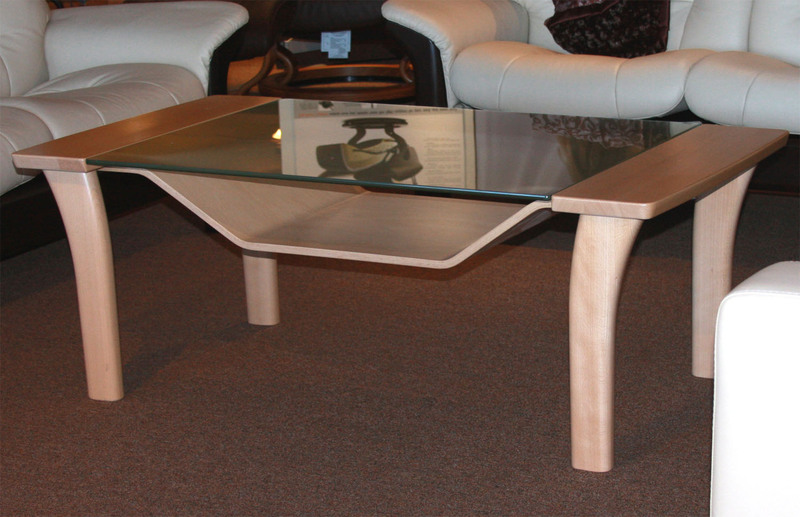 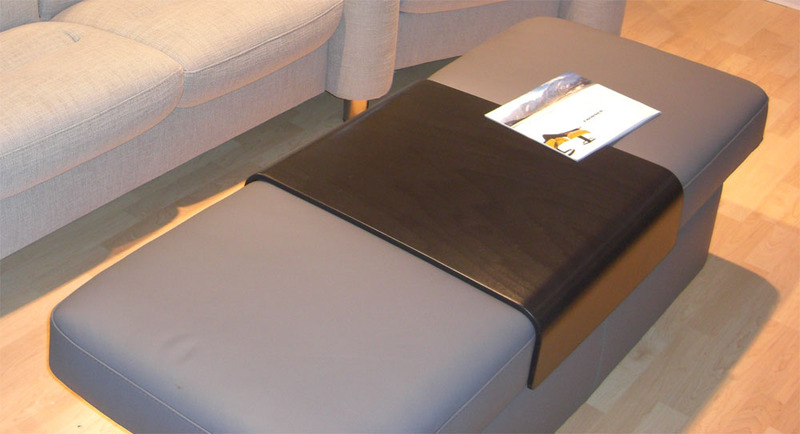 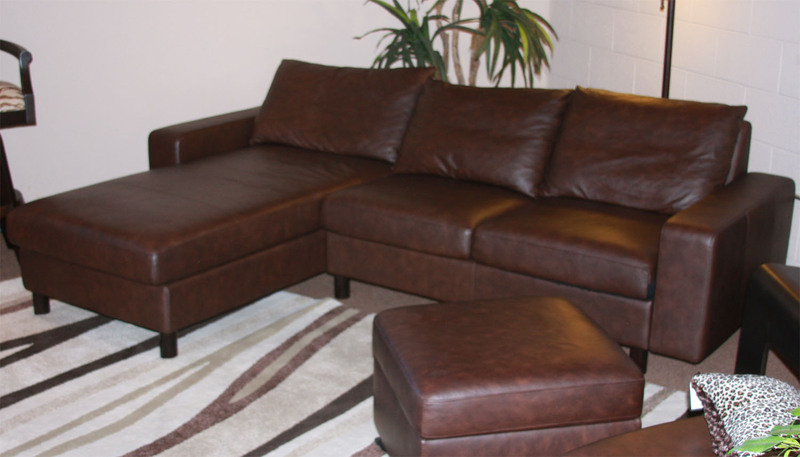 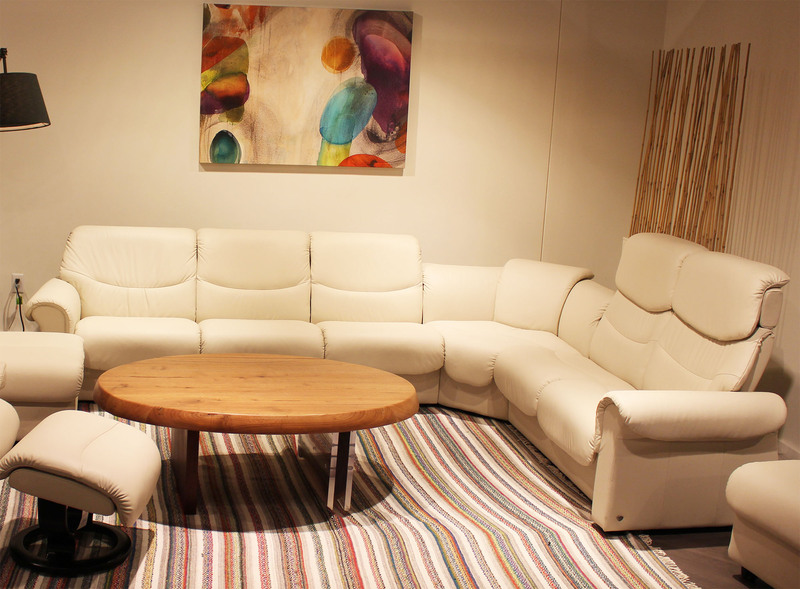 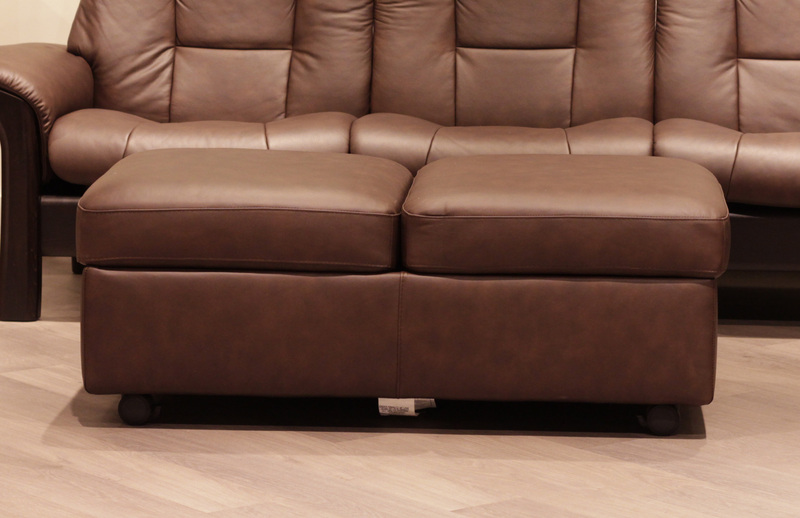 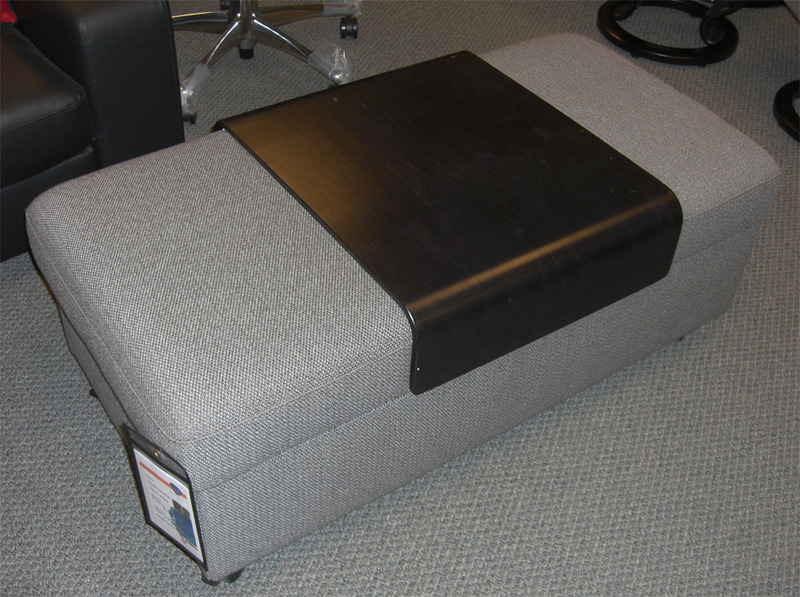 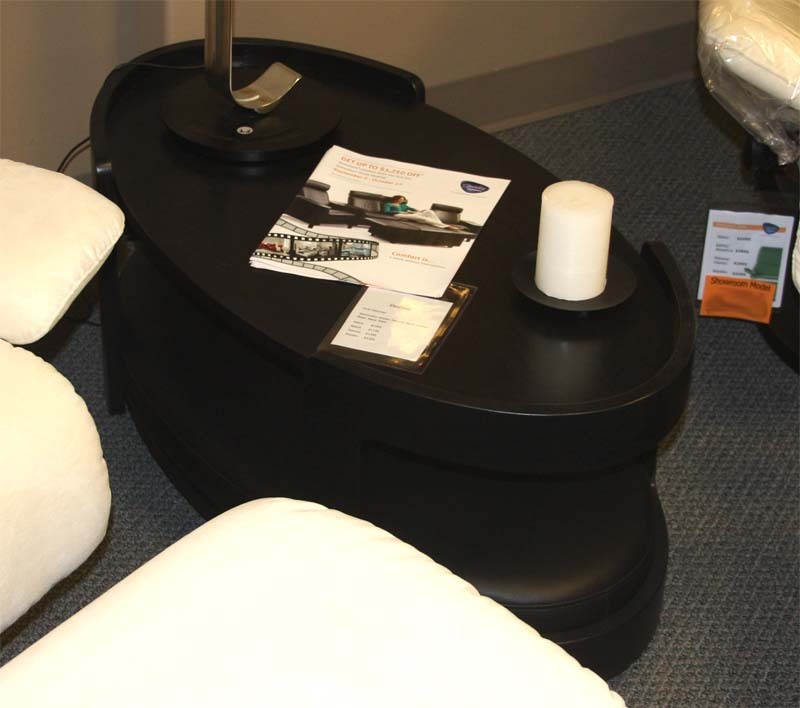 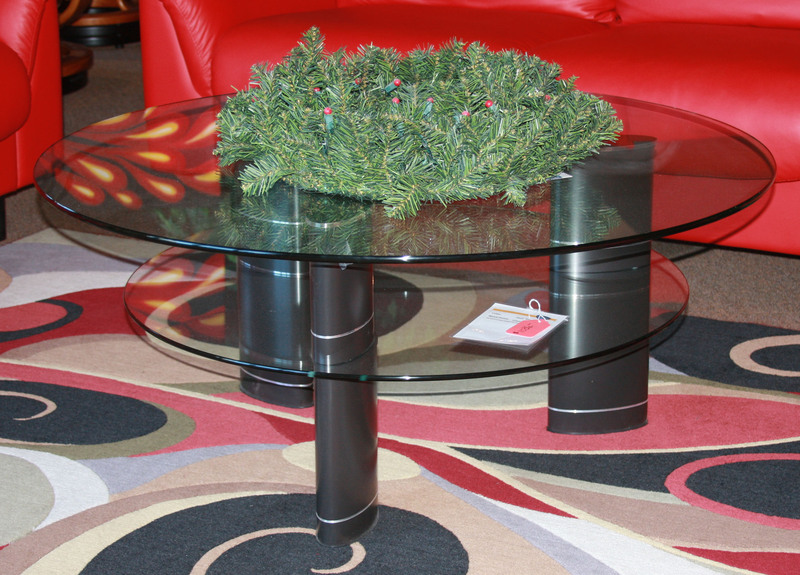 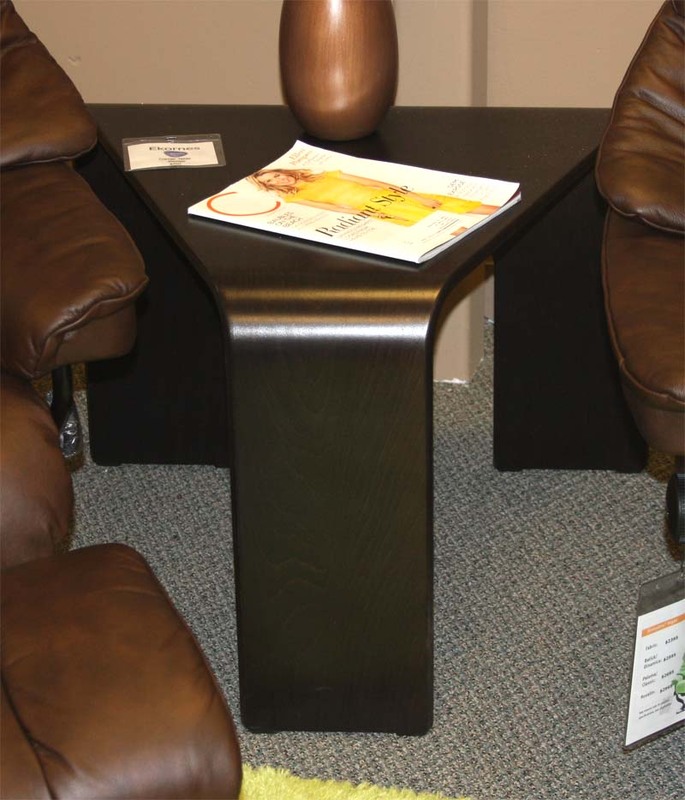 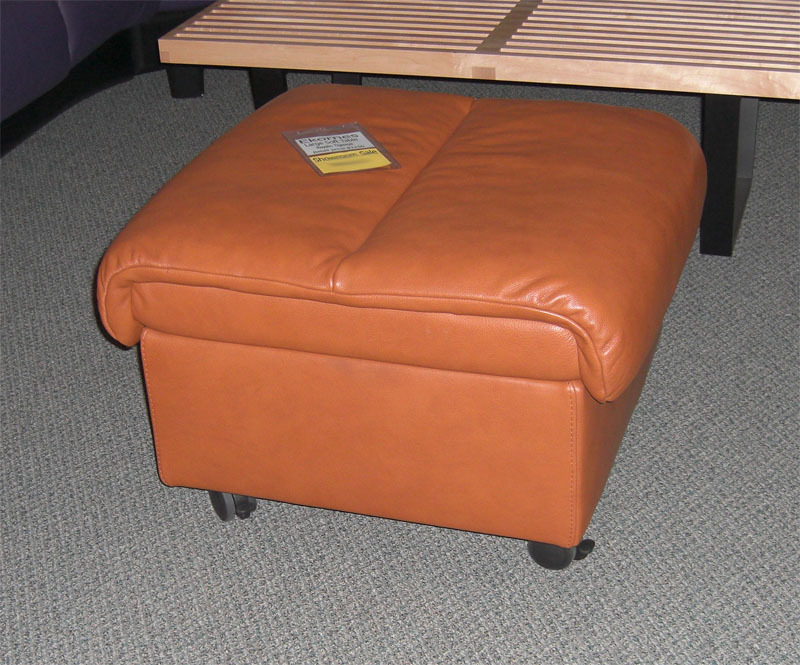 We will be happy to switch the wood base for another showroom wood base of your preference. 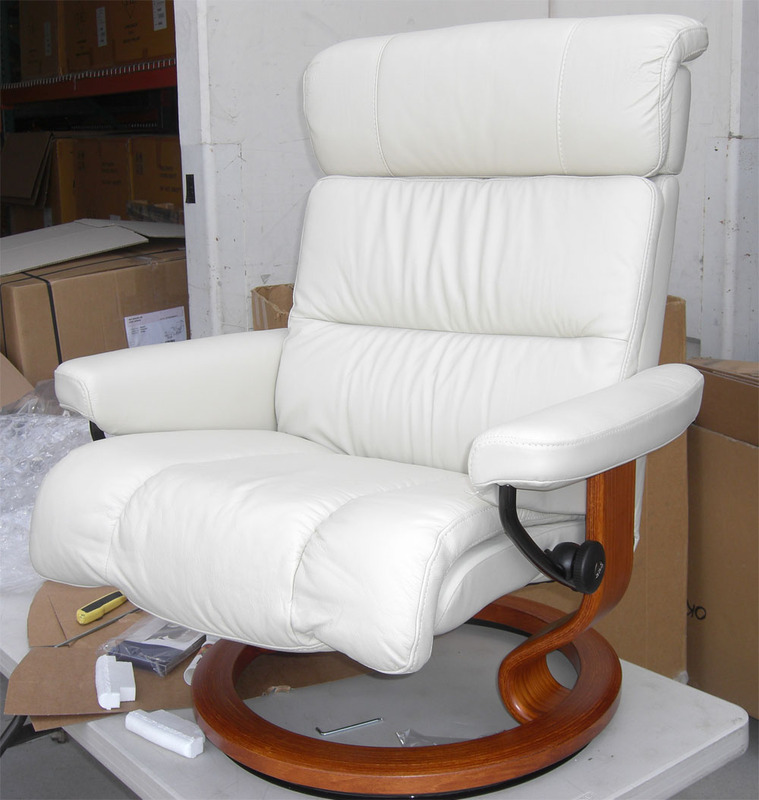 Inventory Changes Daily so don't delay.